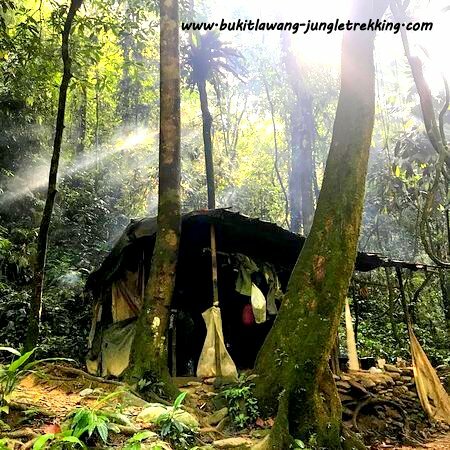 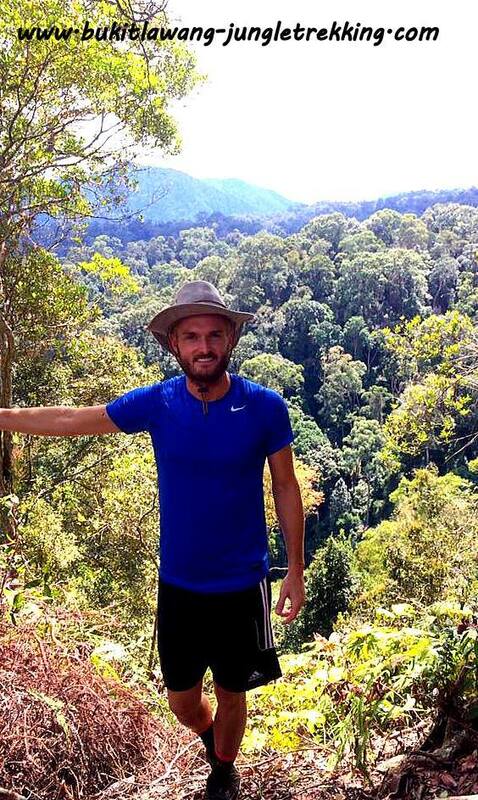 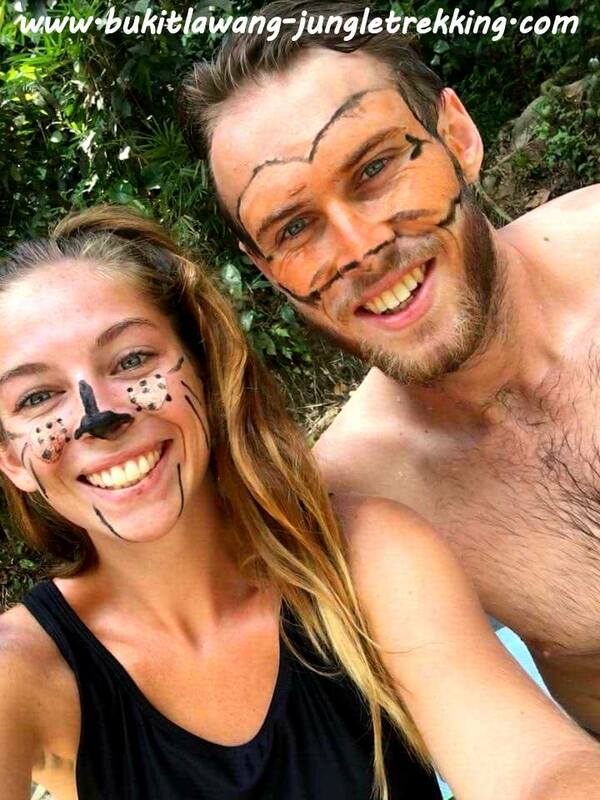 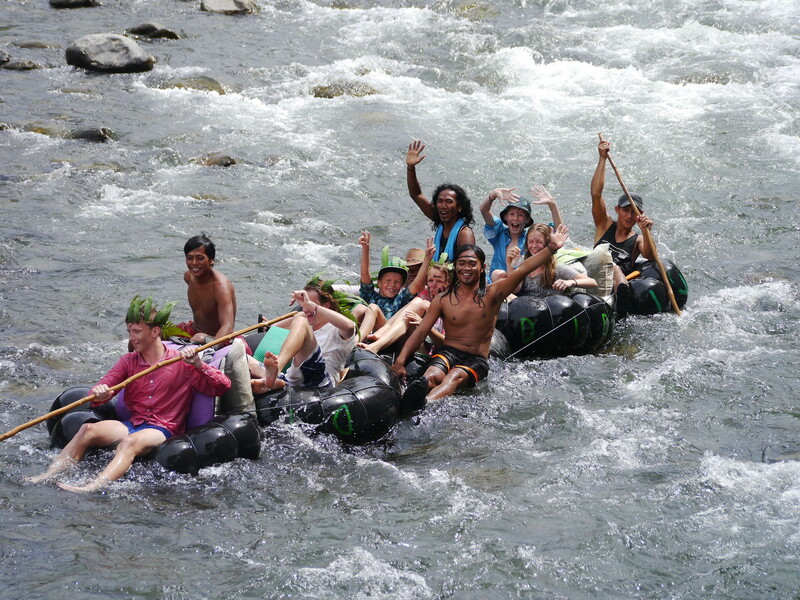 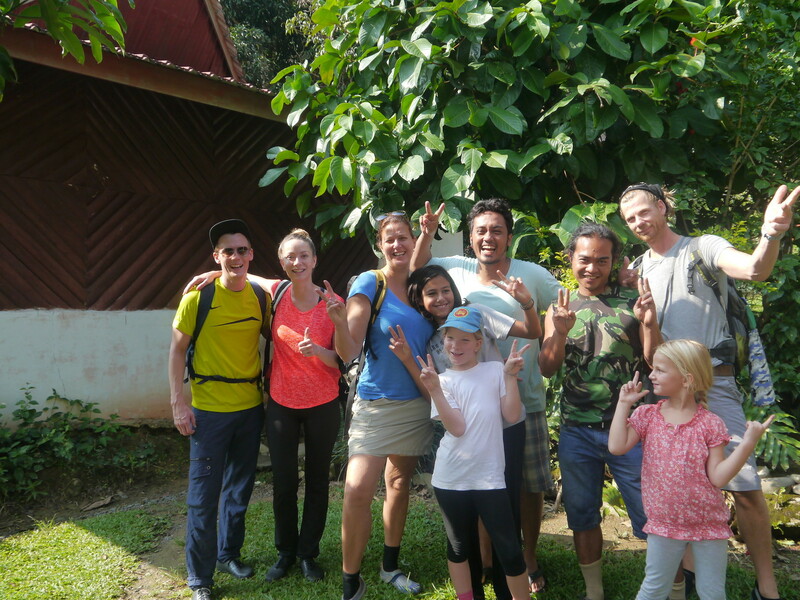 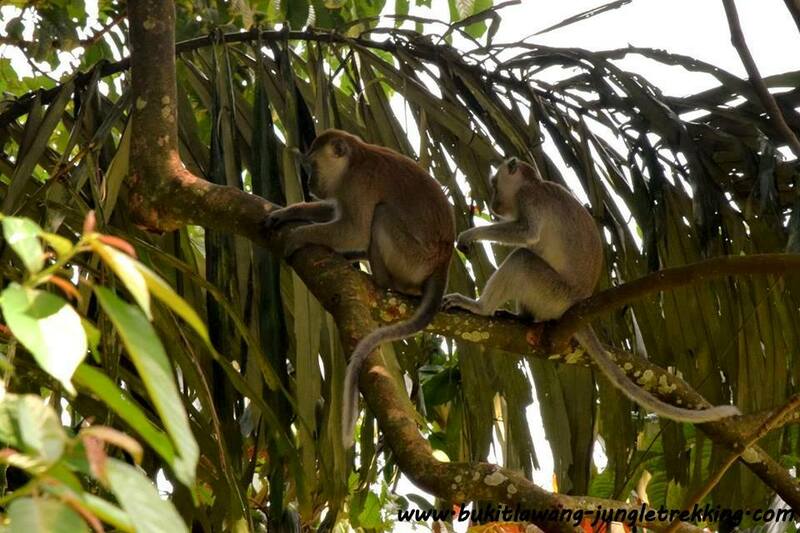 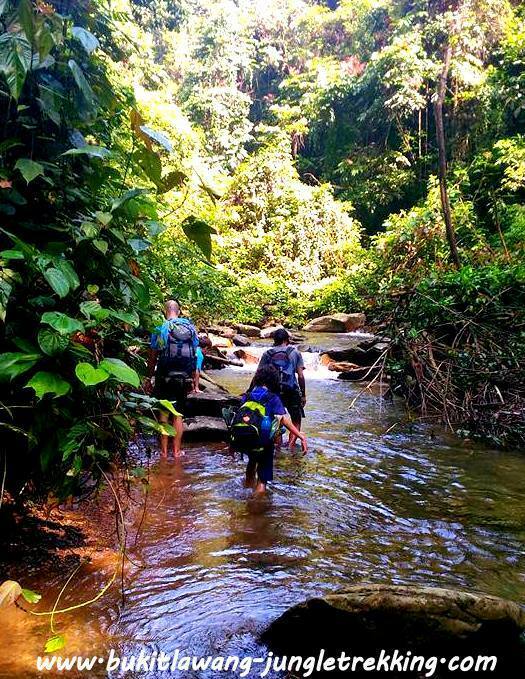 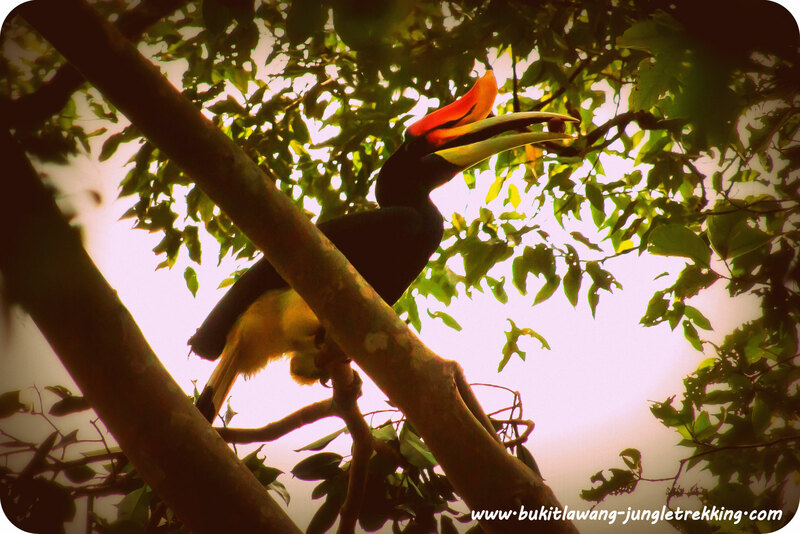 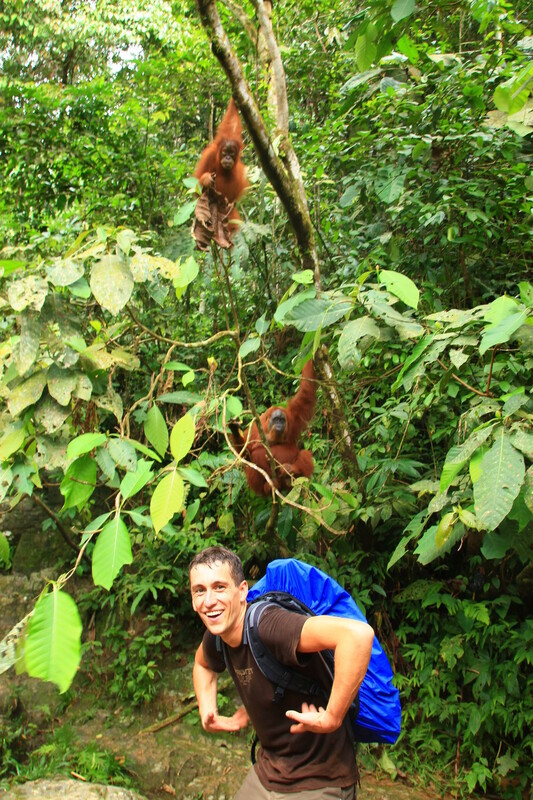 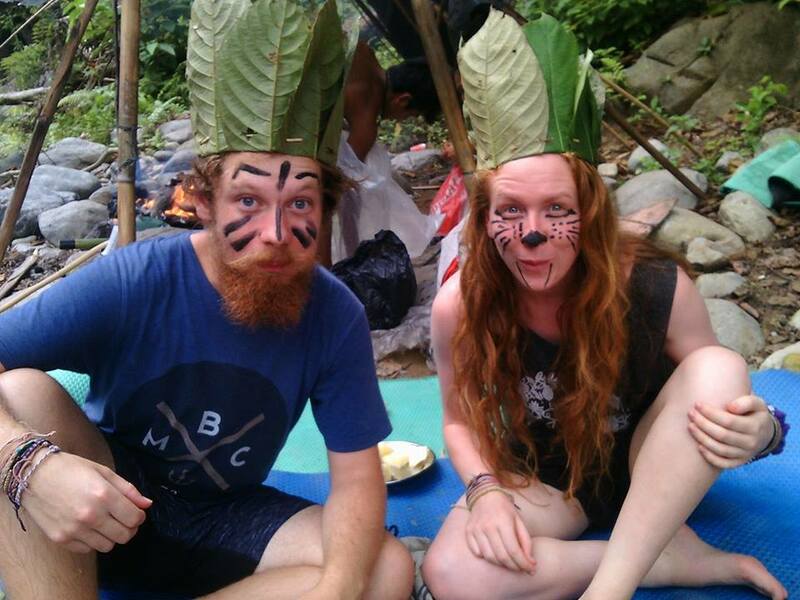 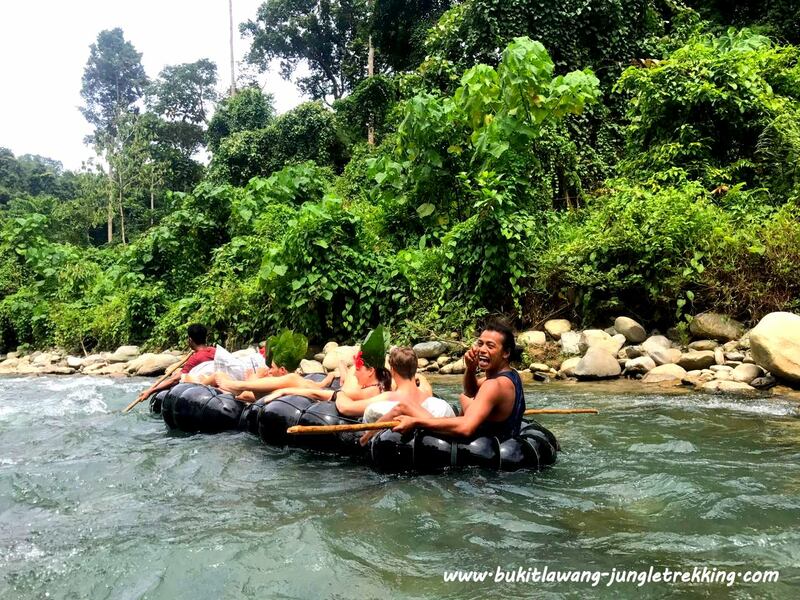 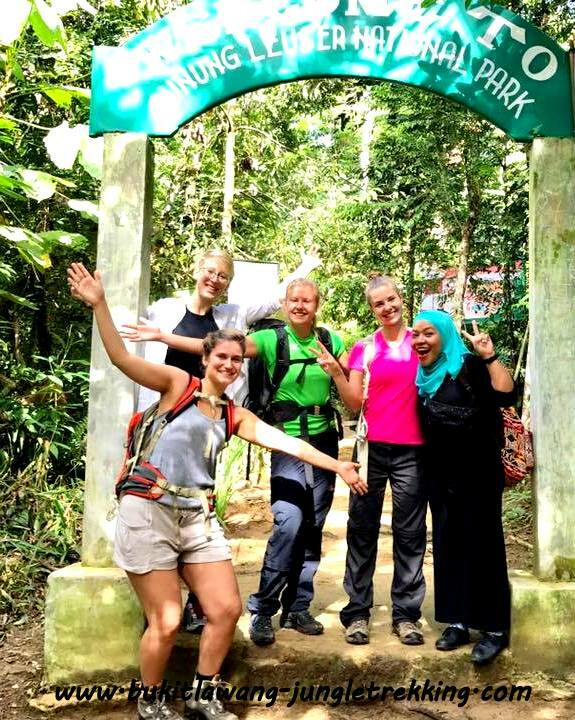 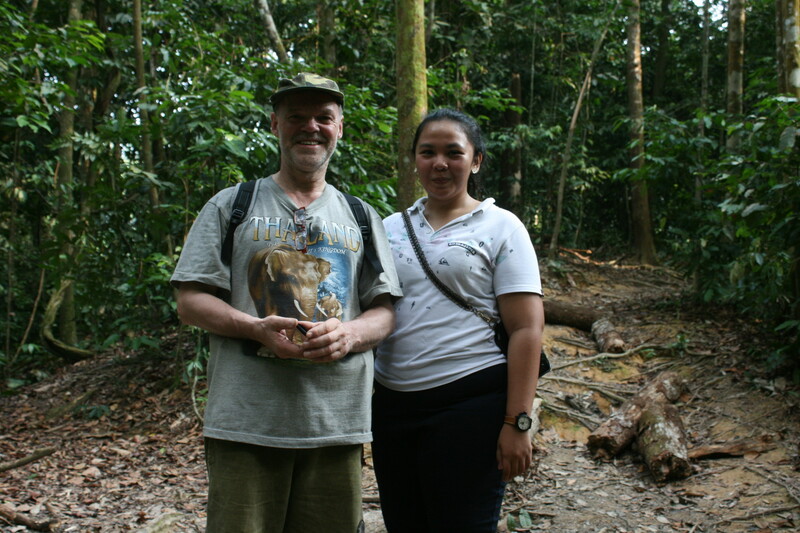 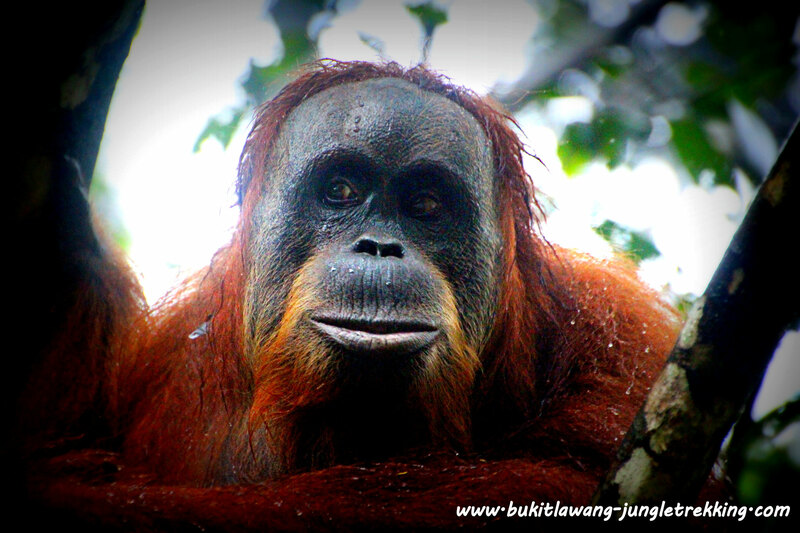 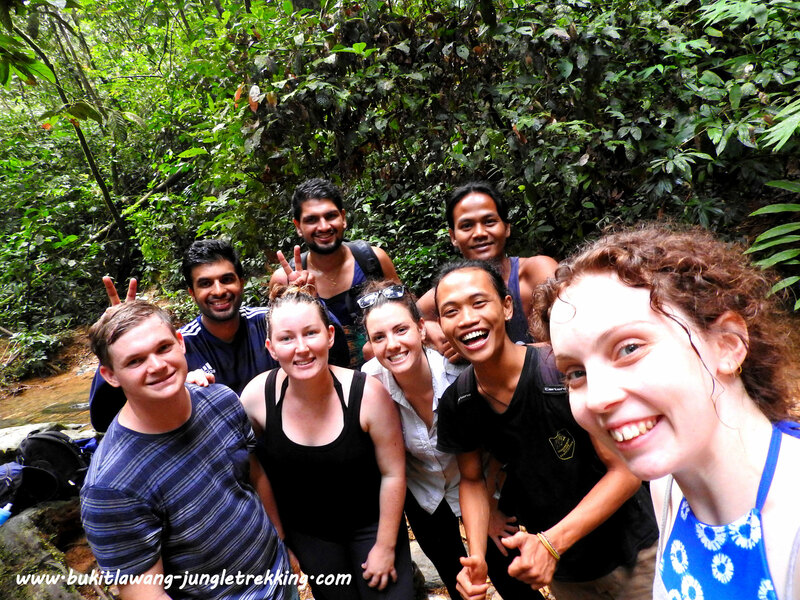 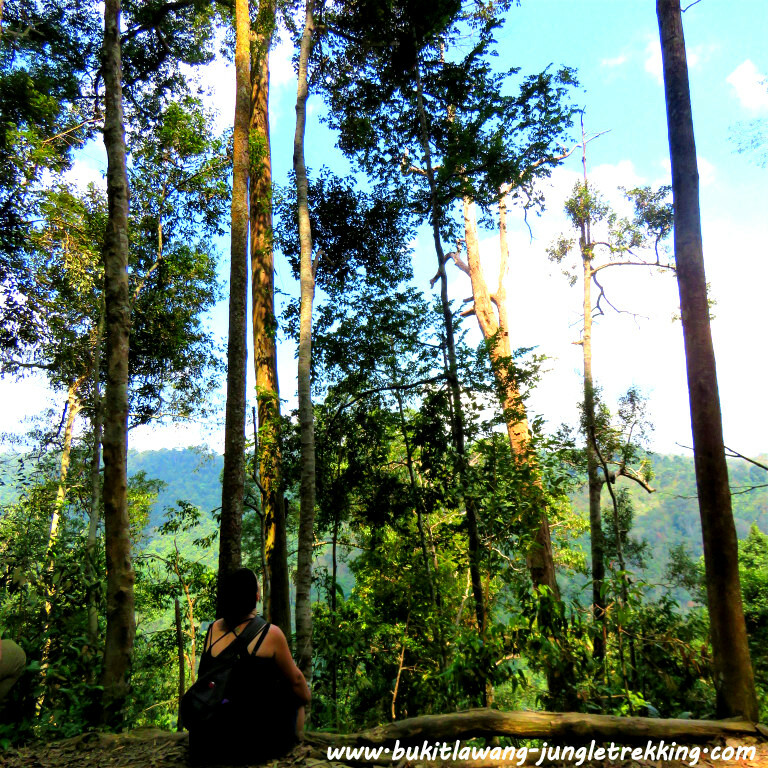 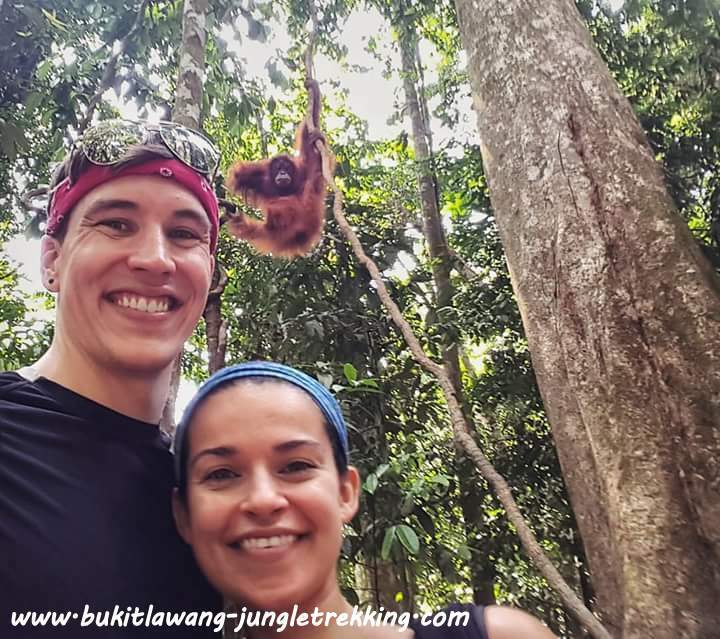 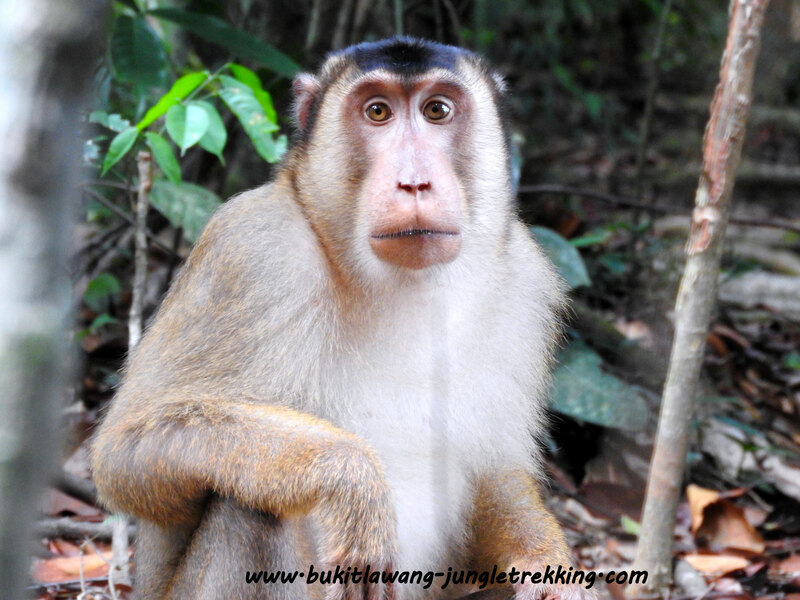 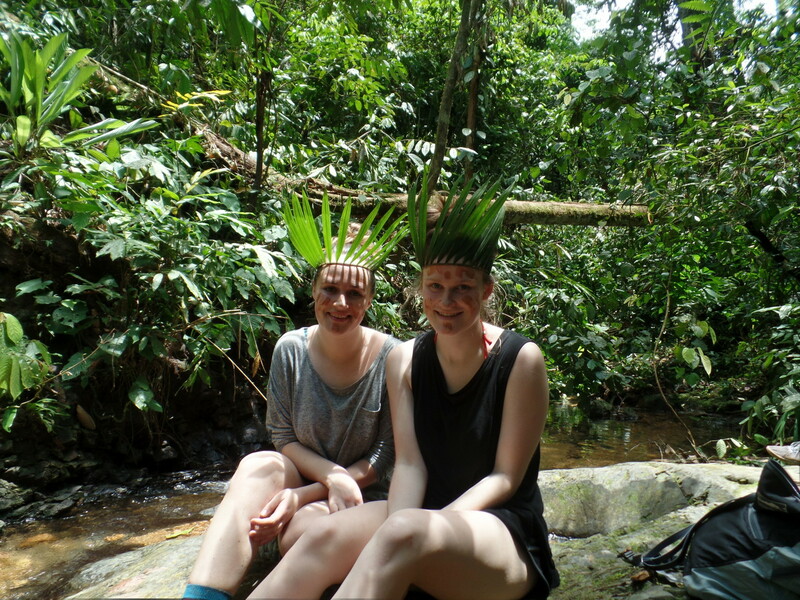 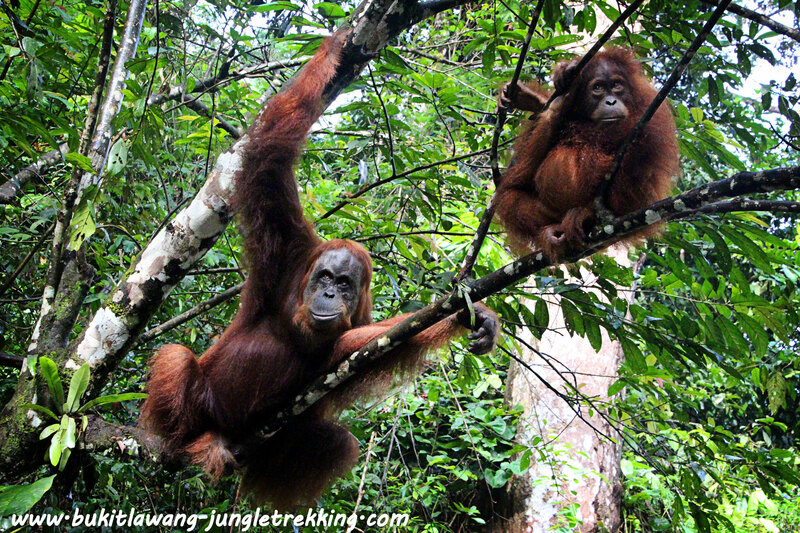 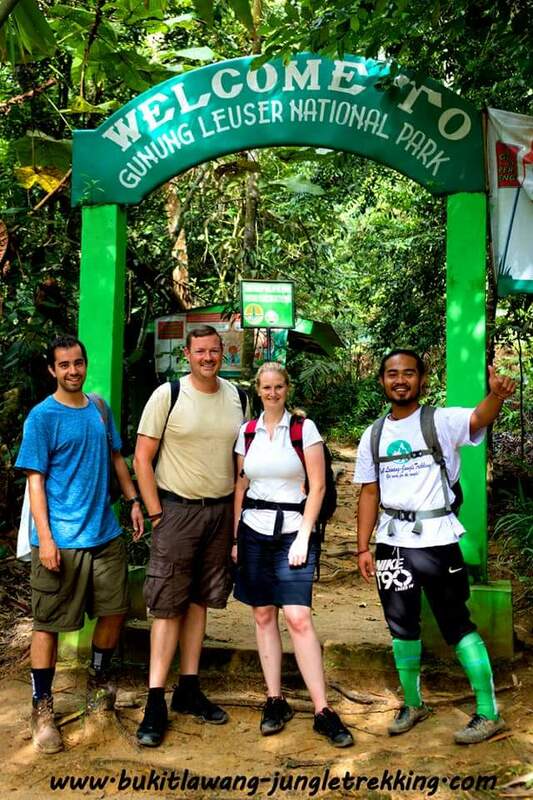 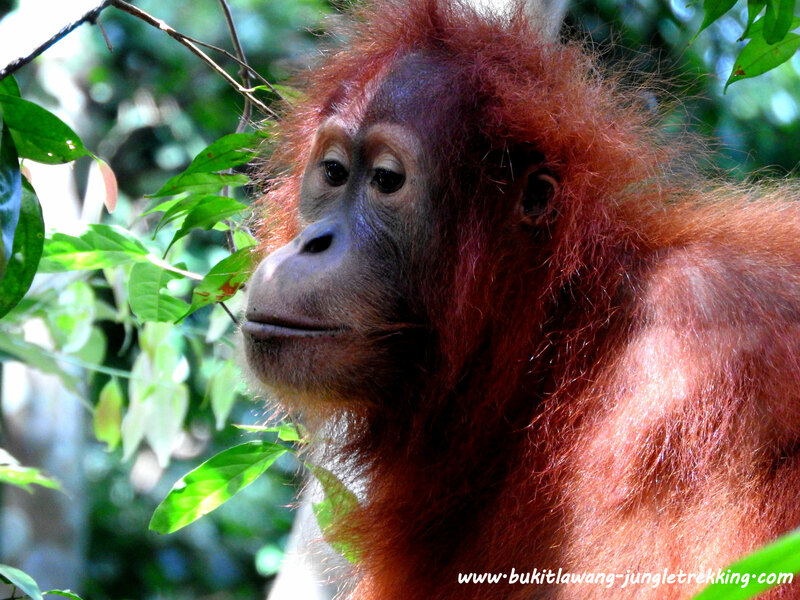 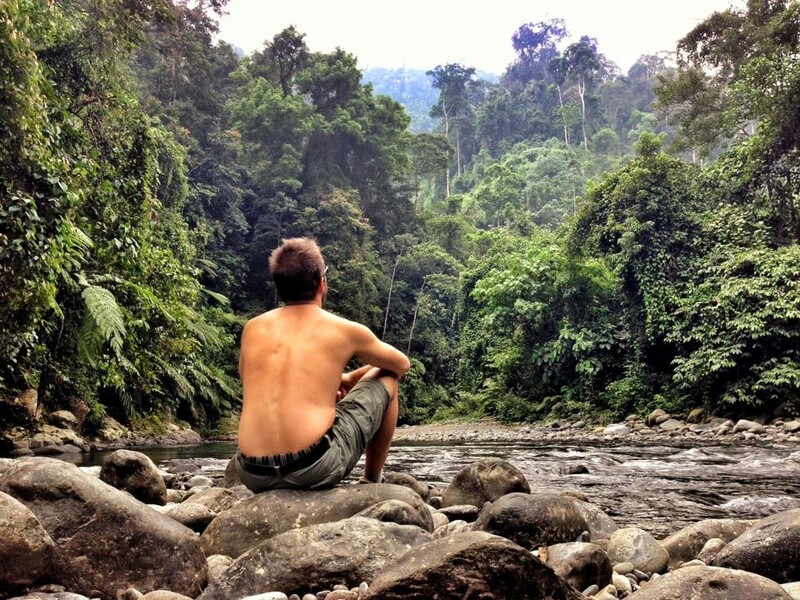 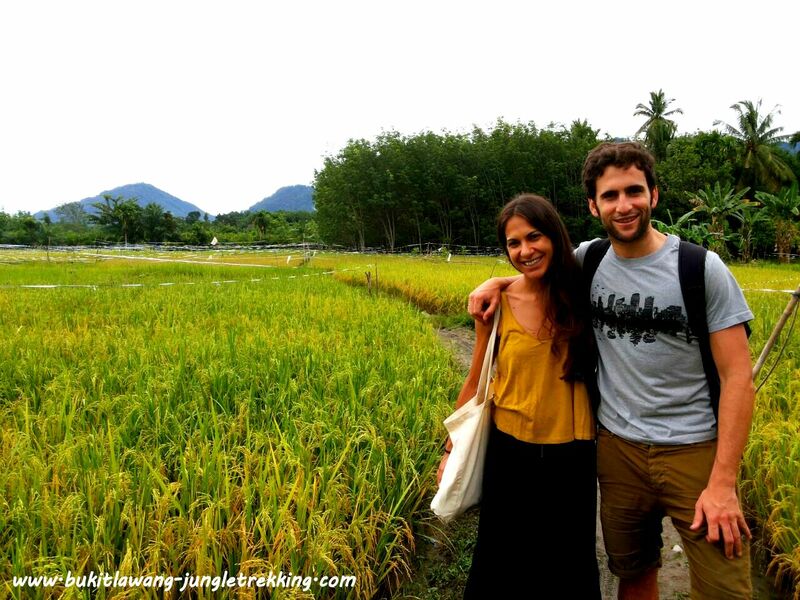 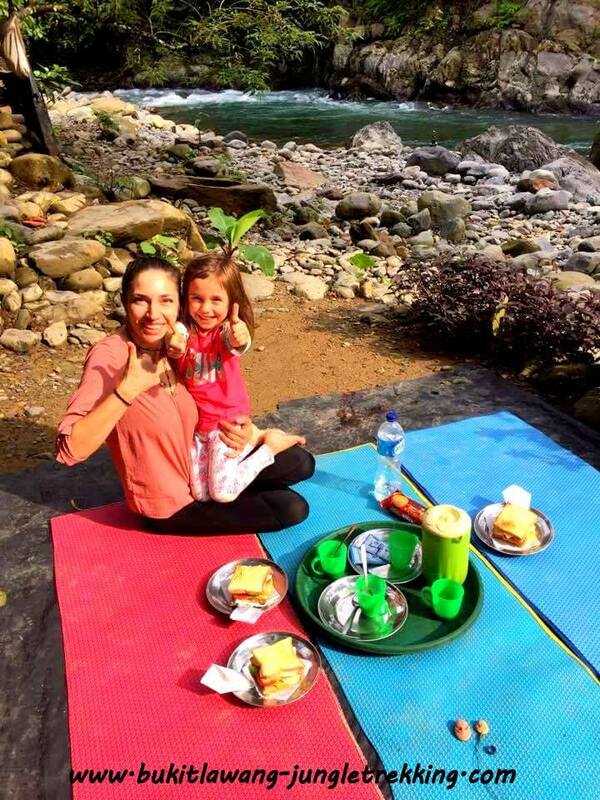 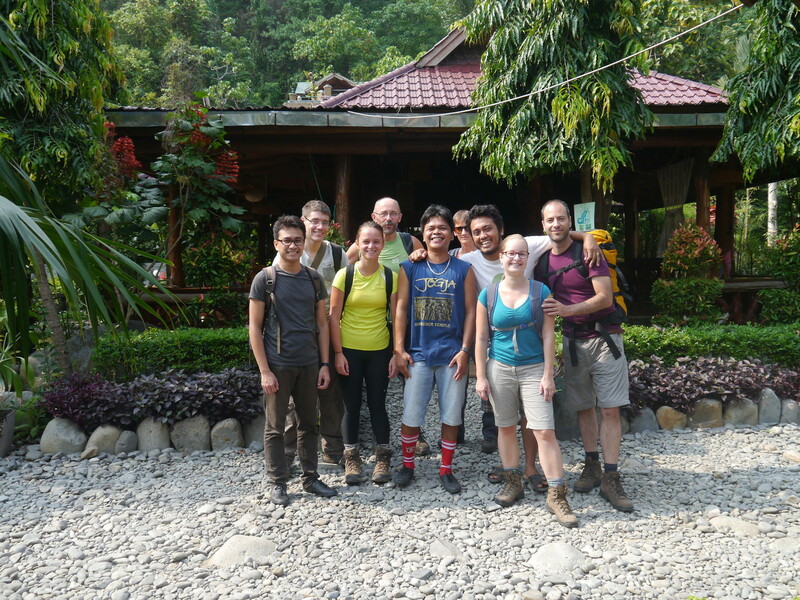 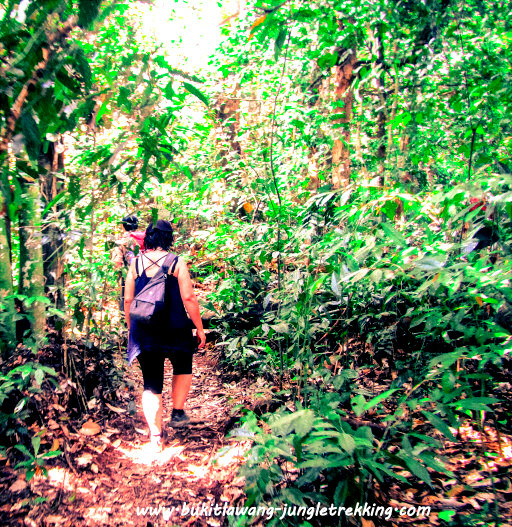 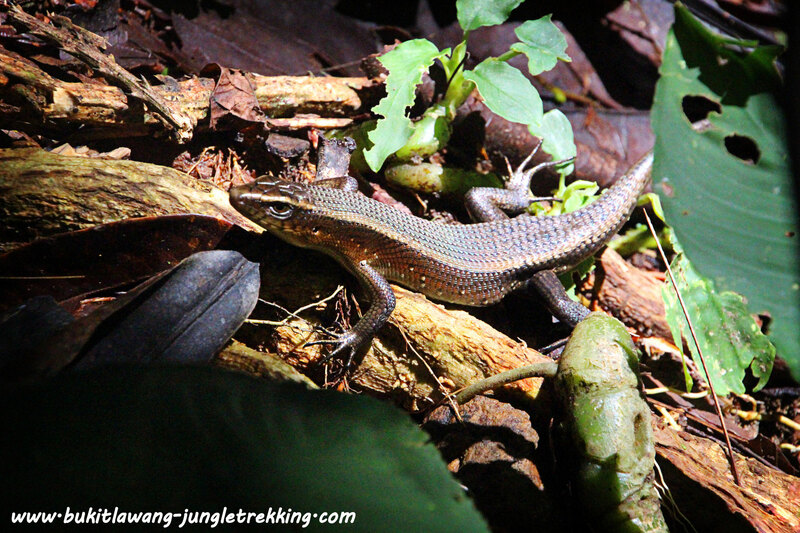 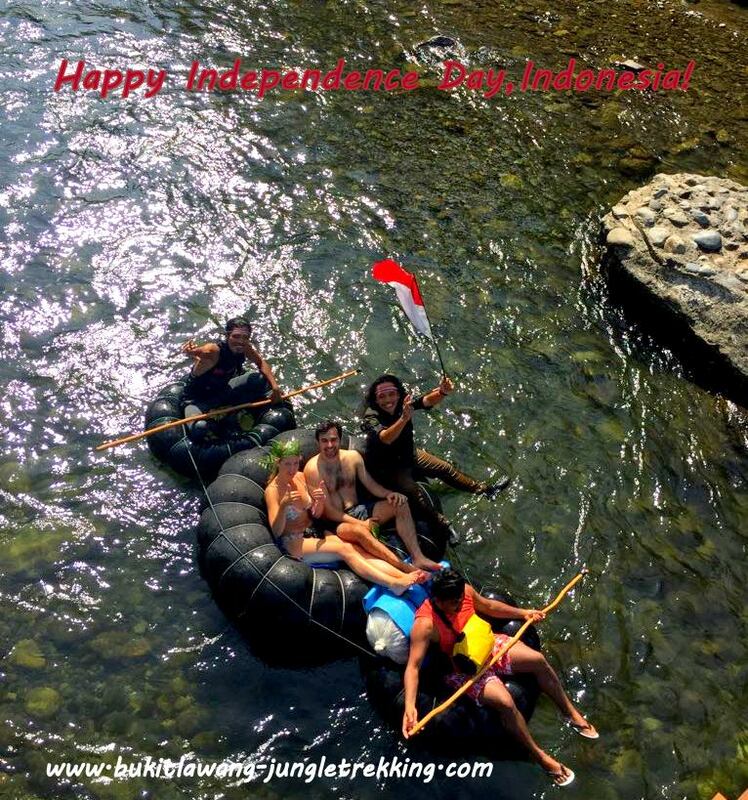 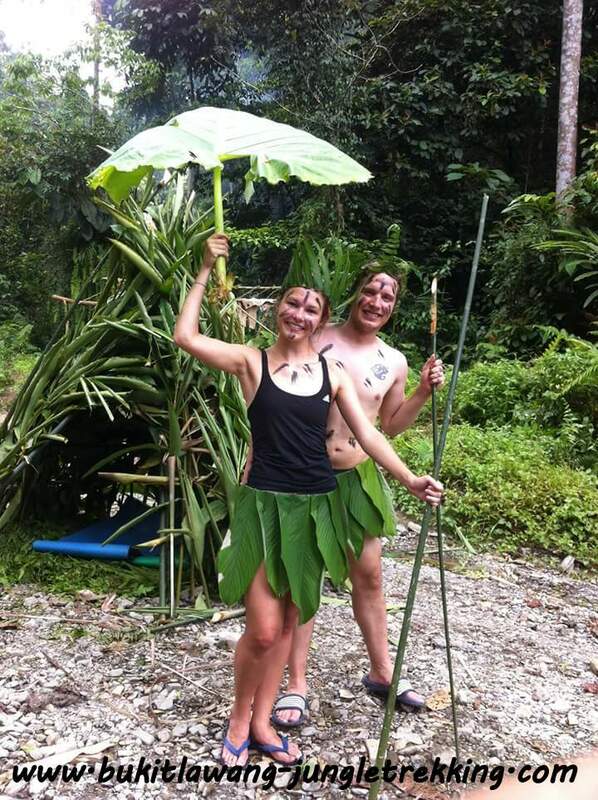 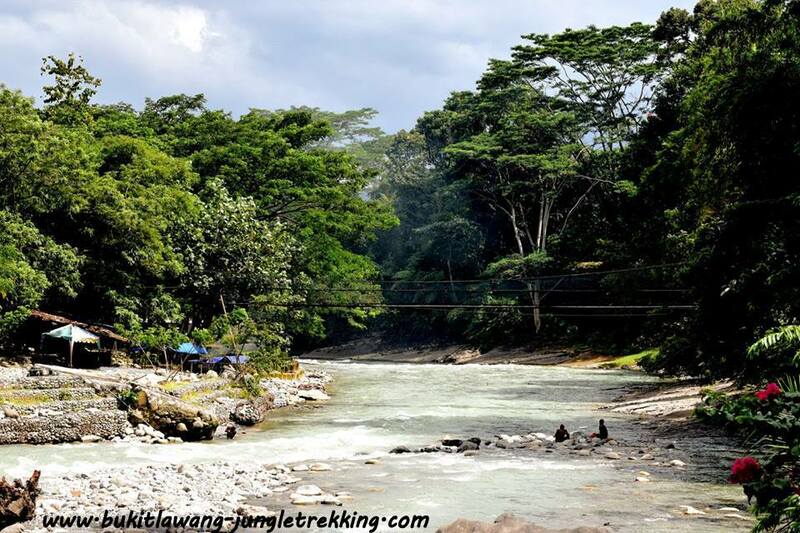 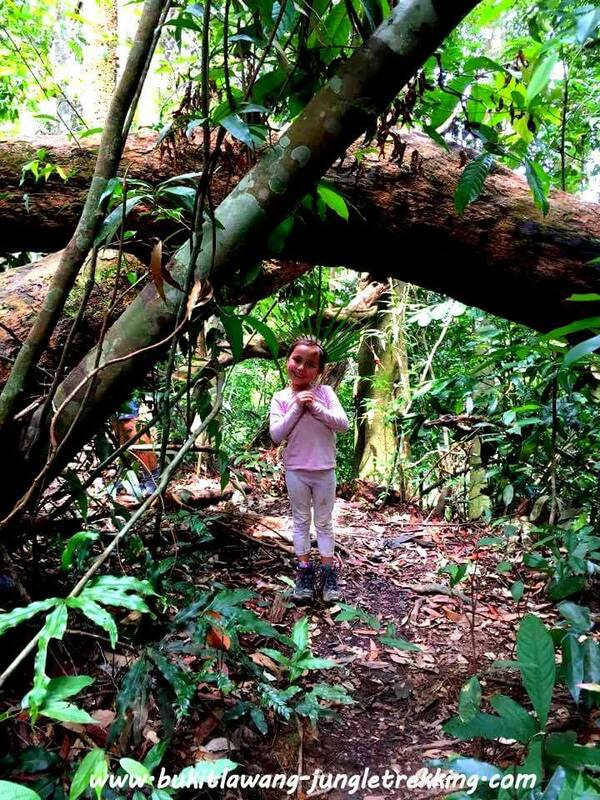 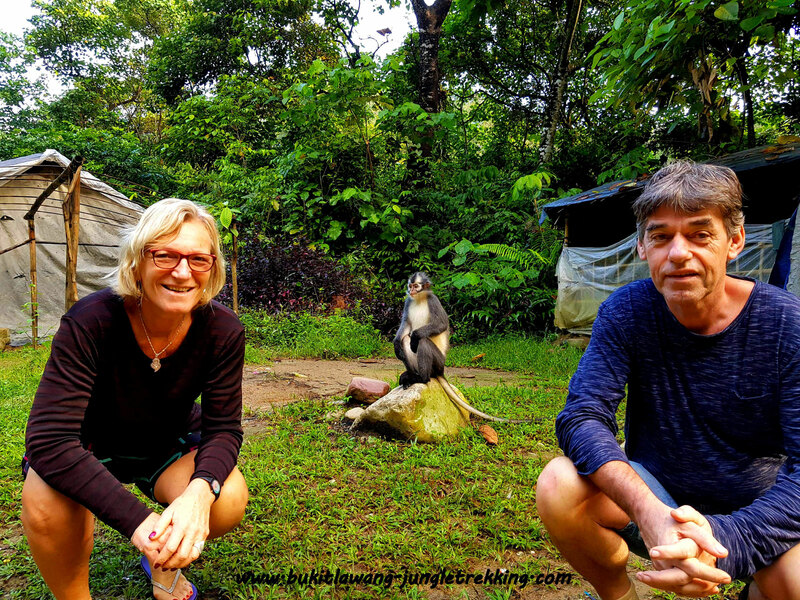 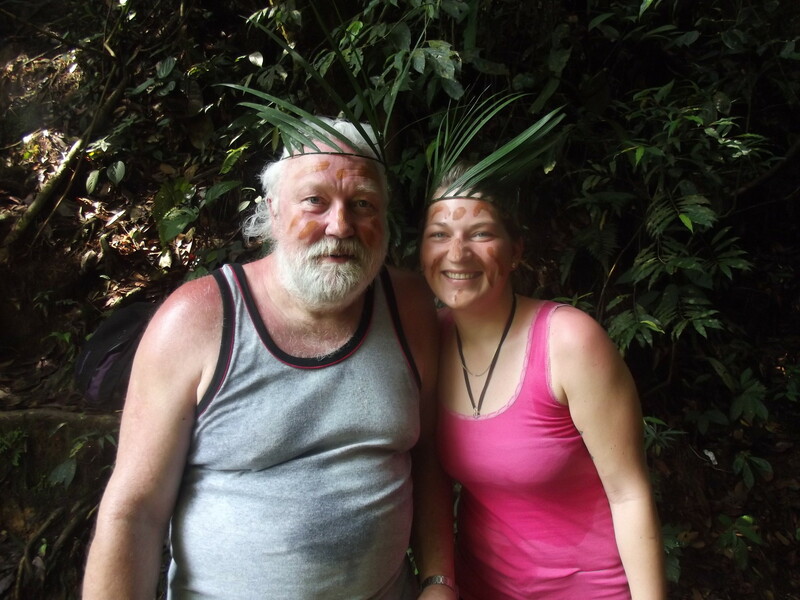 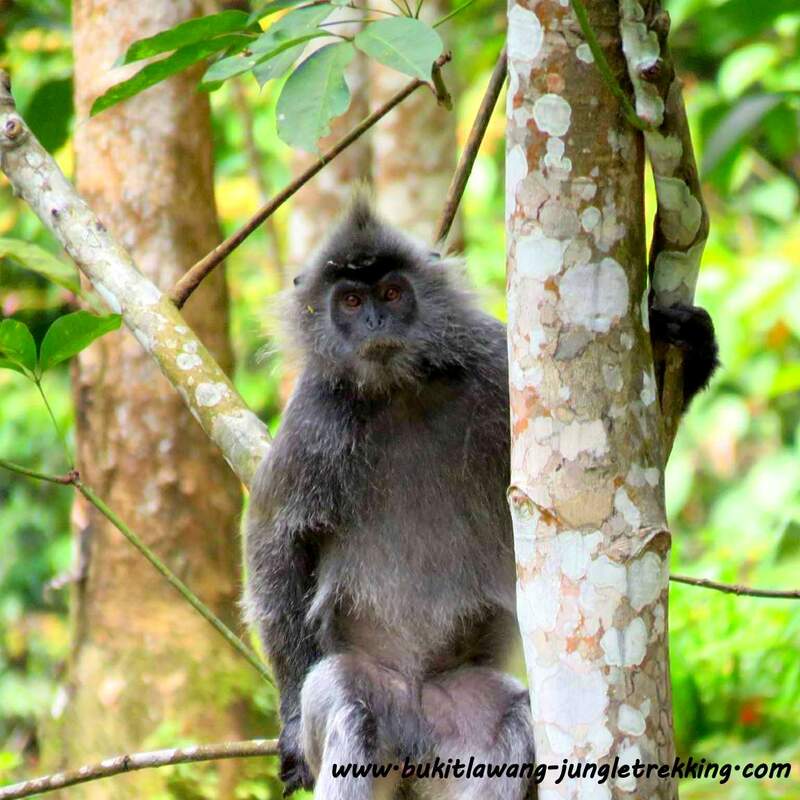 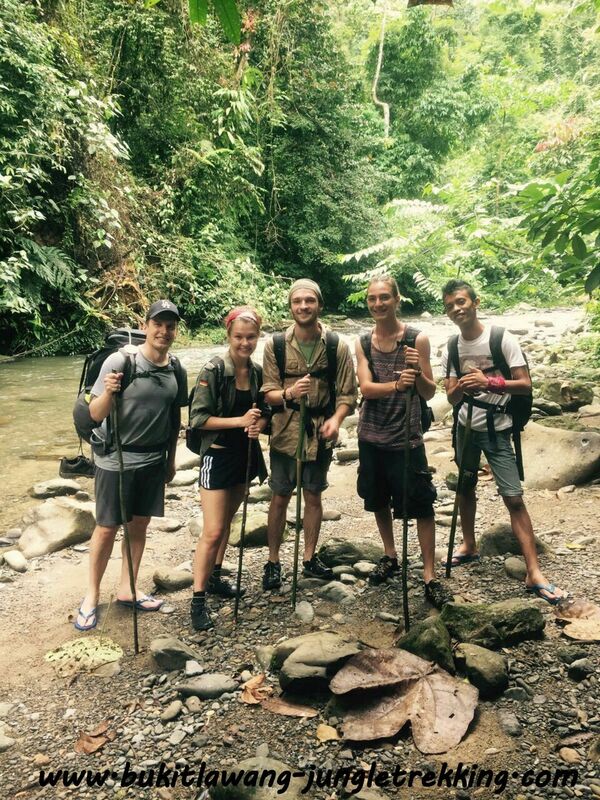 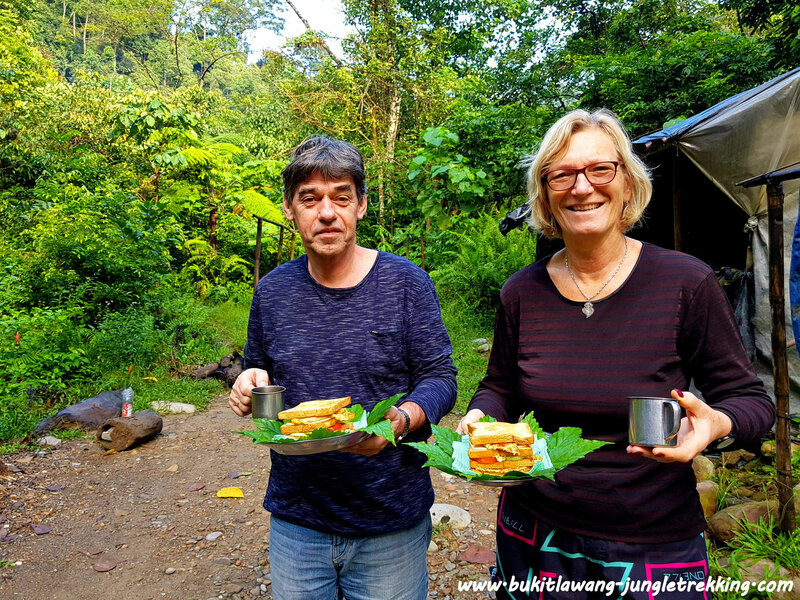 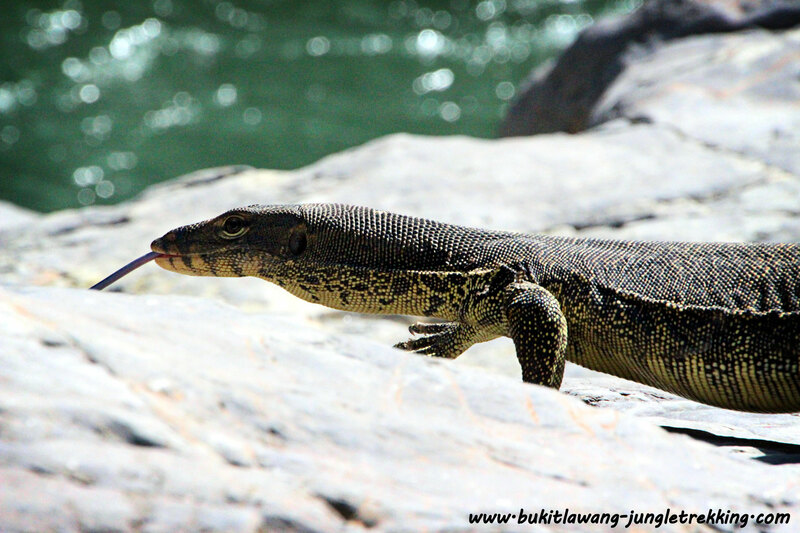 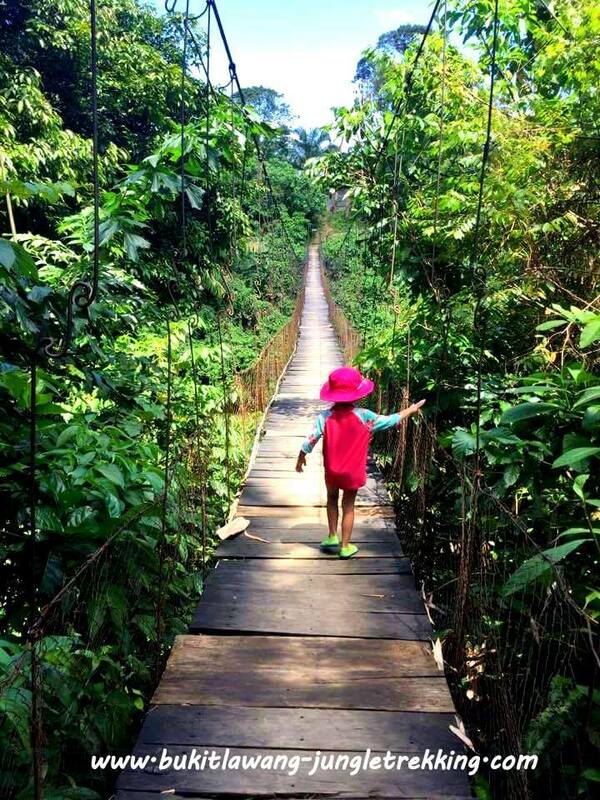 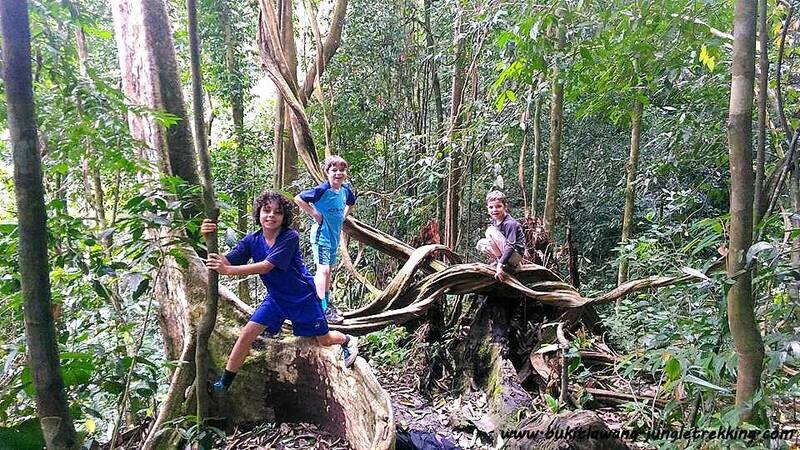 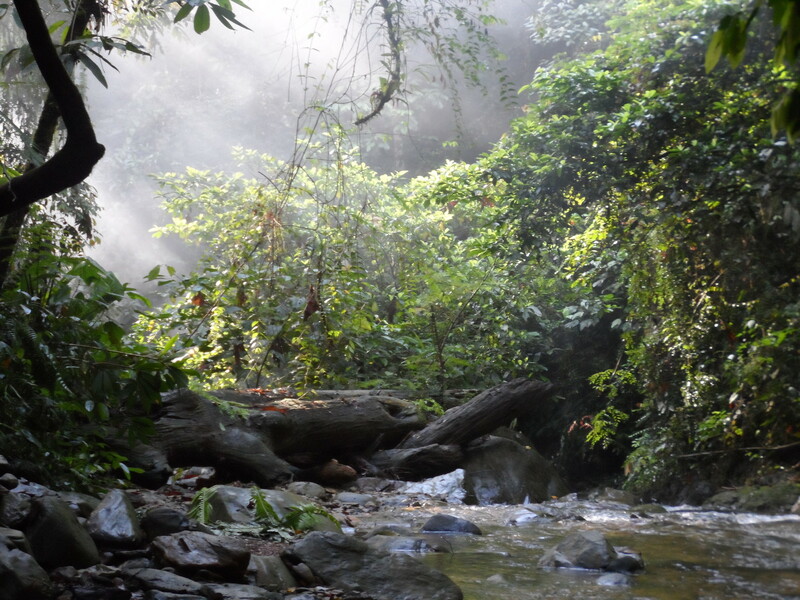 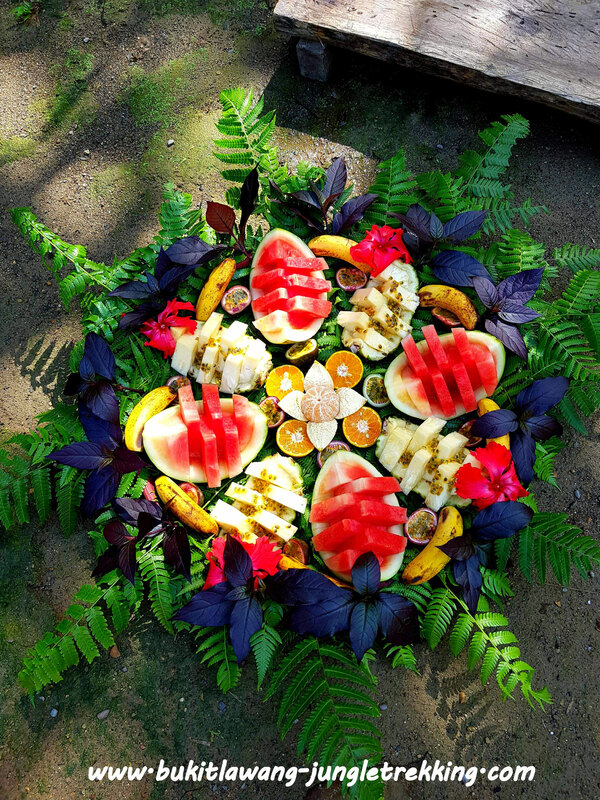 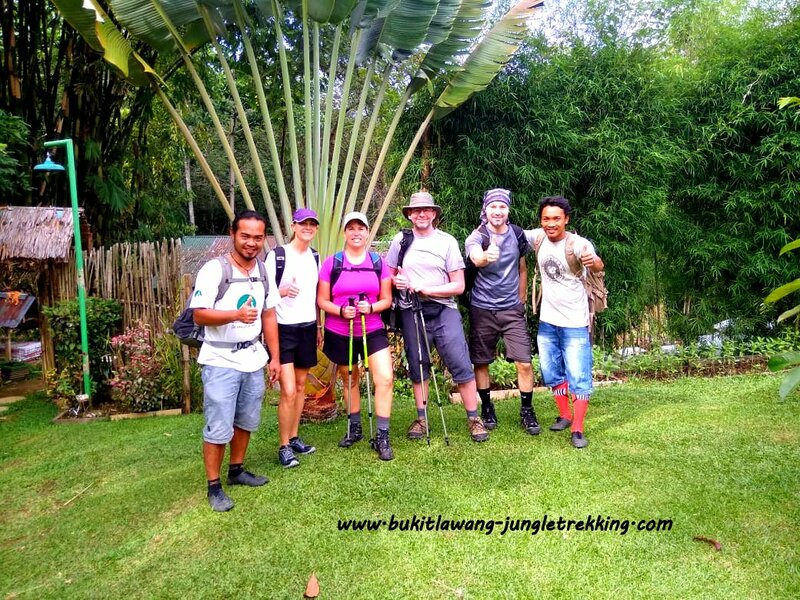 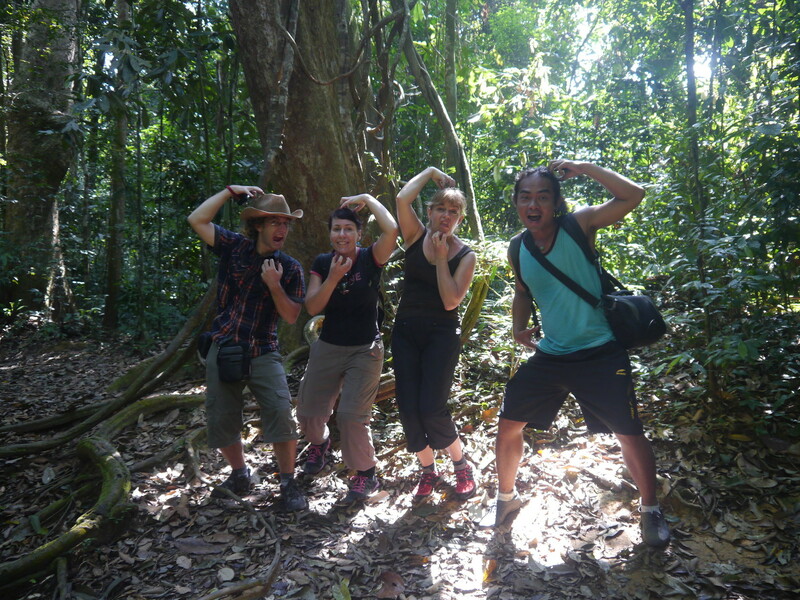 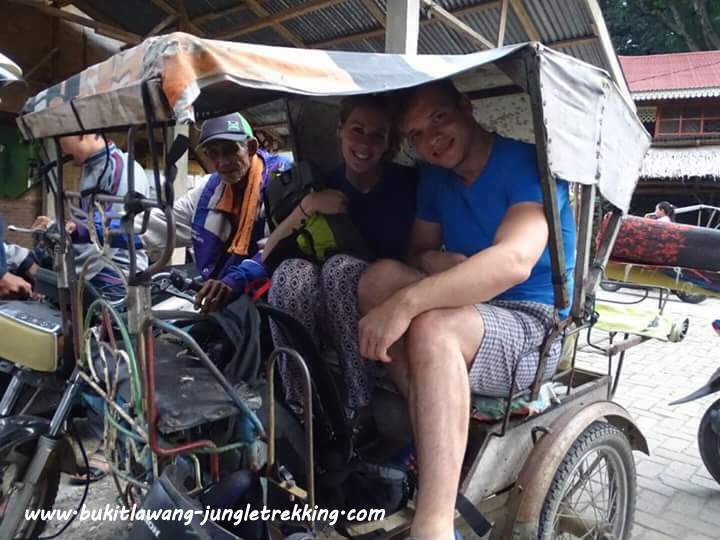 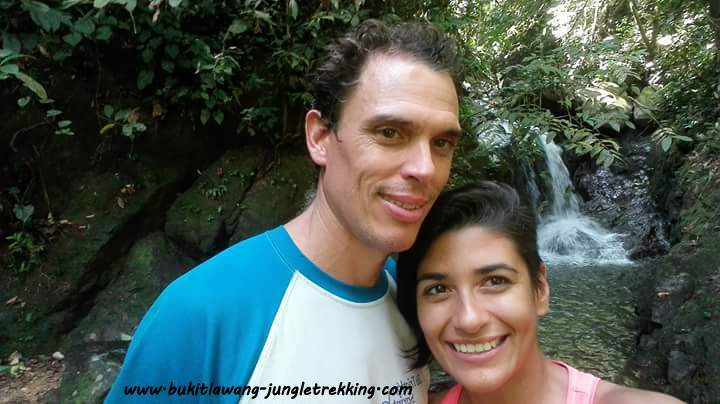 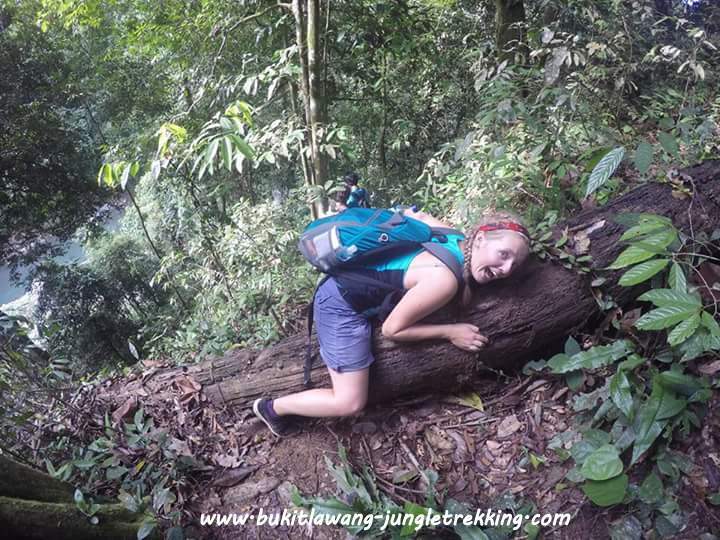 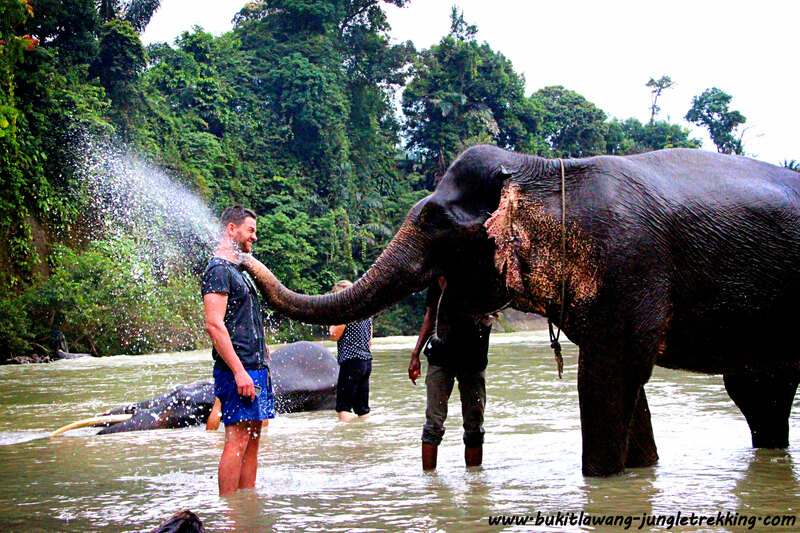 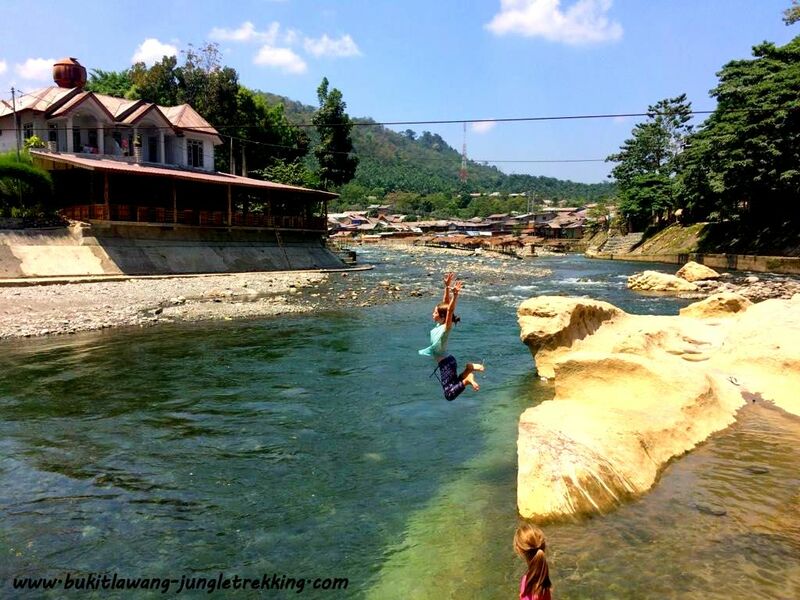 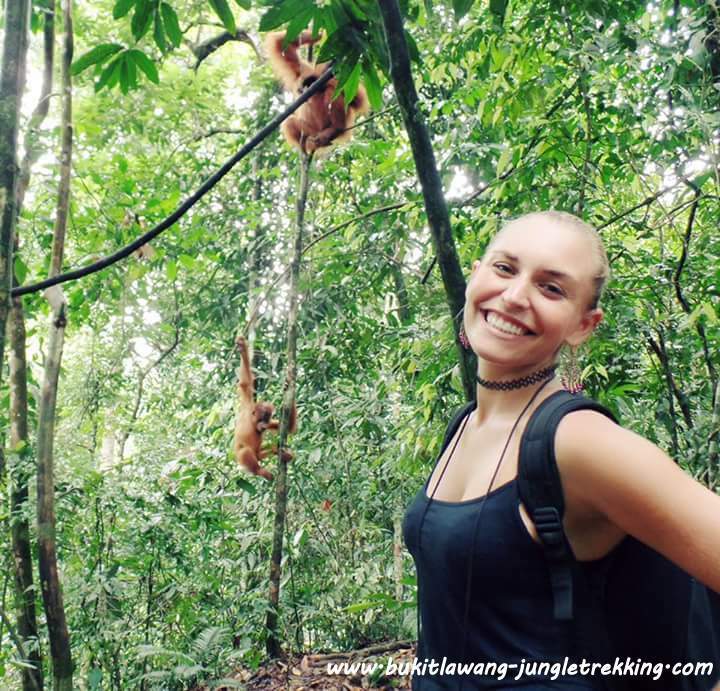 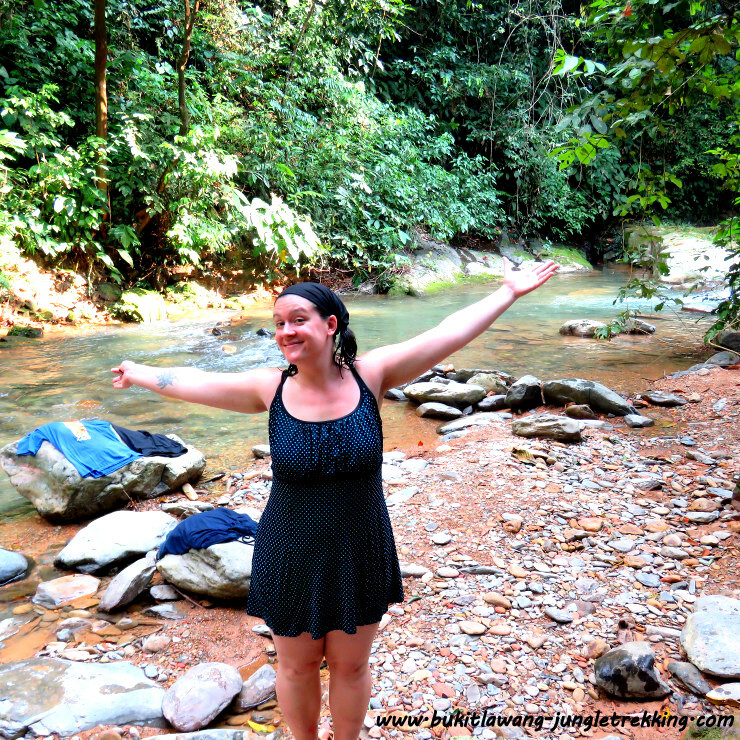 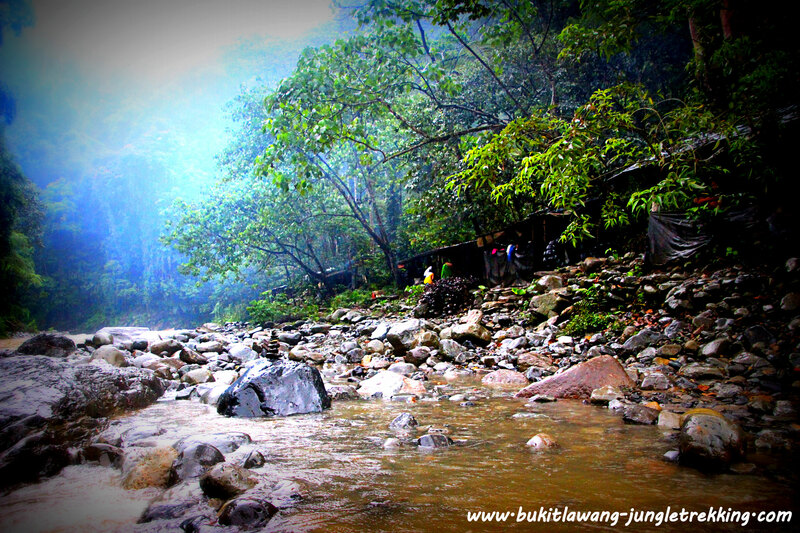 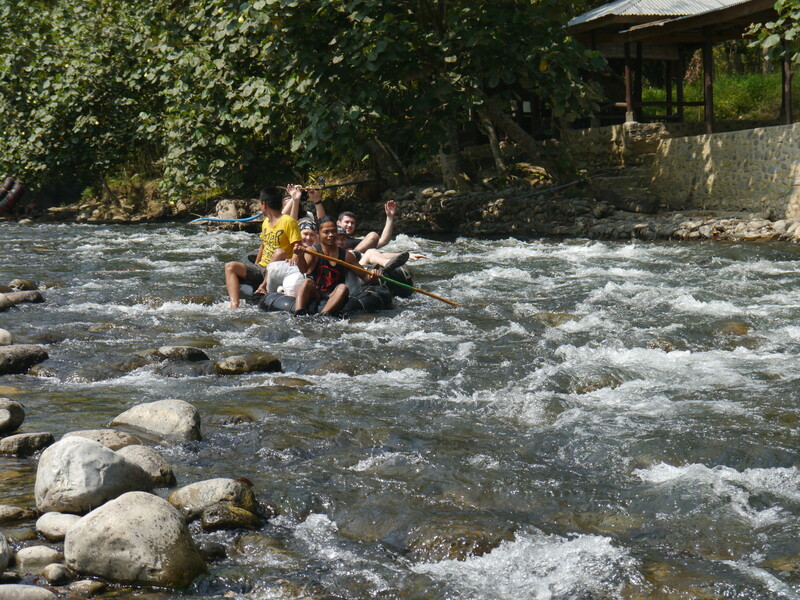 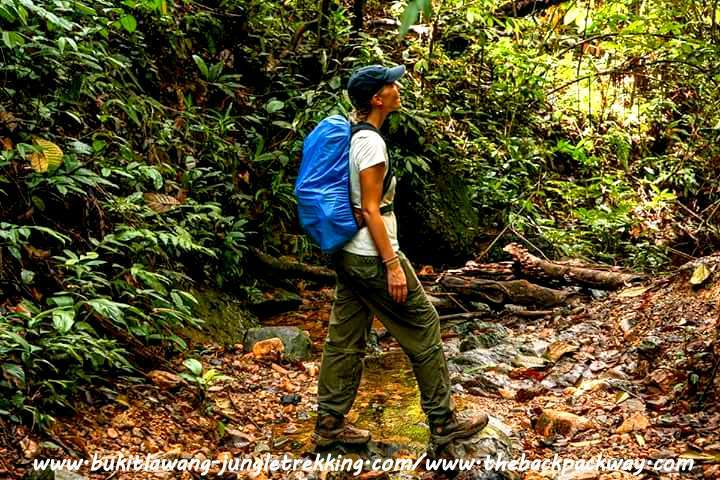 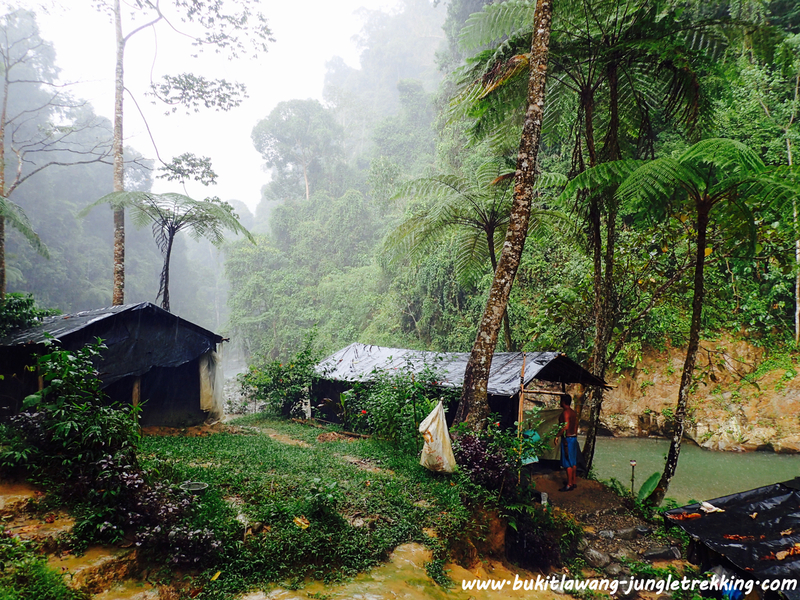 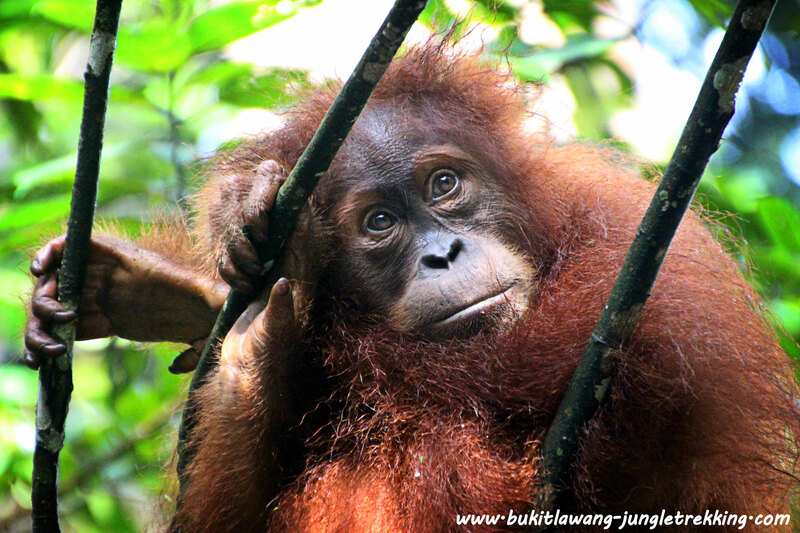 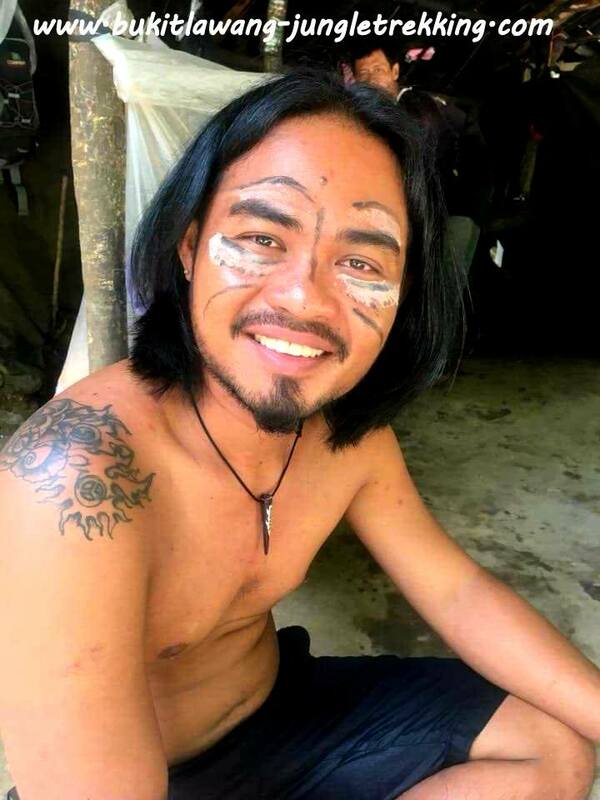 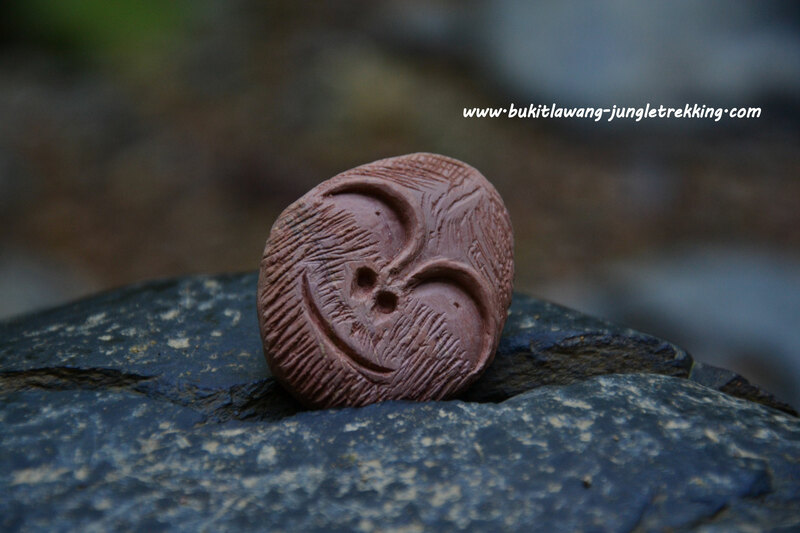 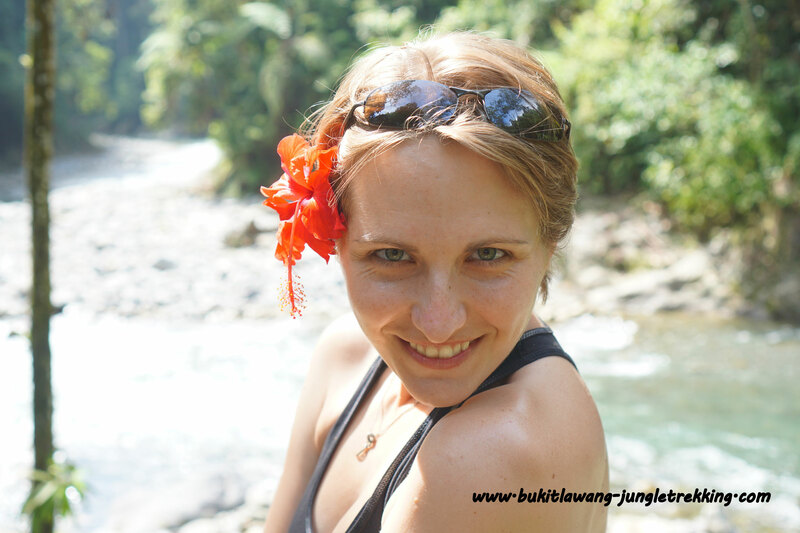 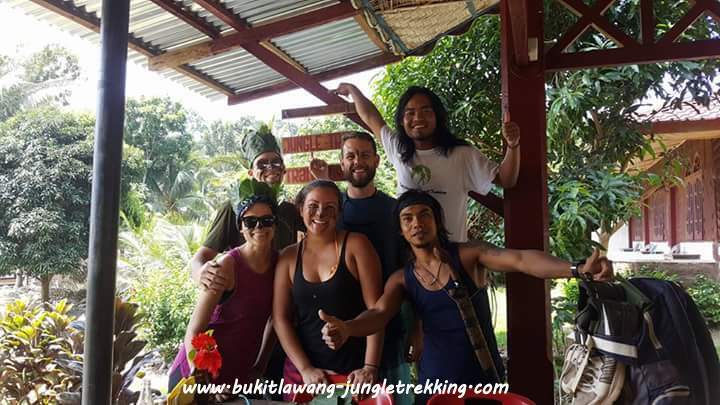 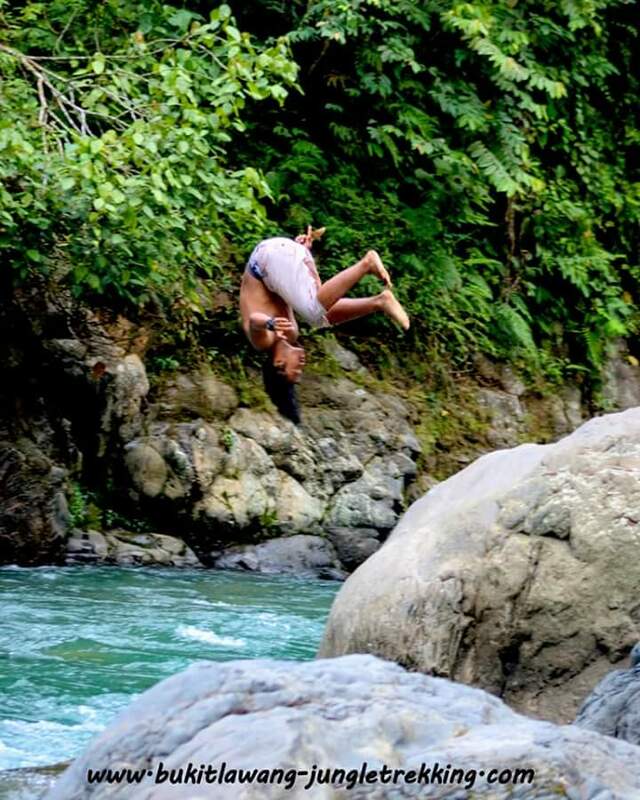 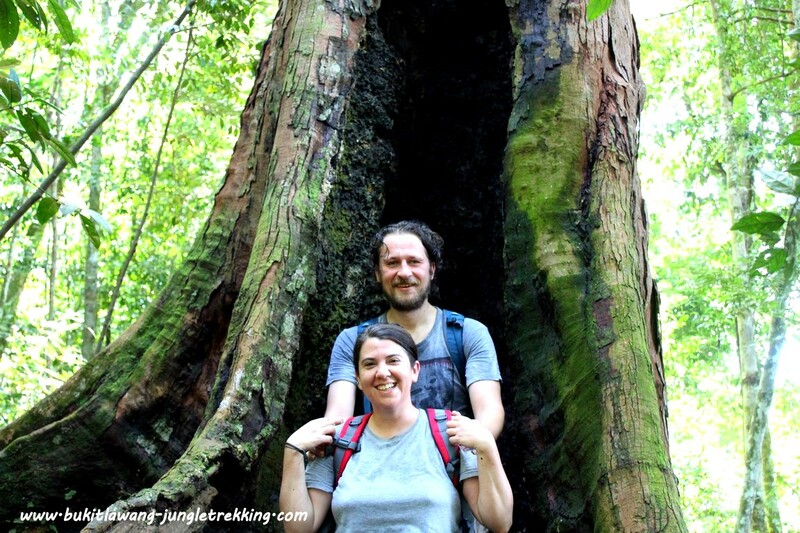 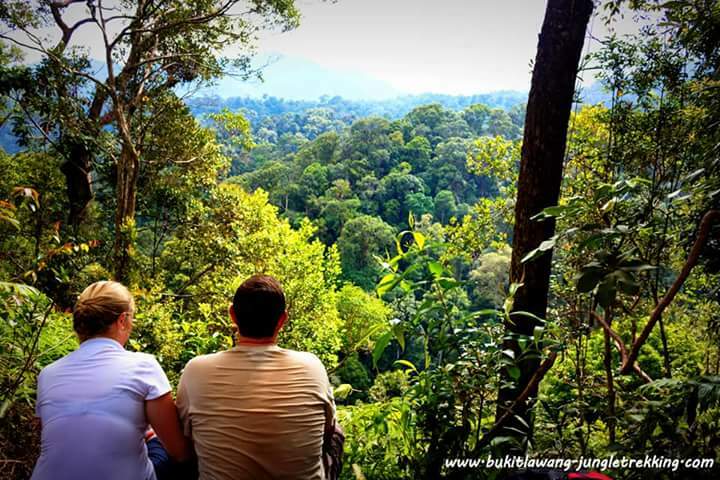 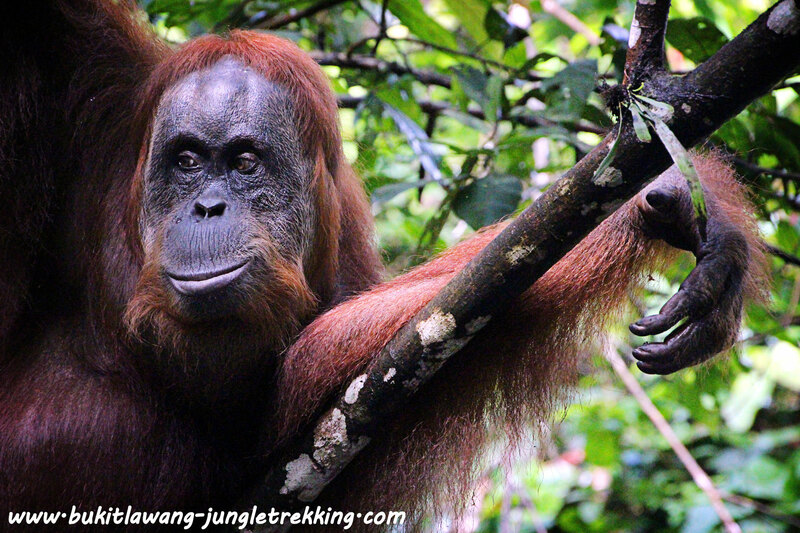 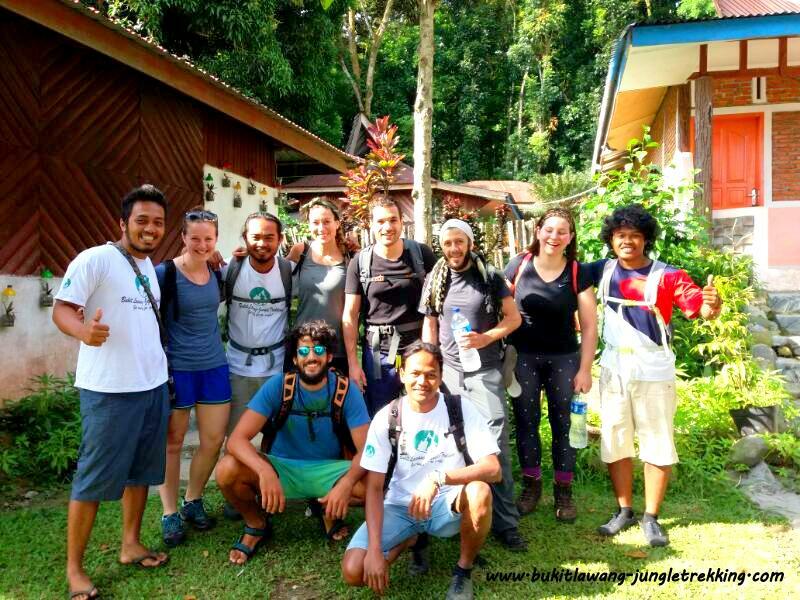 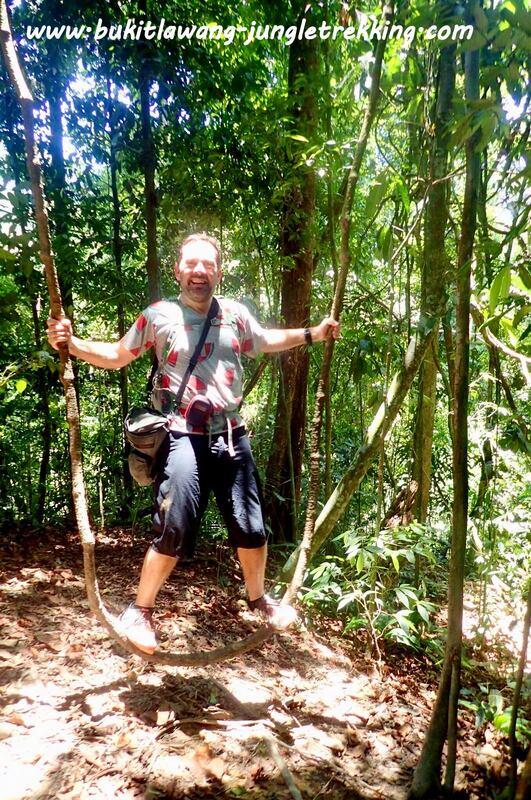 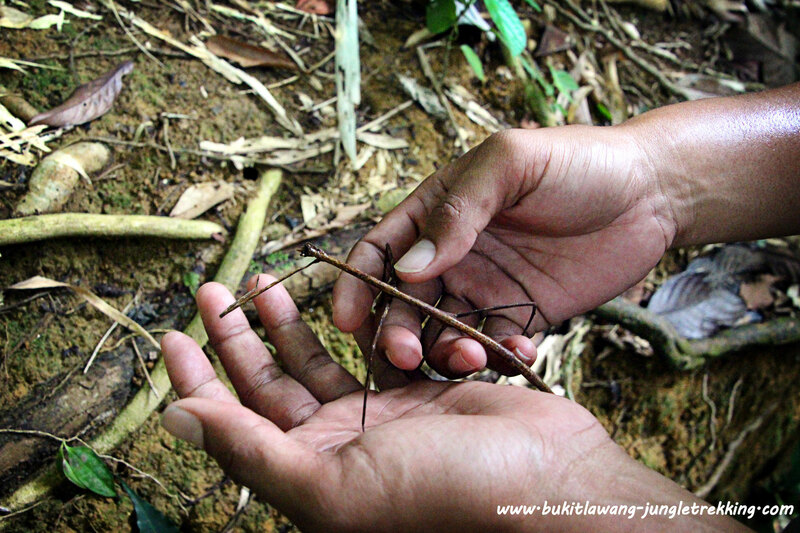 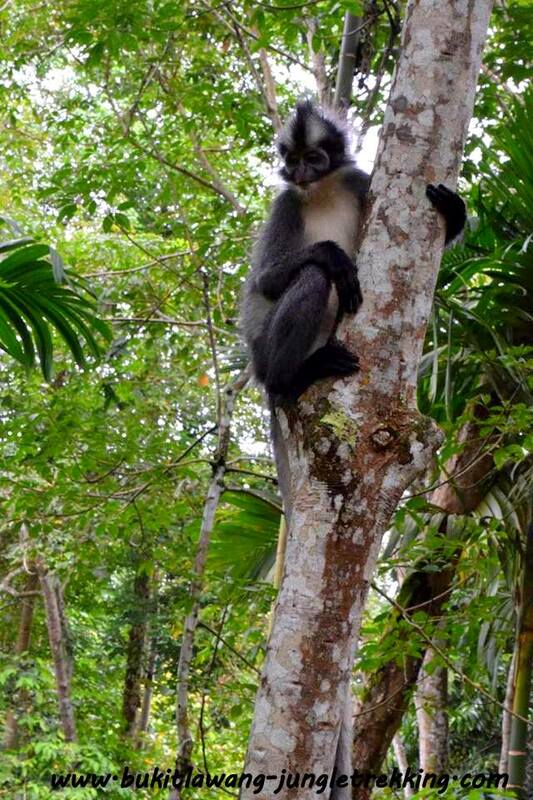 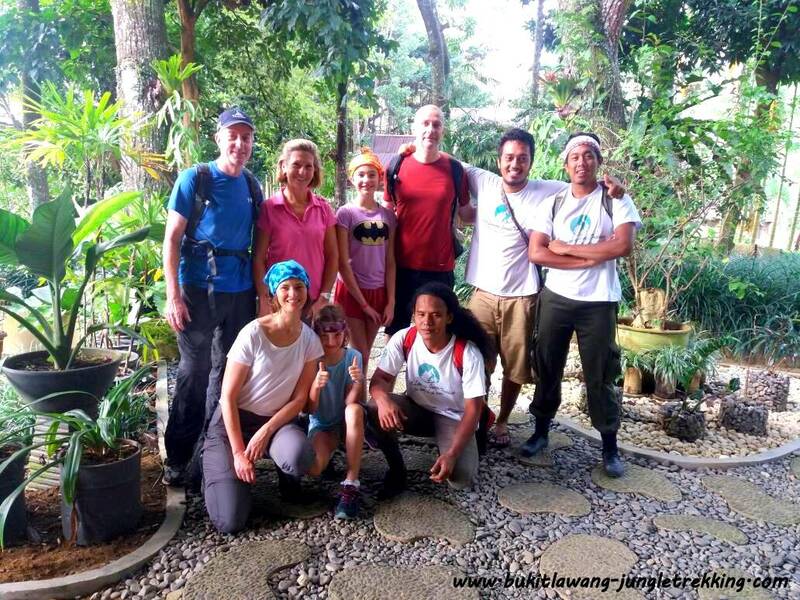 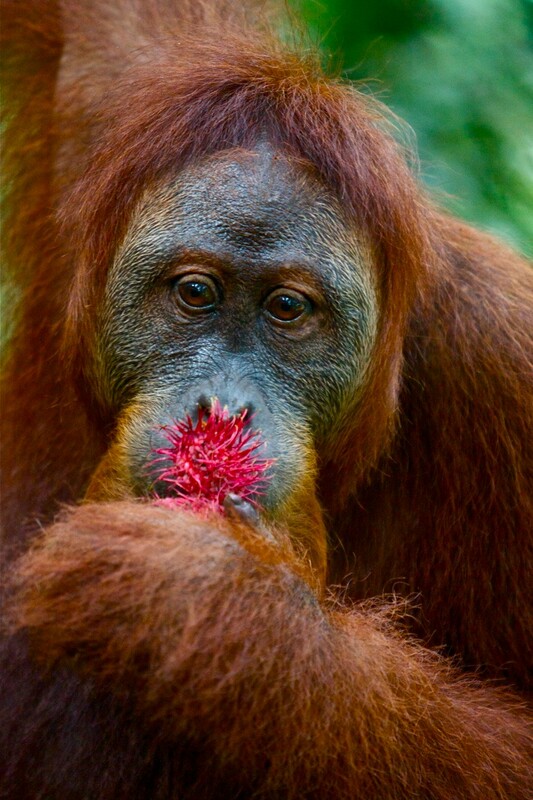 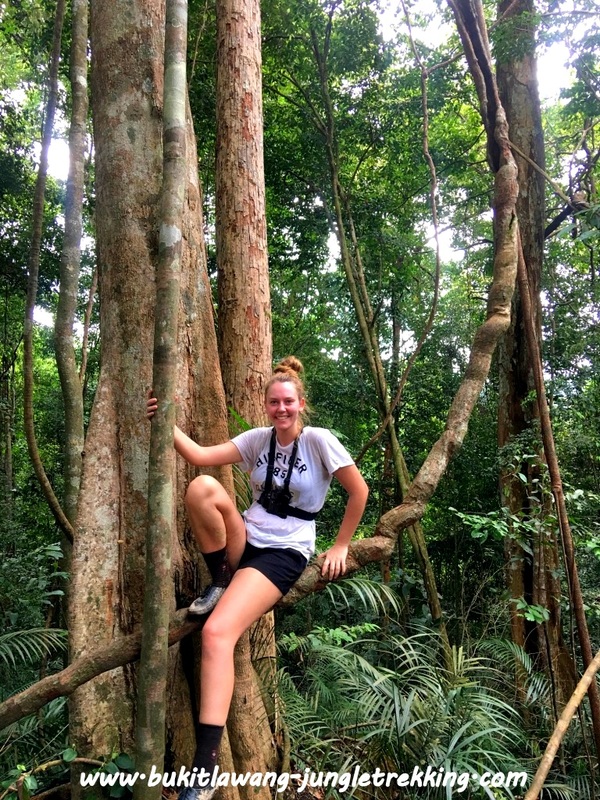 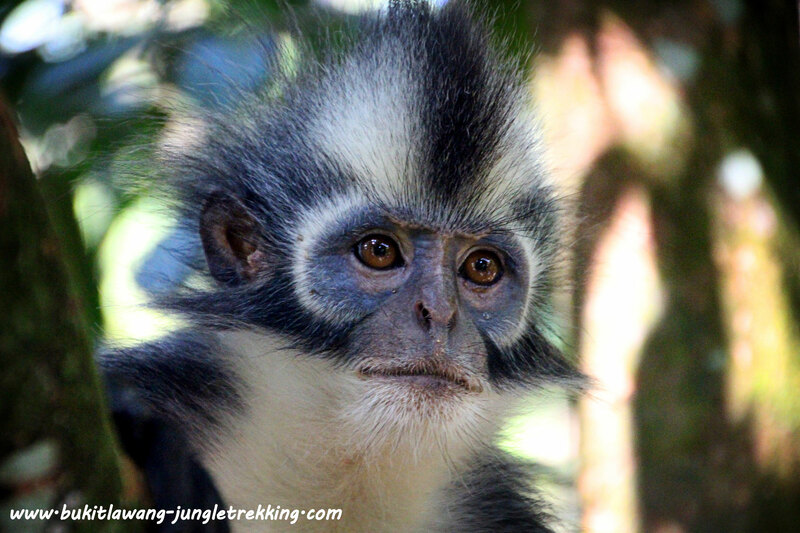 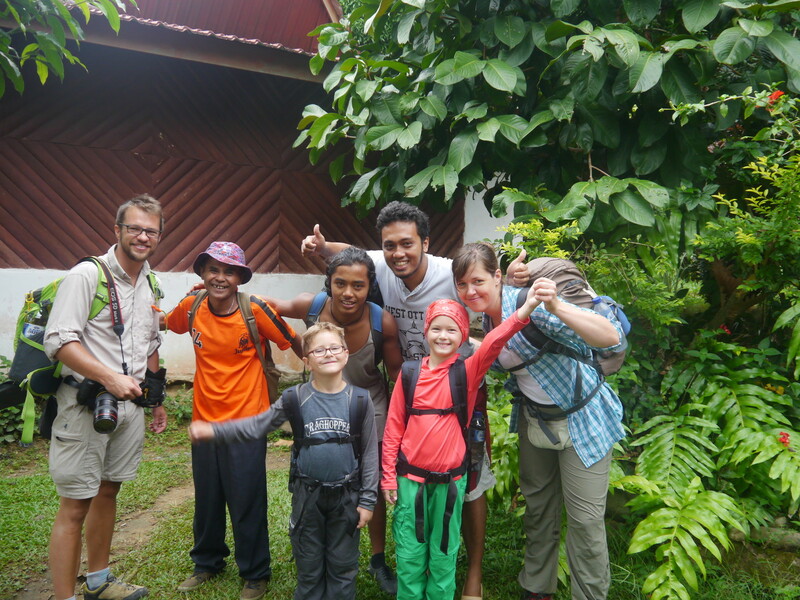 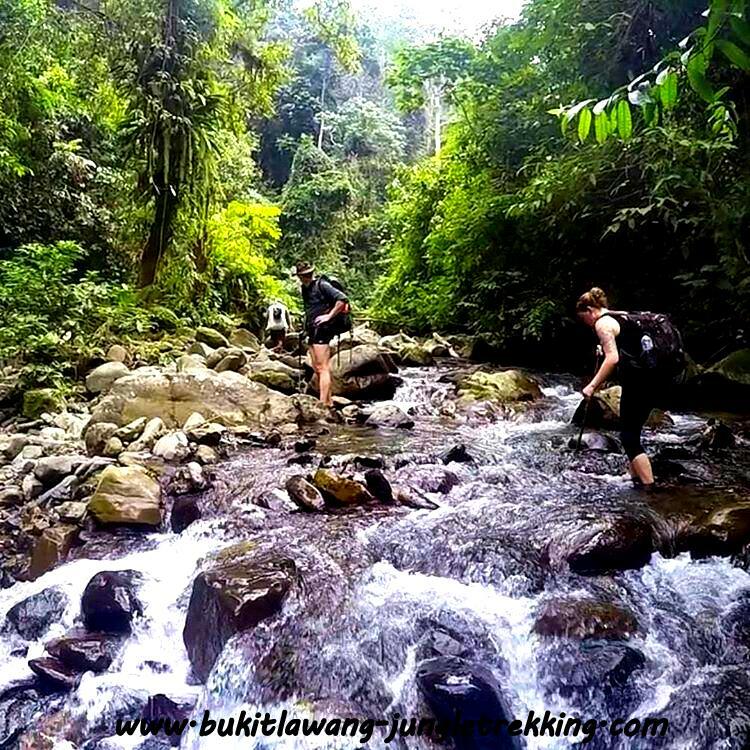 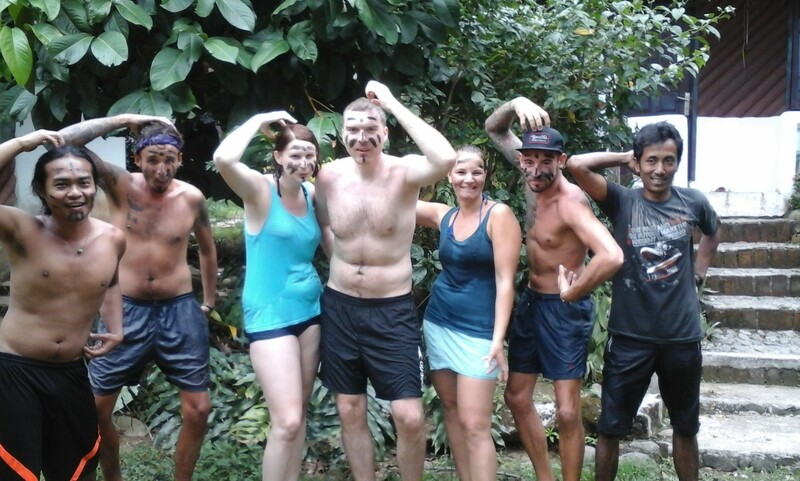 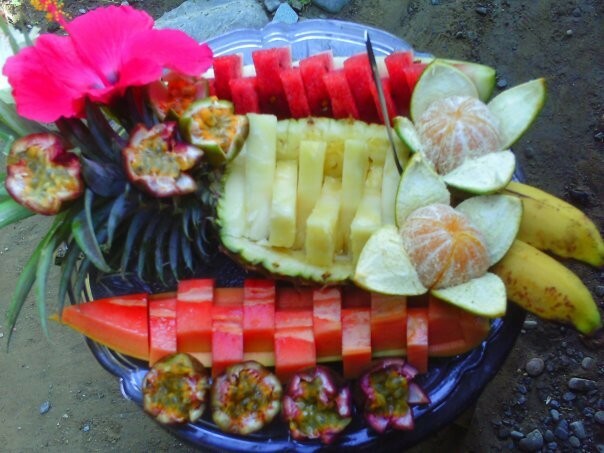 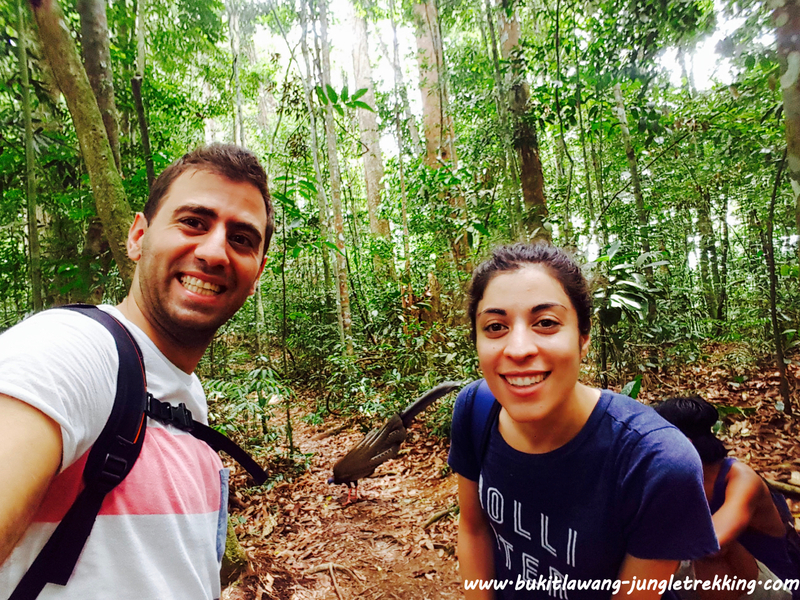 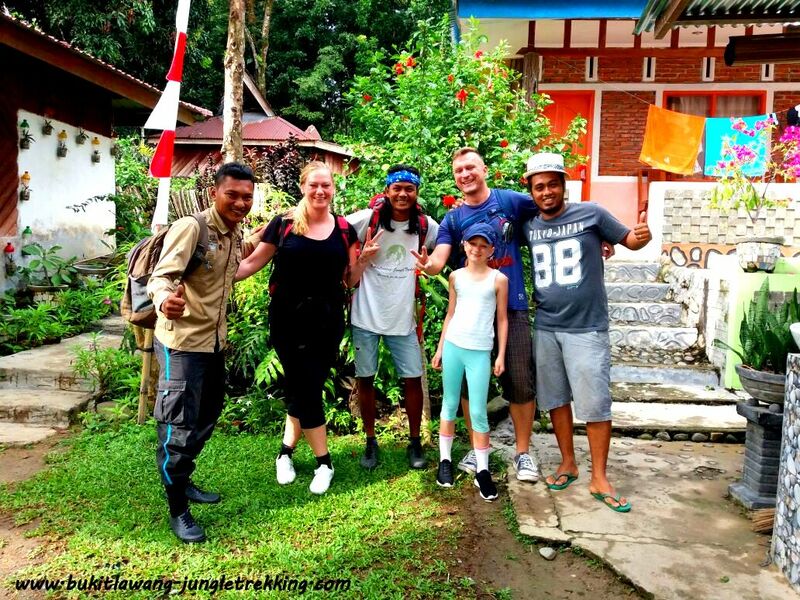 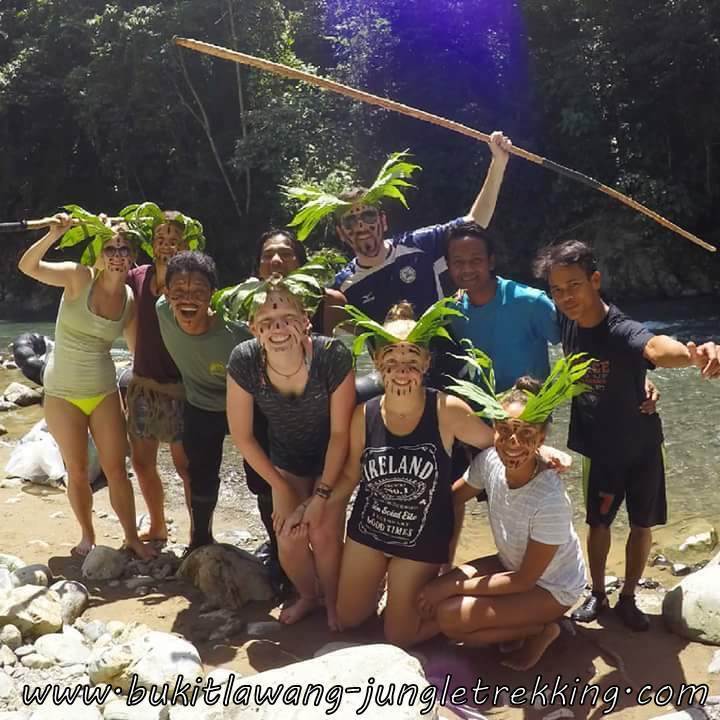 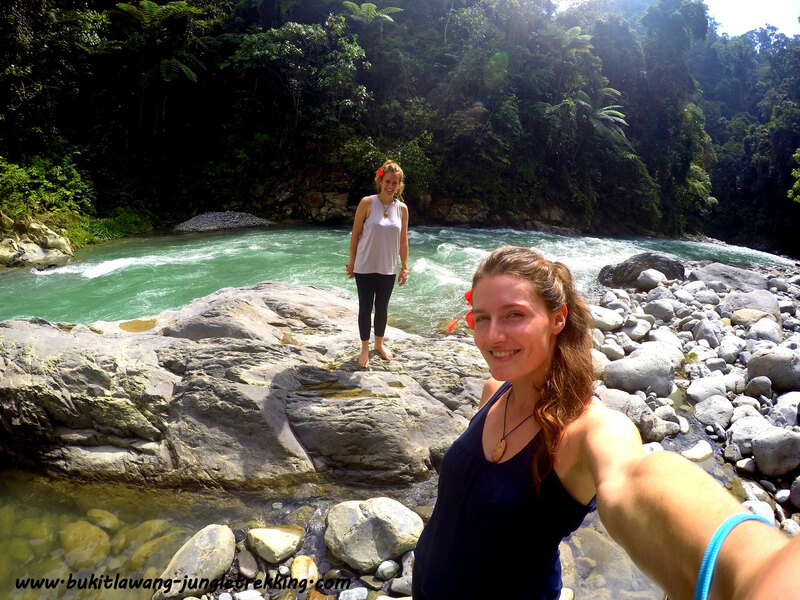 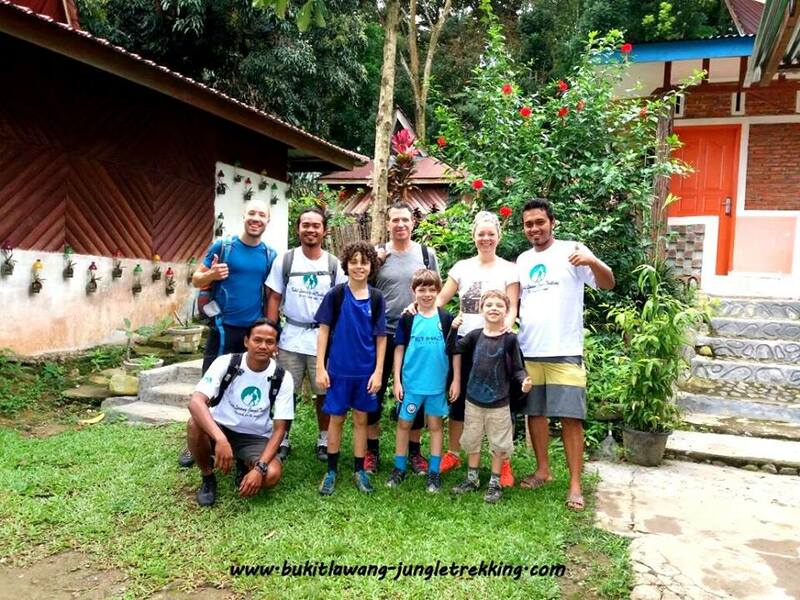 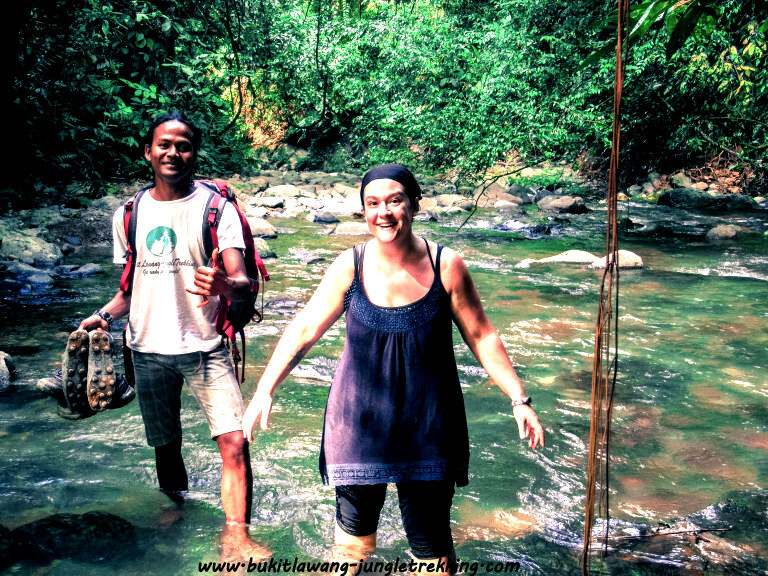 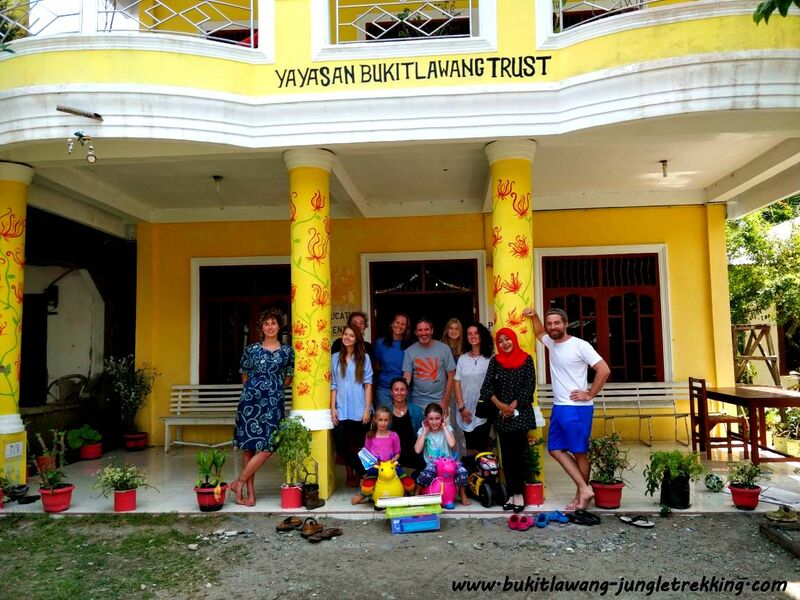 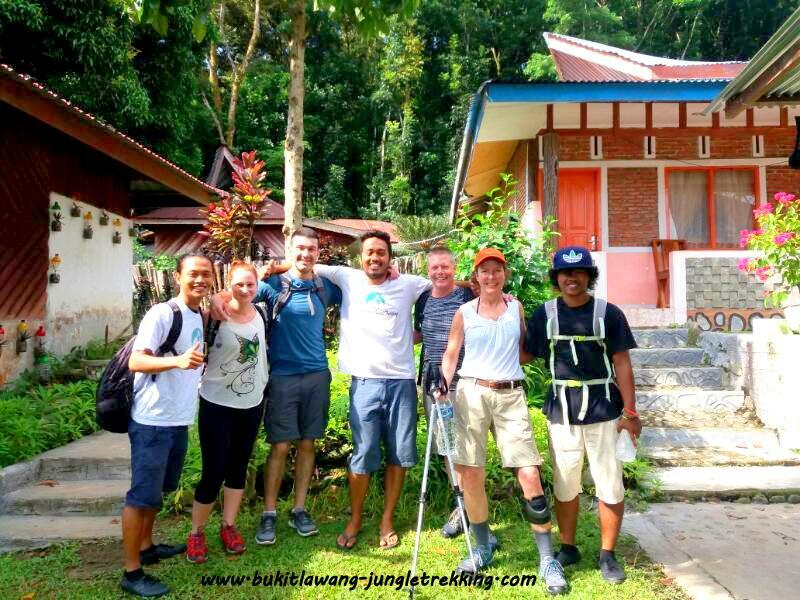 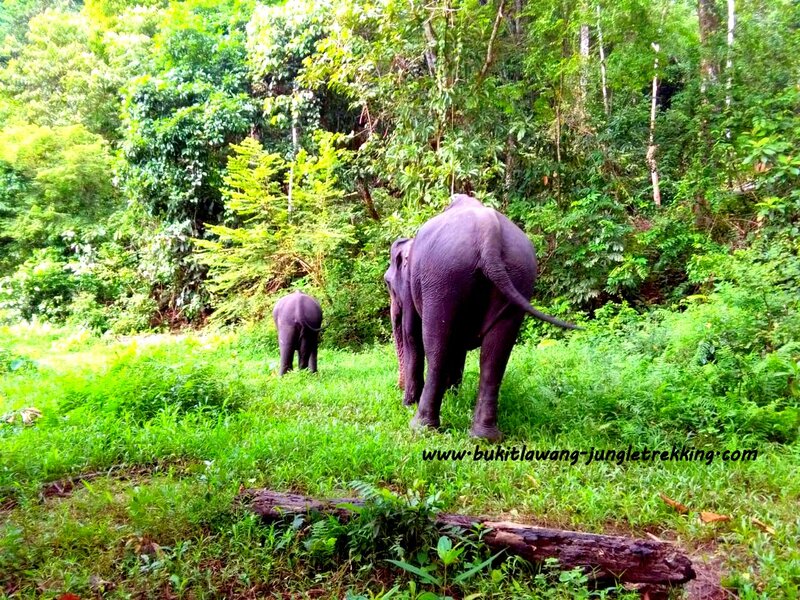 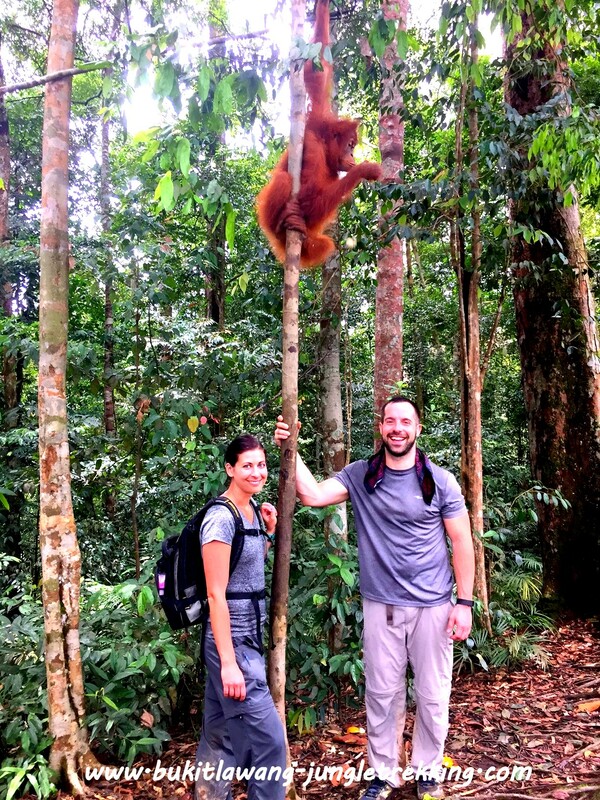 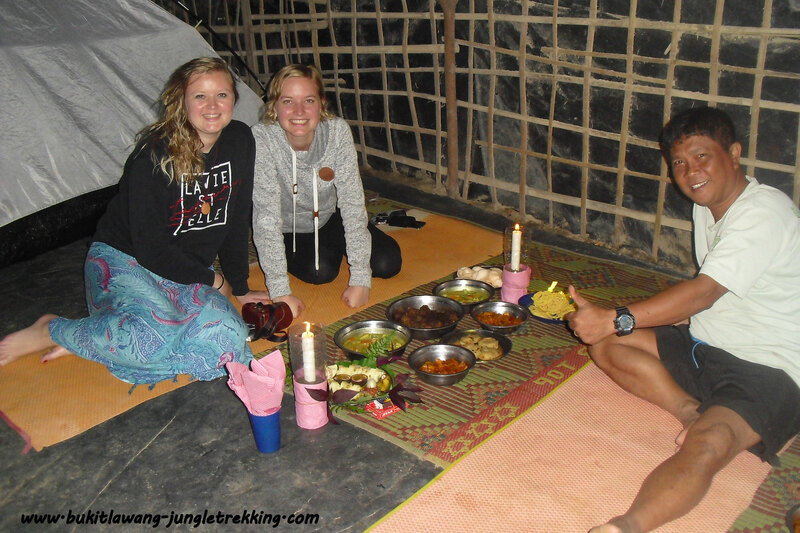 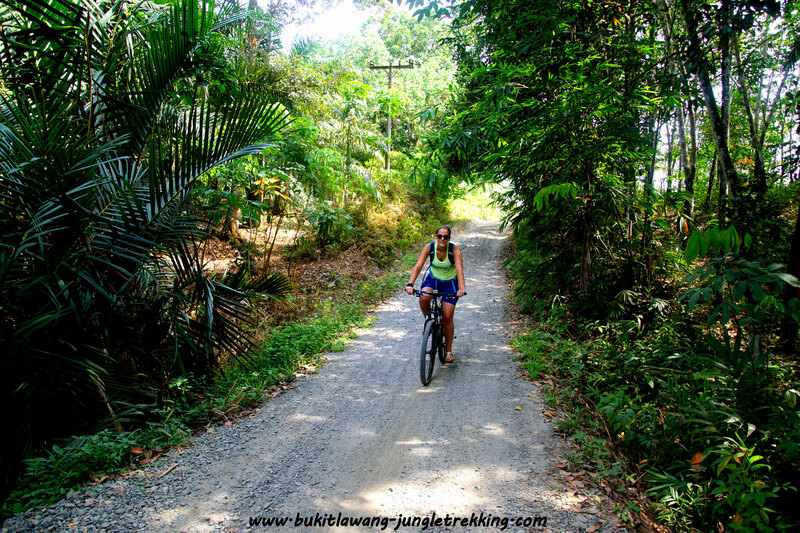 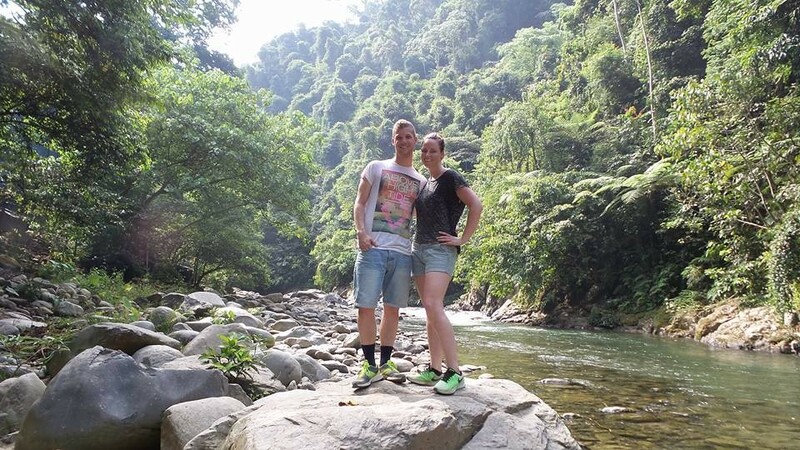 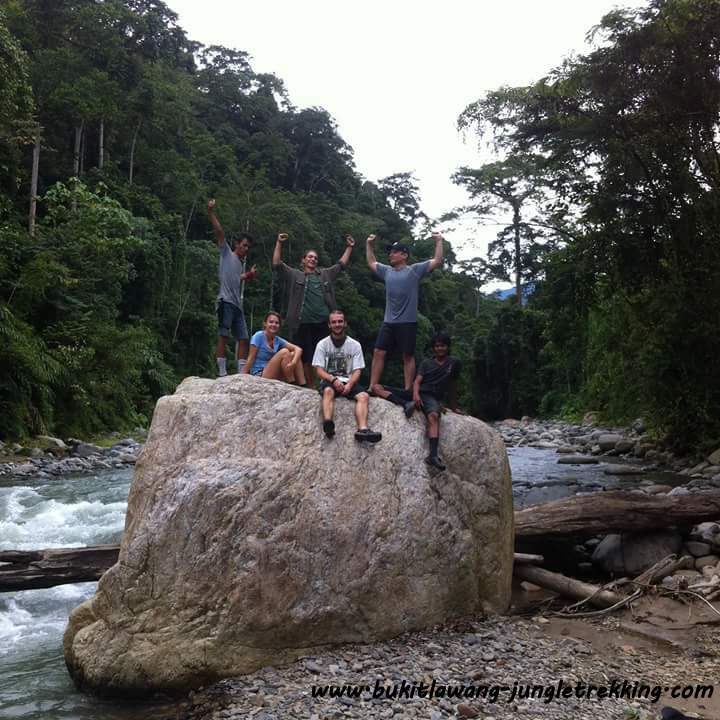 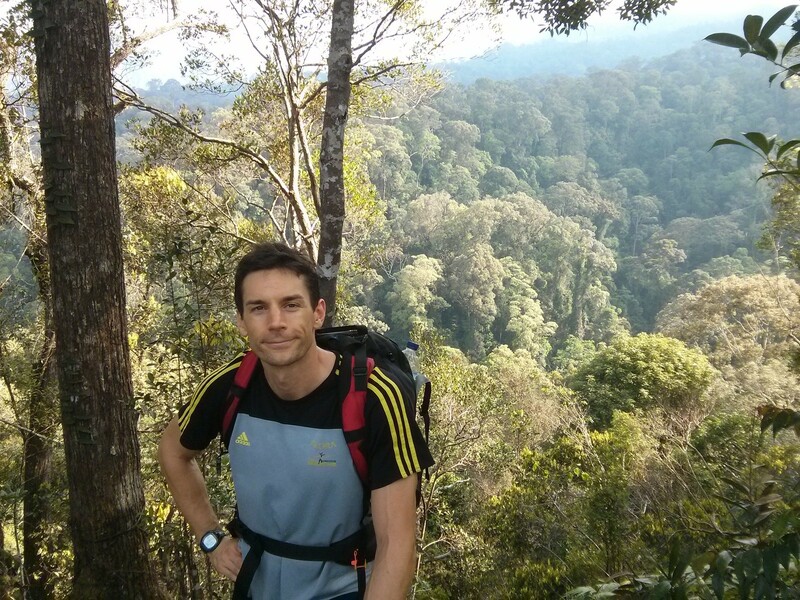 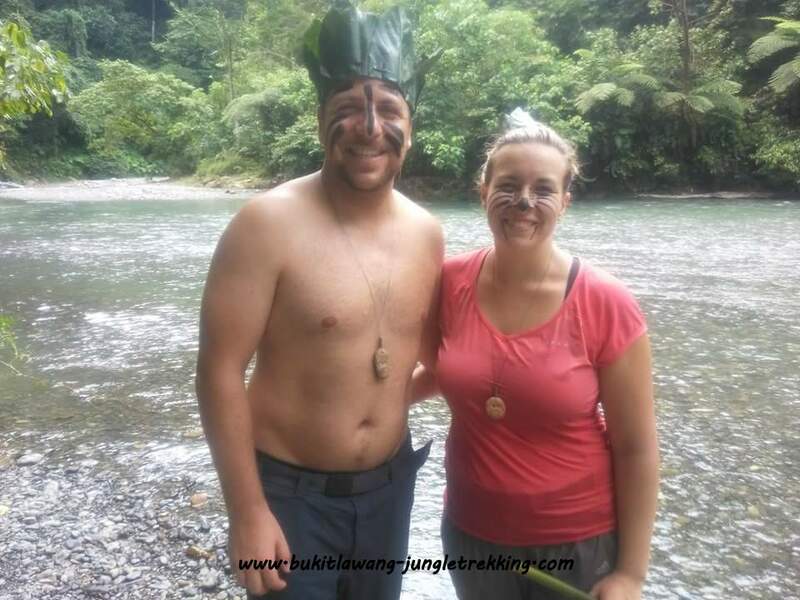 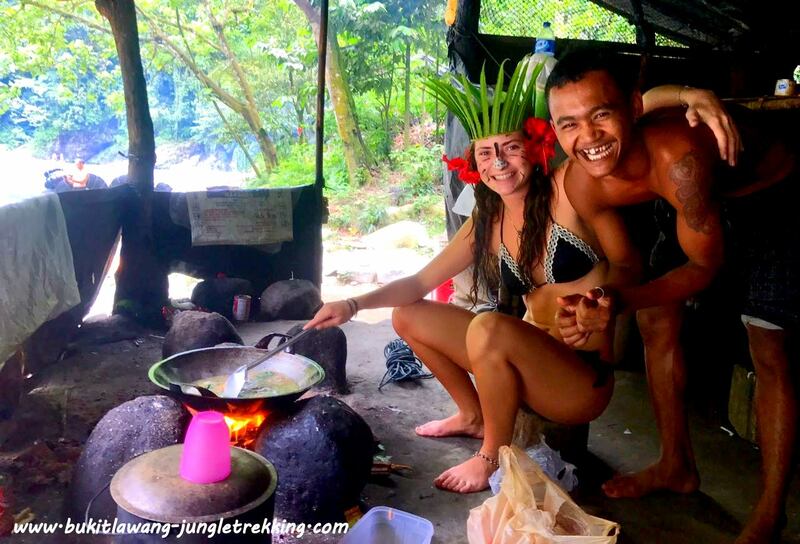 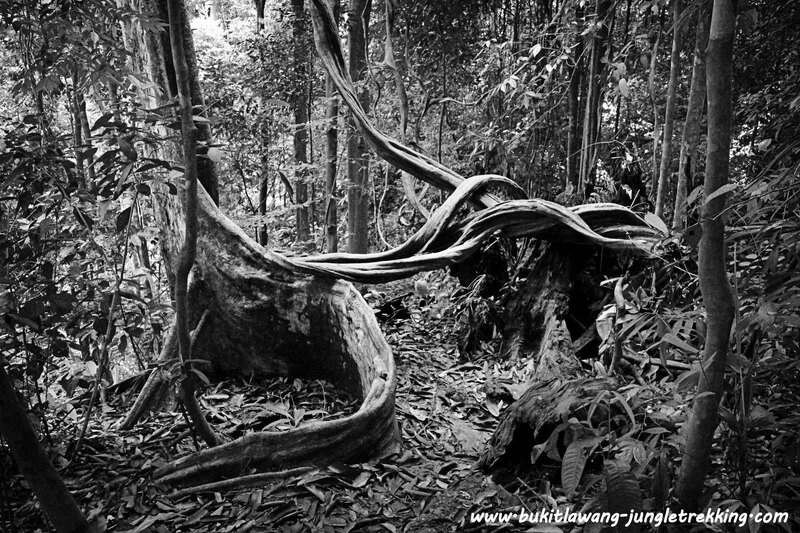 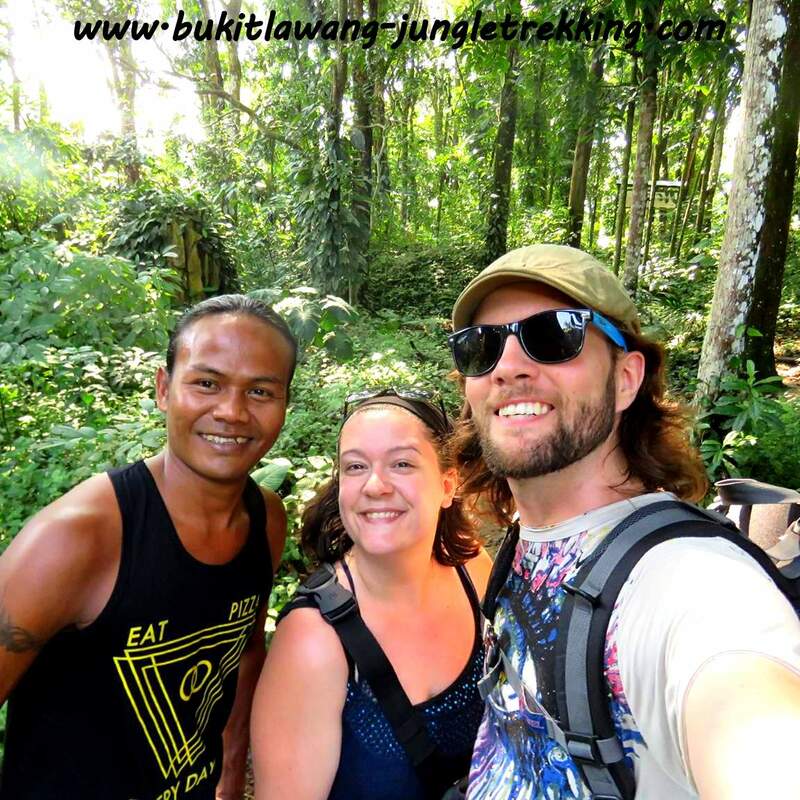 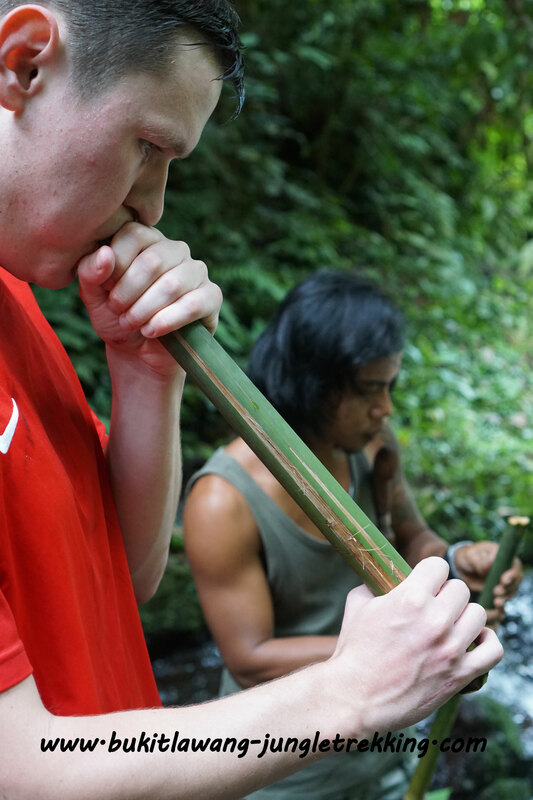 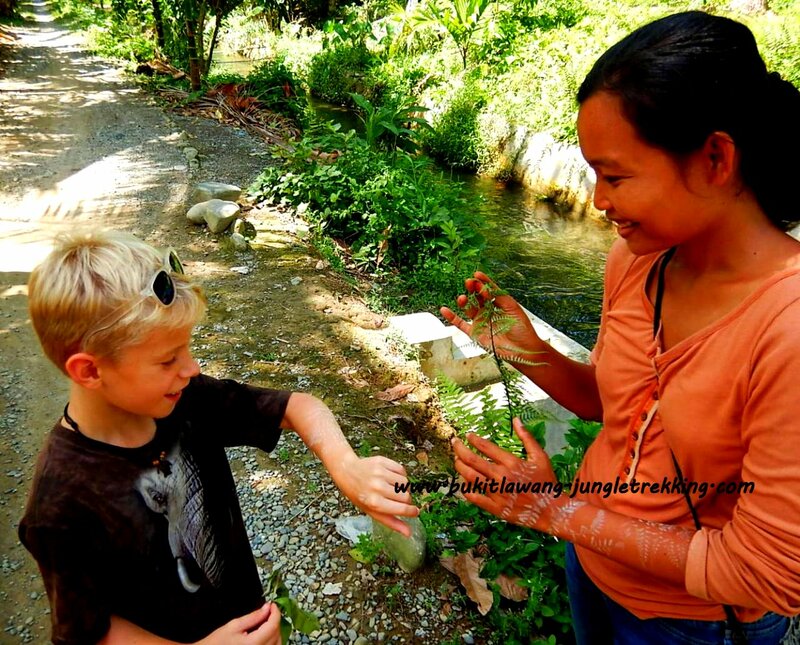 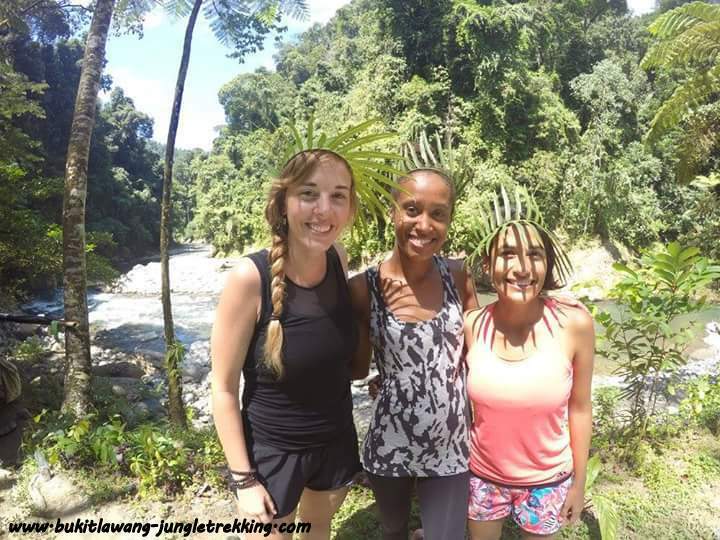 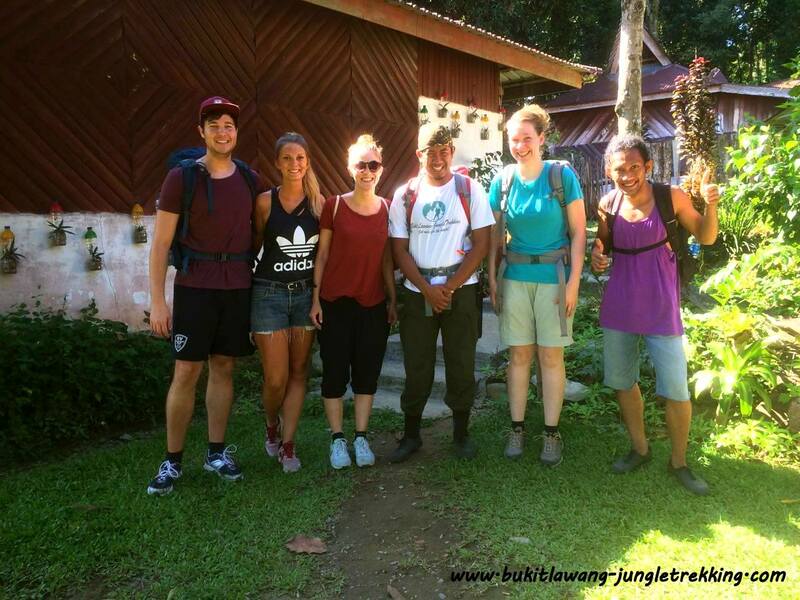 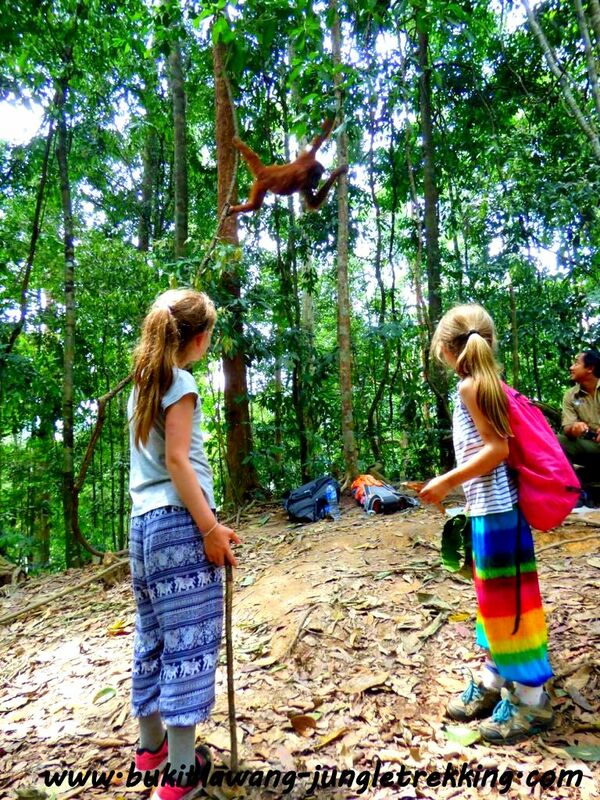 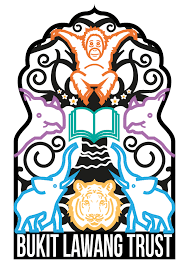 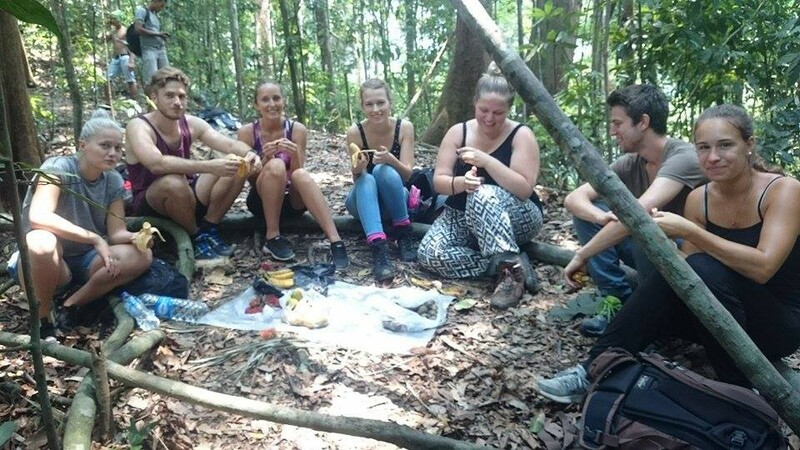 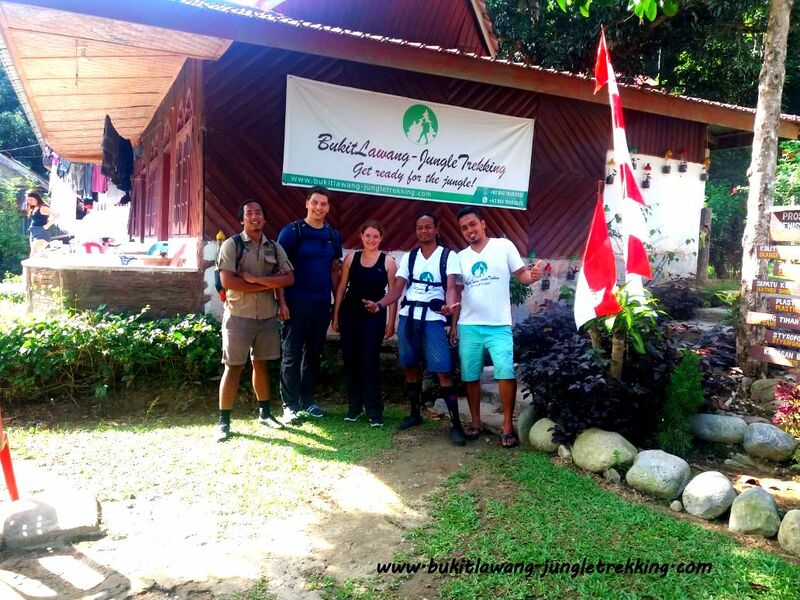 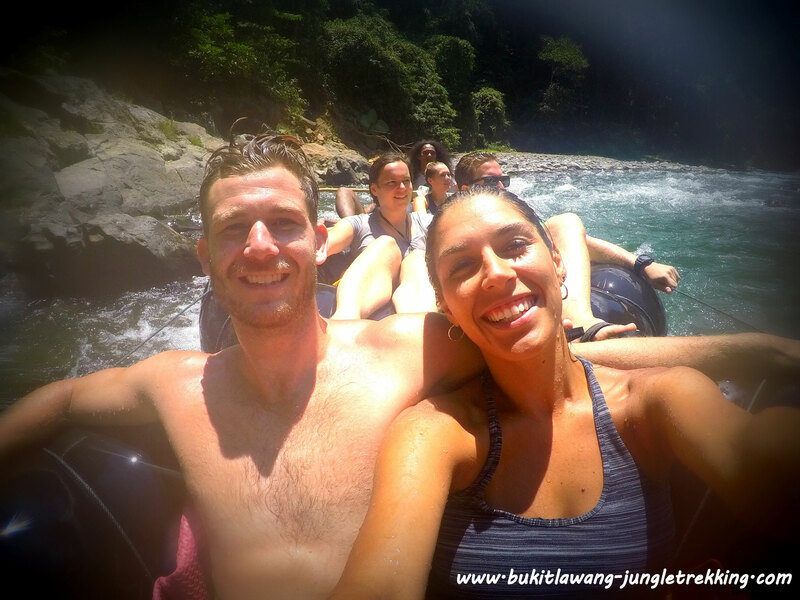 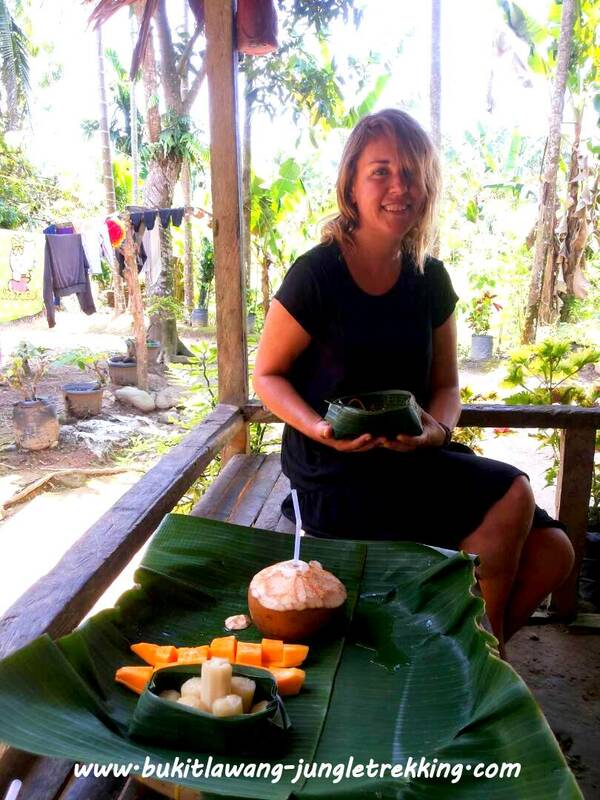 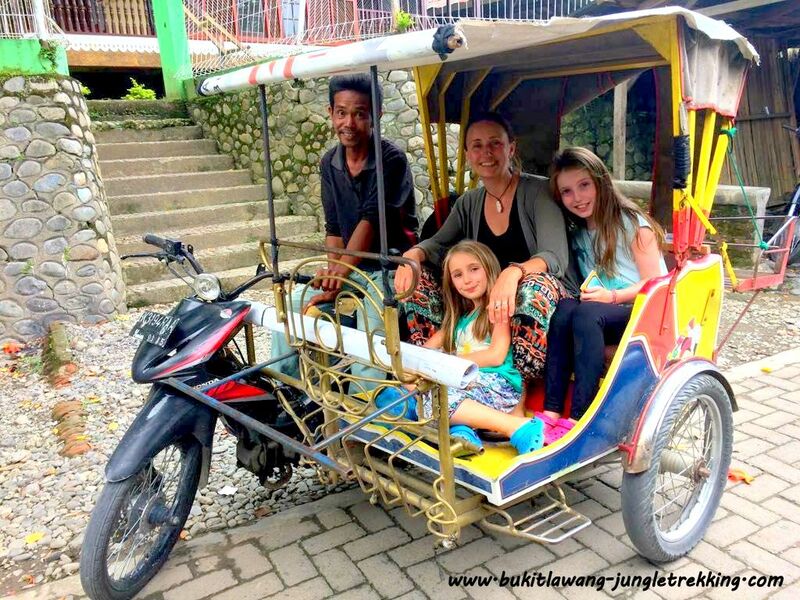 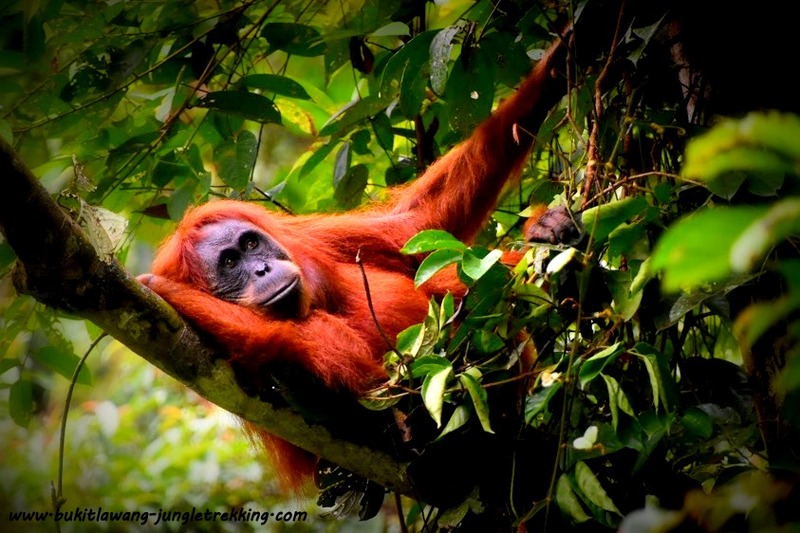 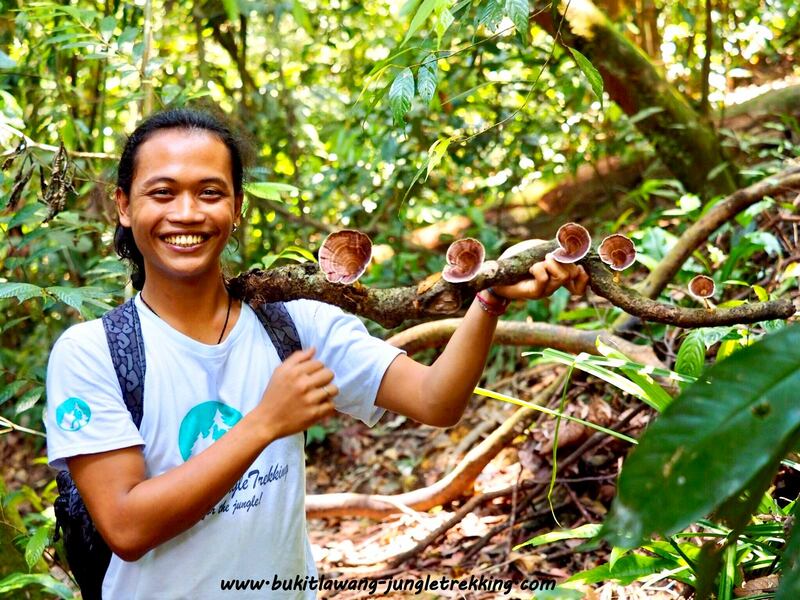 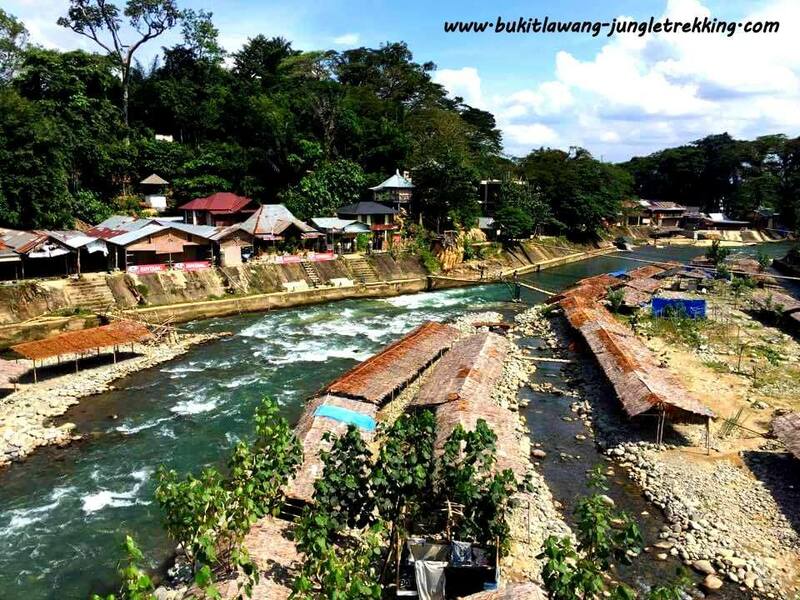 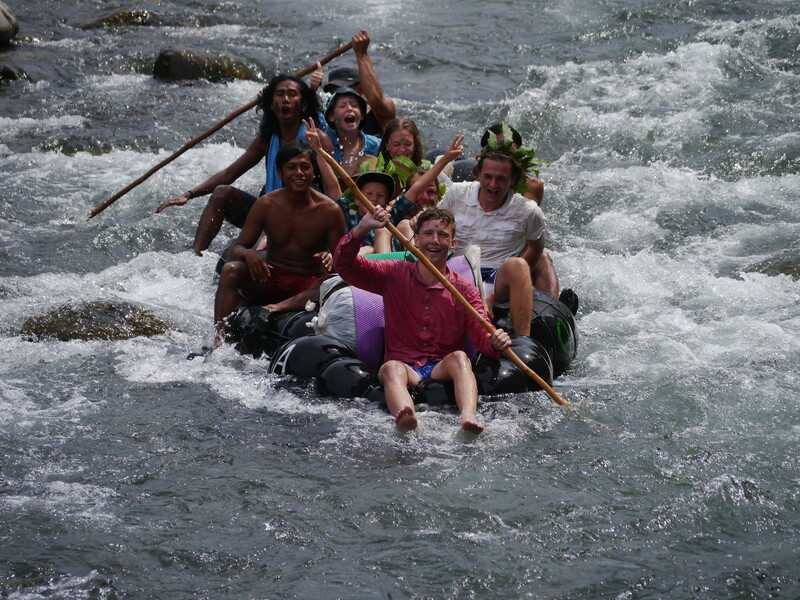 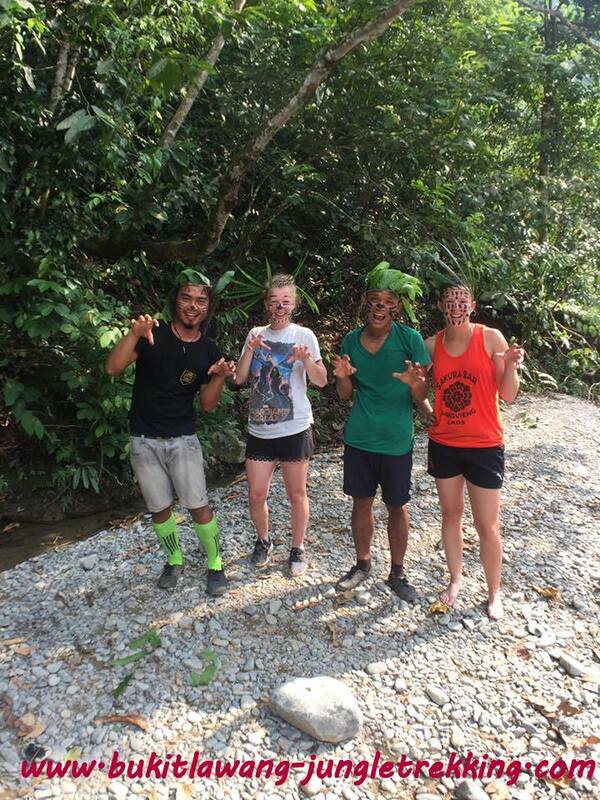 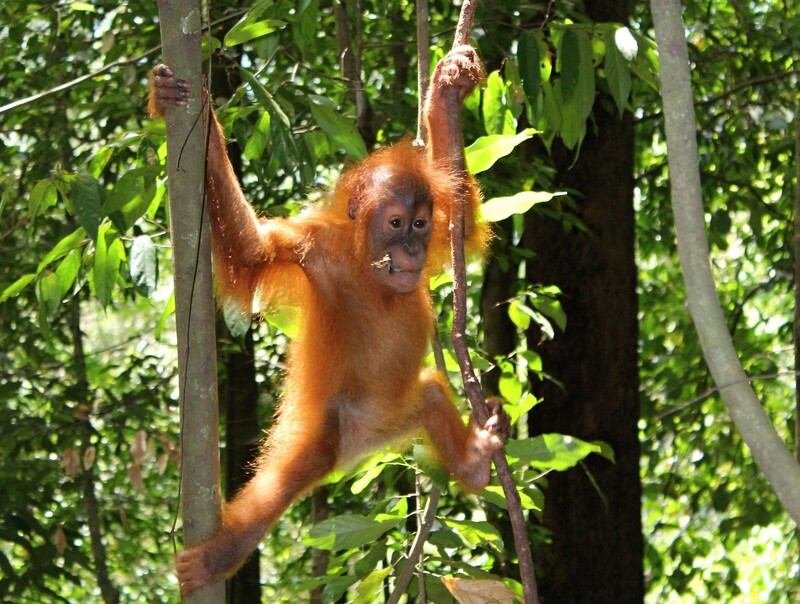 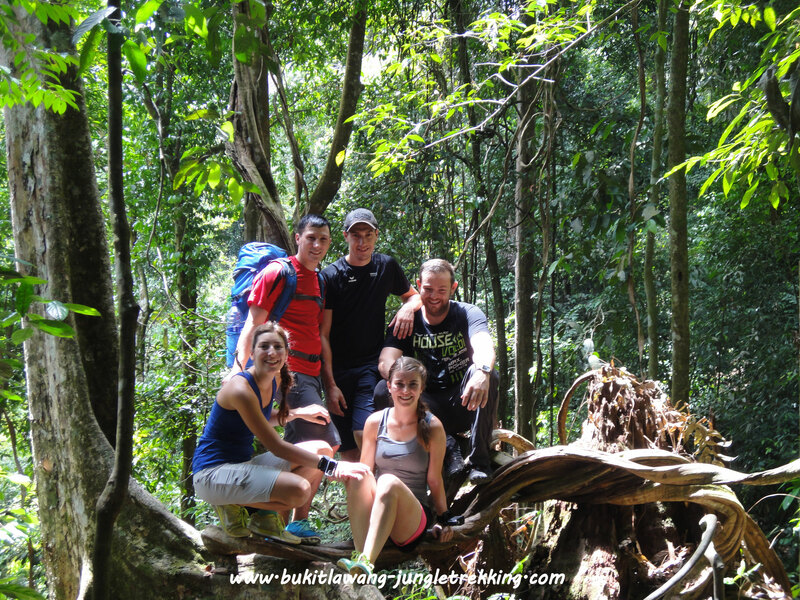 Jungle Trekking Tours&Costs - Jungle Trekking Tours in Bukit Lawang,Sumatra! 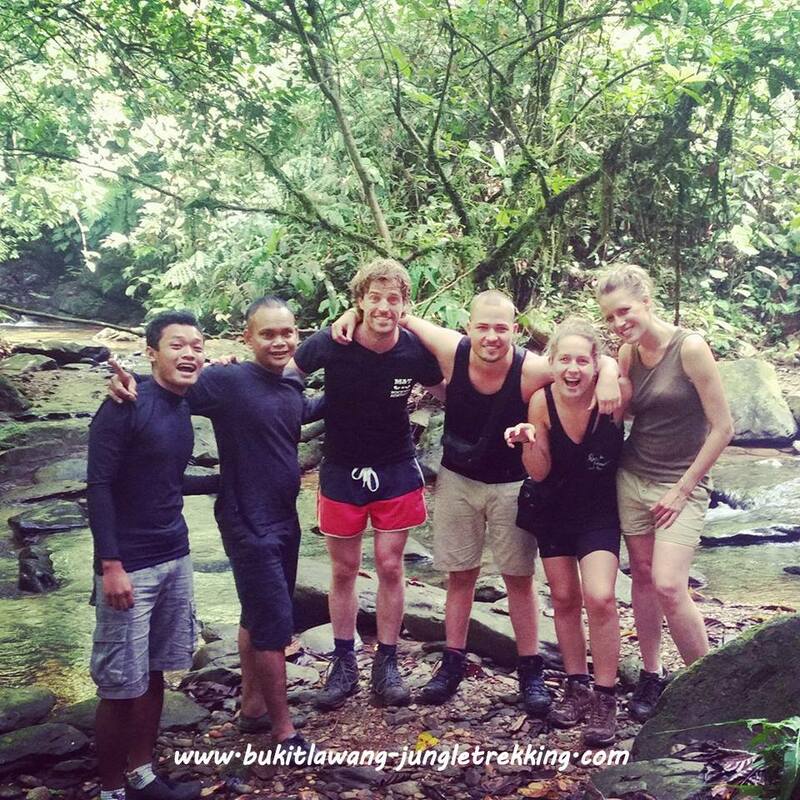 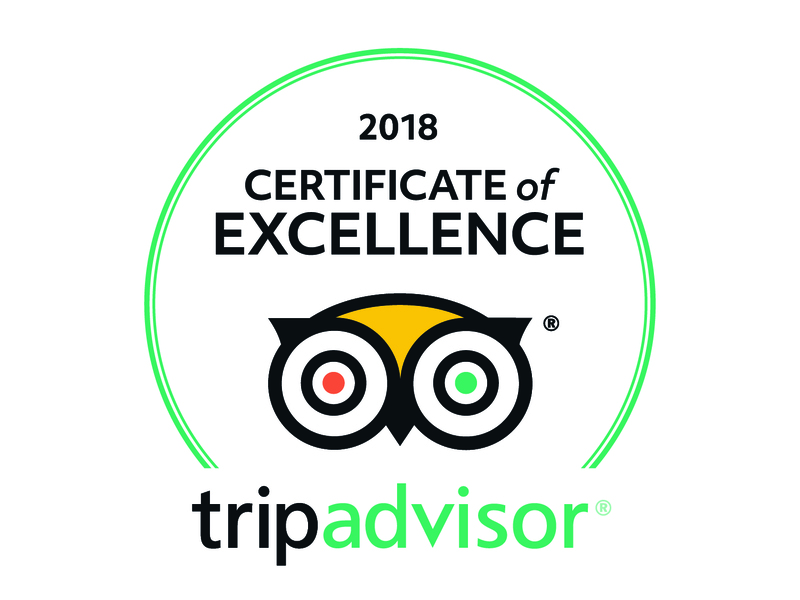 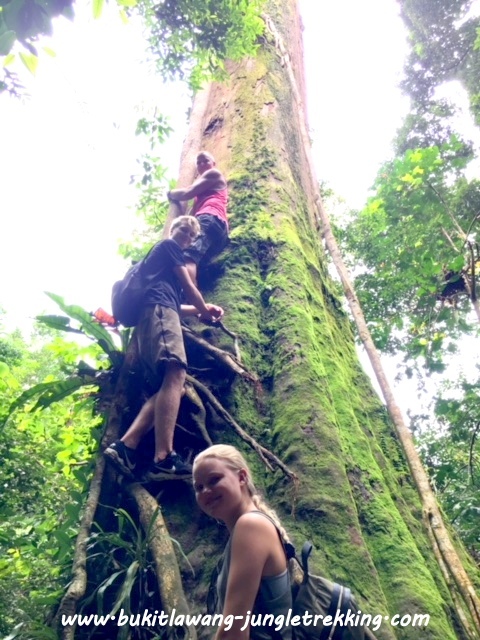 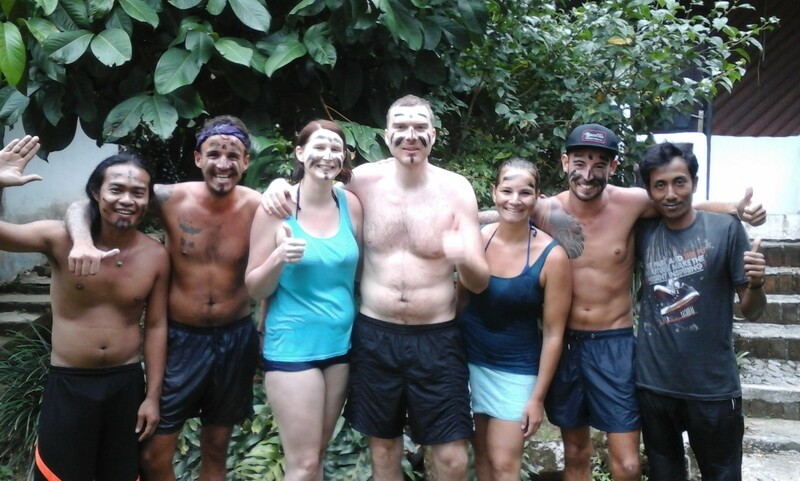 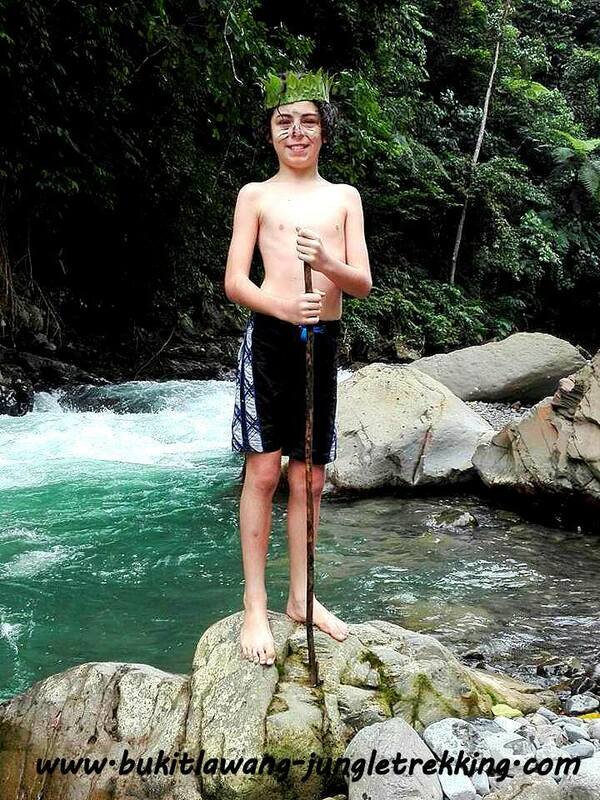 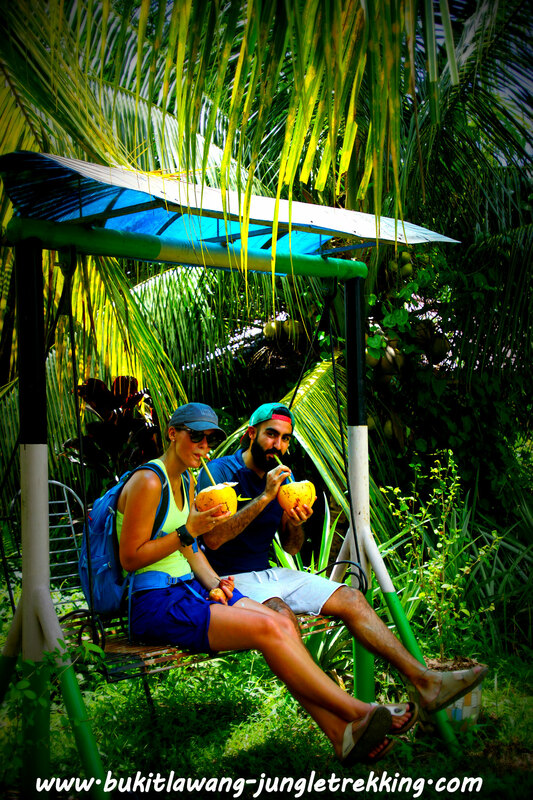 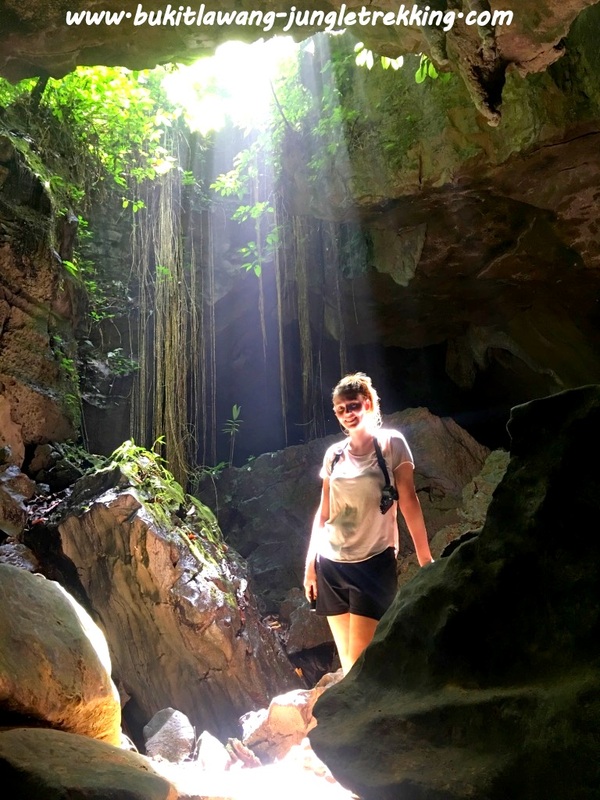 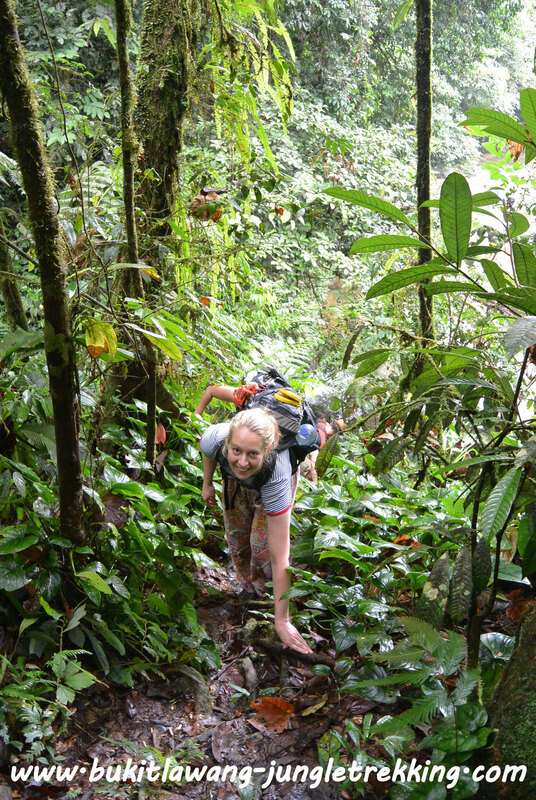 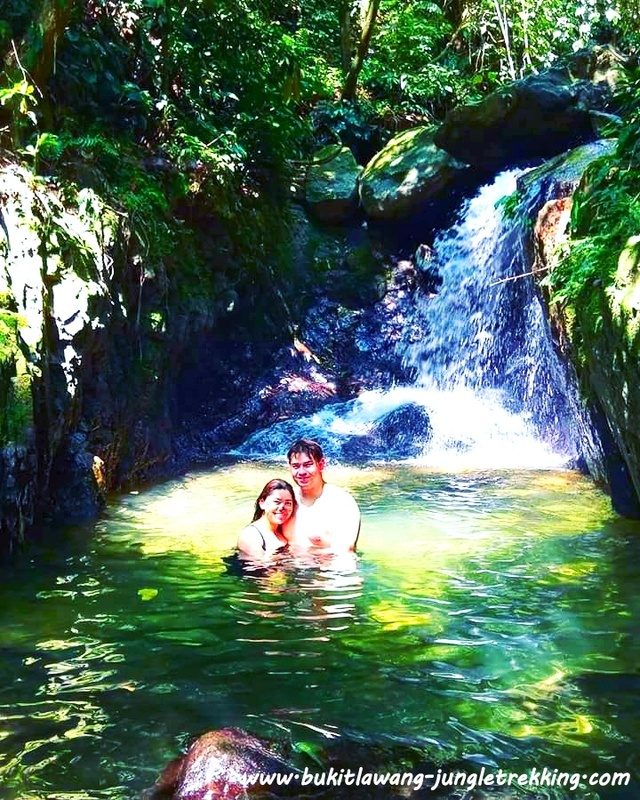 On this site you can find all information about our unique jungle trekking tour program to one of the last paradisesal in the world. 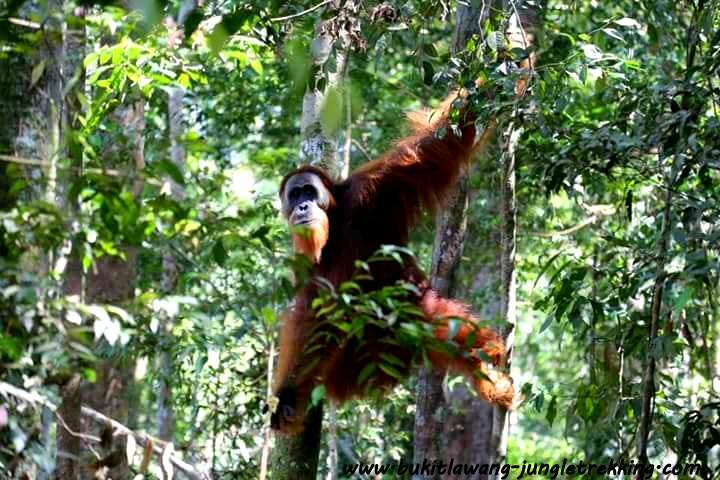 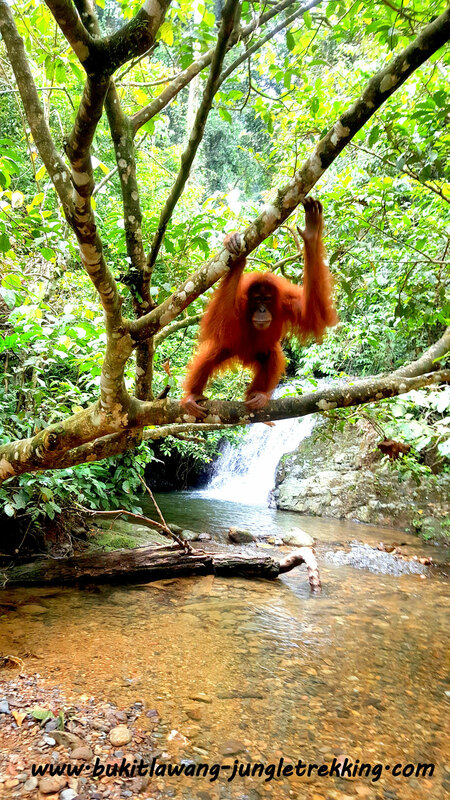 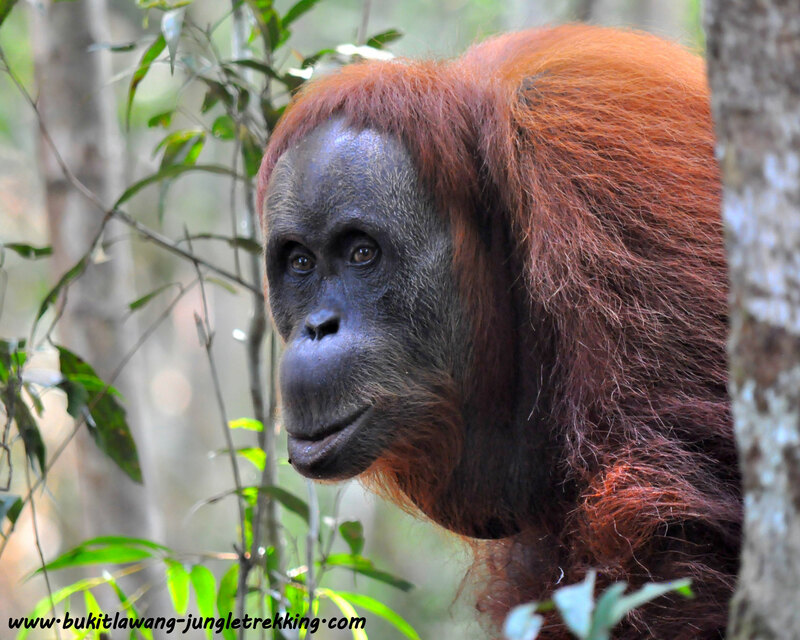 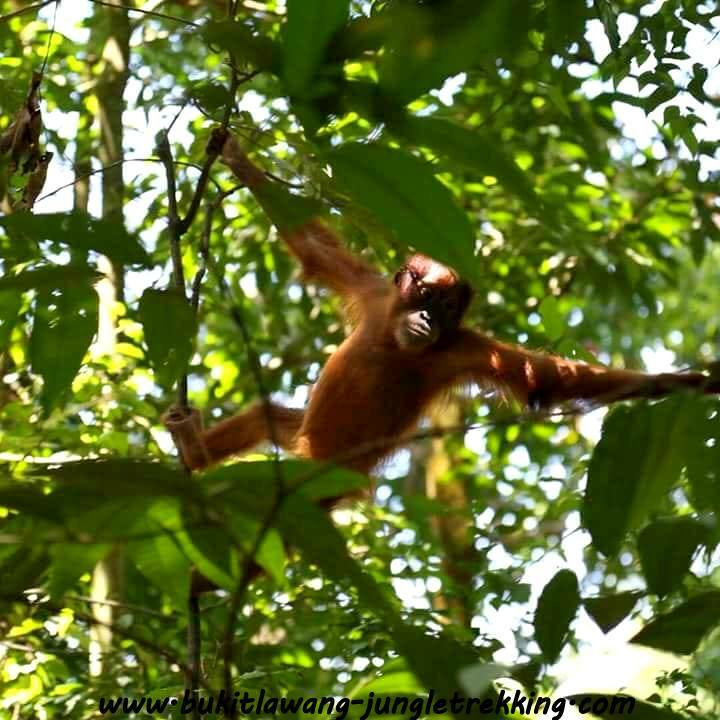 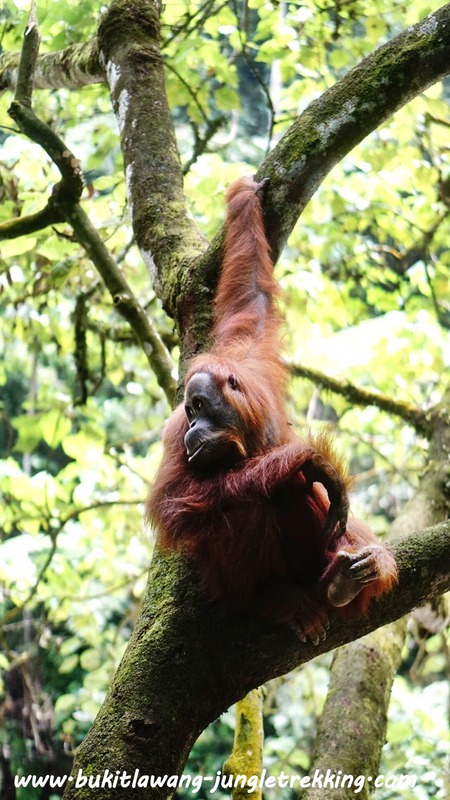 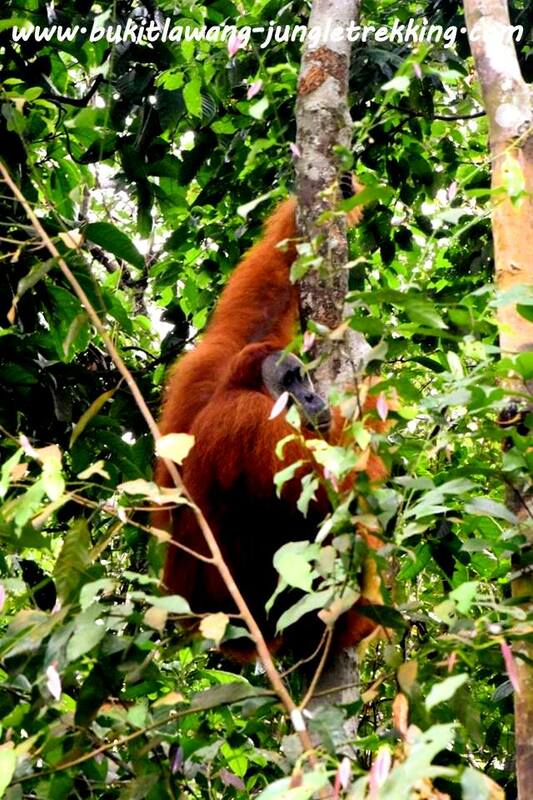 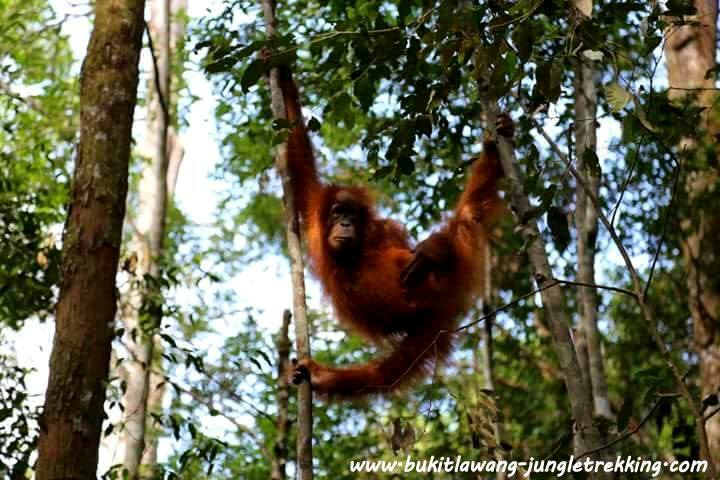 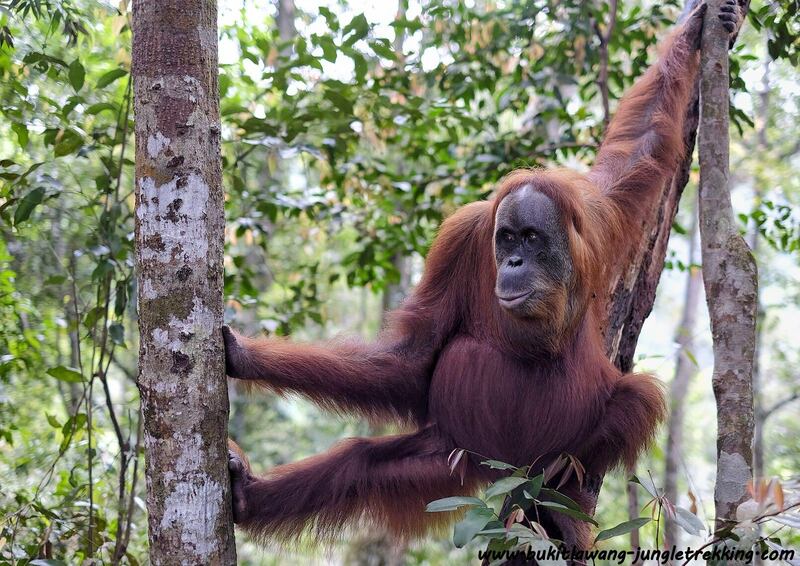 We arrange different kinds of jungle trekking tours through the Gunung Leuser National Park, in Bukit Lawang, Sumatra where you can observe the rare Sumatran orangutan in their natural habitat. 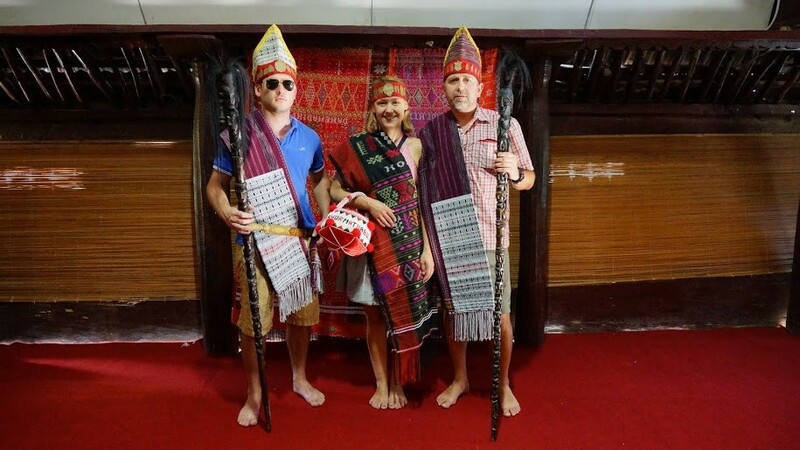 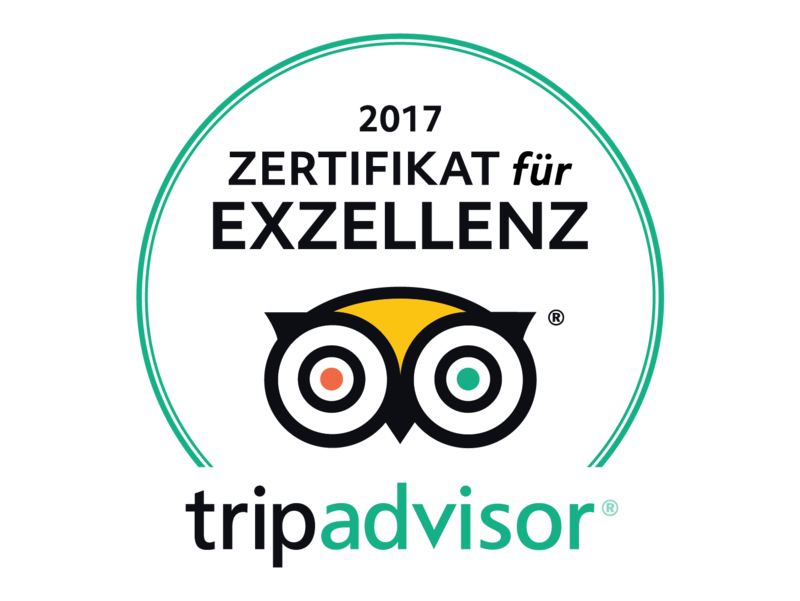 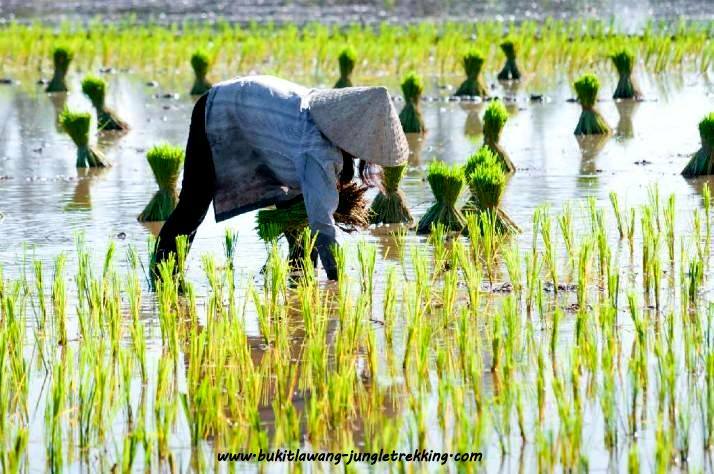 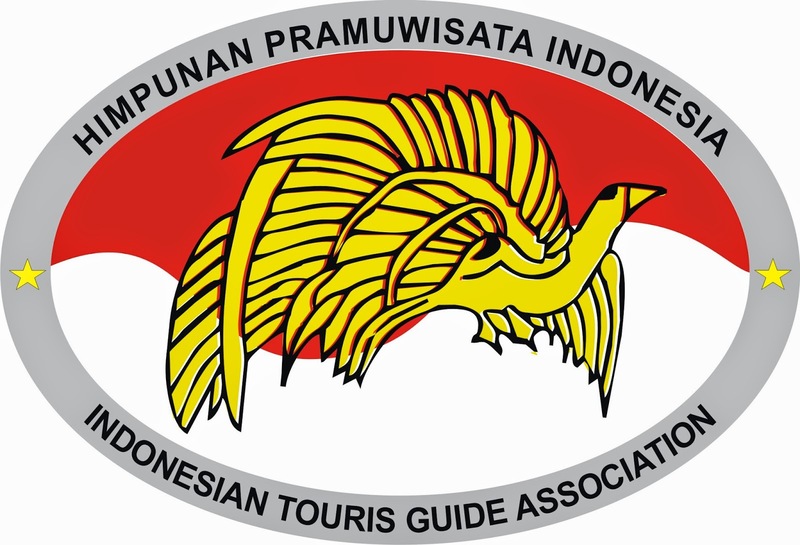 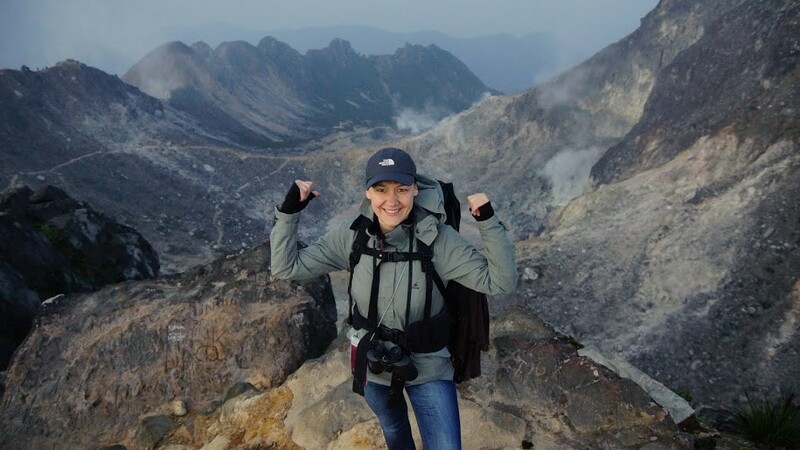 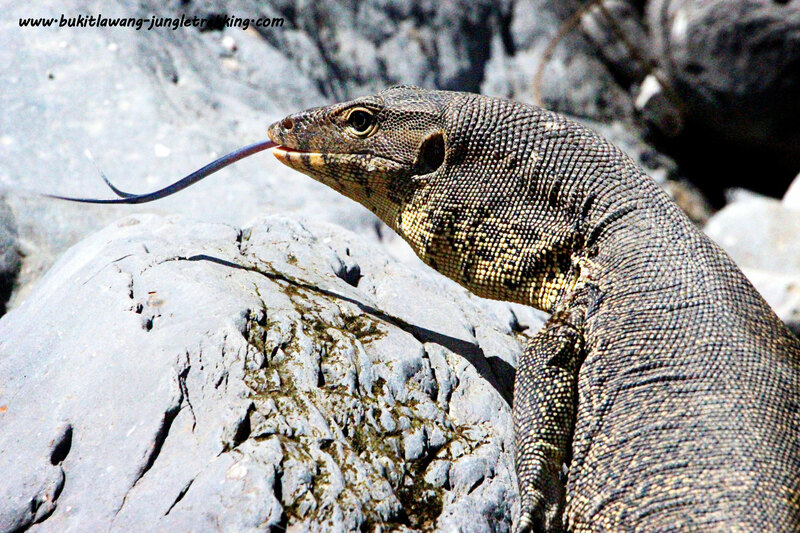 By booking with us, you will be assured an experienced guide certified by the Indonesian Tourist Guide Association at a competitive price. 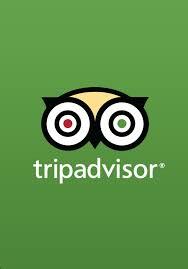 Please find below all needed informations about their contents and costs as well as our booking service! 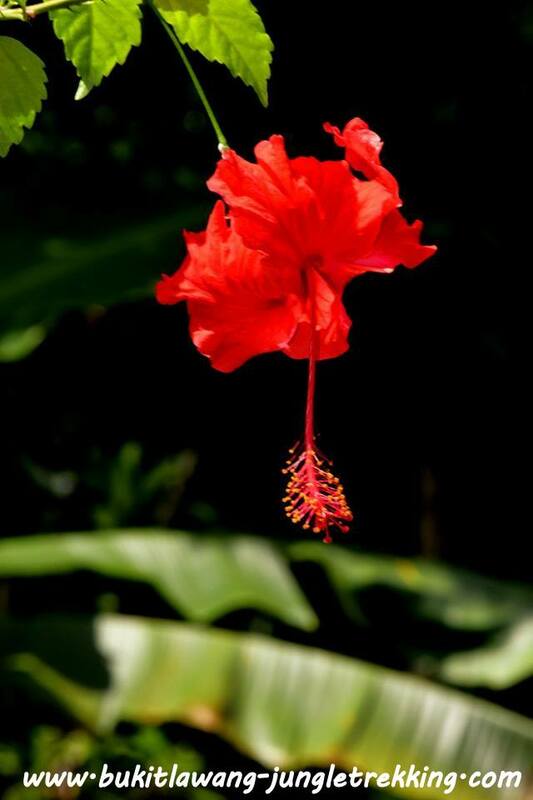 If you have any further questions,you can always CONTACT US. 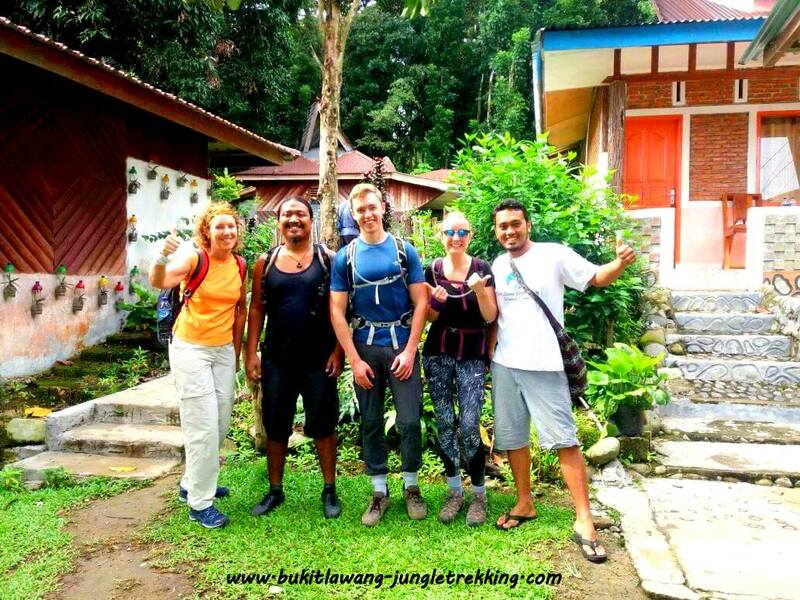 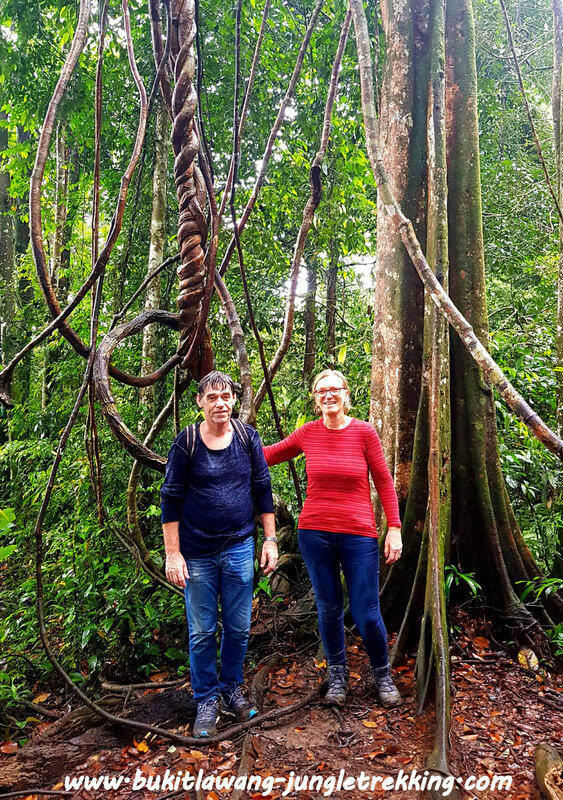 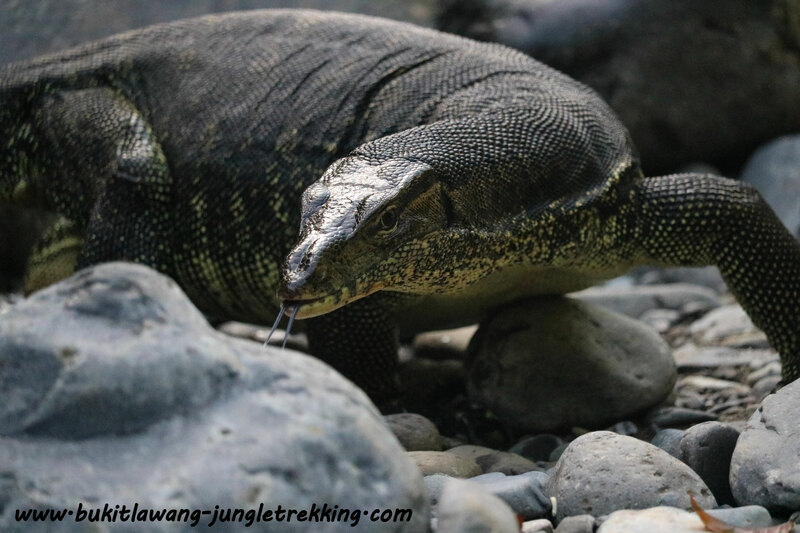 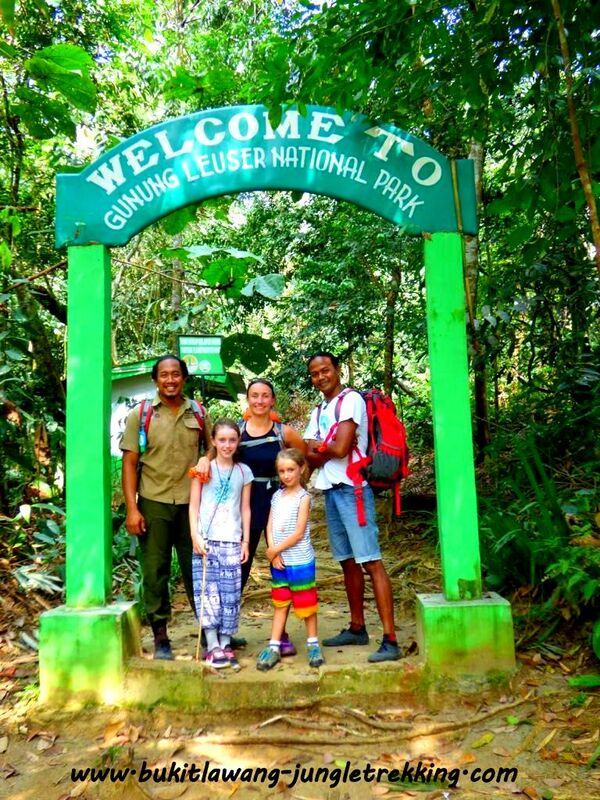 We now offer new ECO-Jungle Trekking Tours/Packages in different new areas of the Gunung Leuser National Park where new access points have been developed. 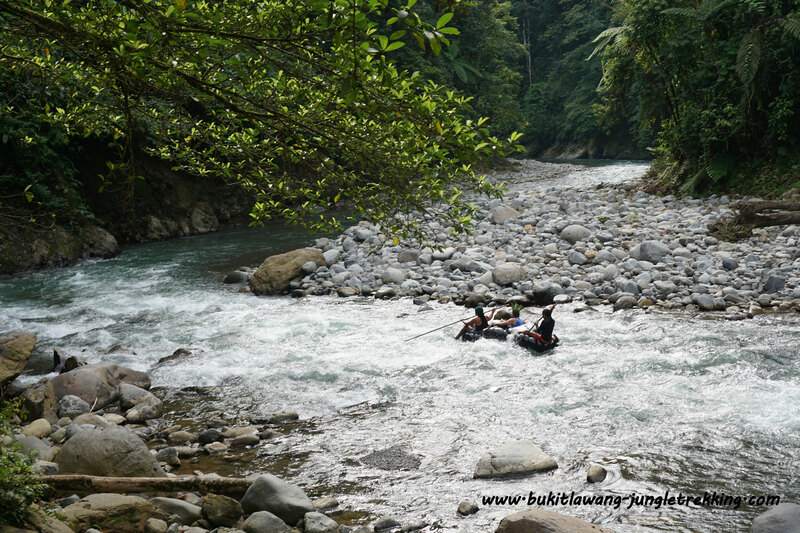 These new places are quite untouched from tourism so it will be a more intensive jungle adventure for you. 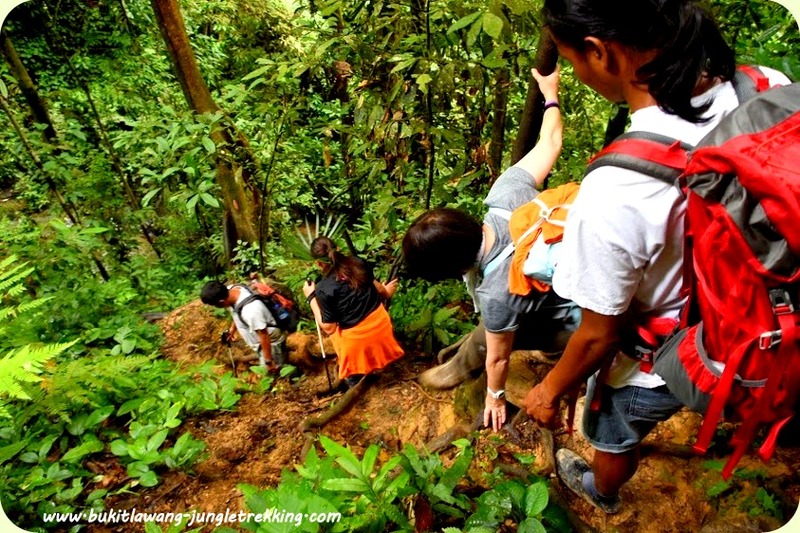 Why are these tours called ECO? 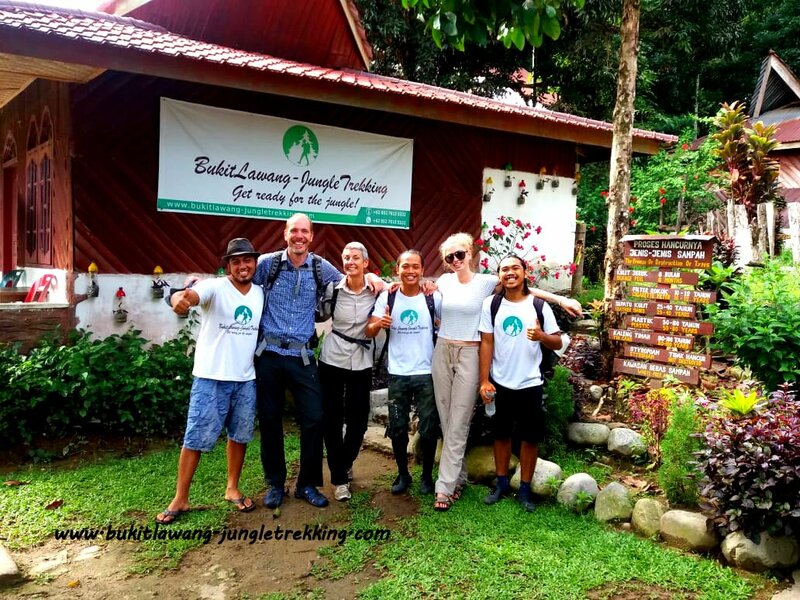 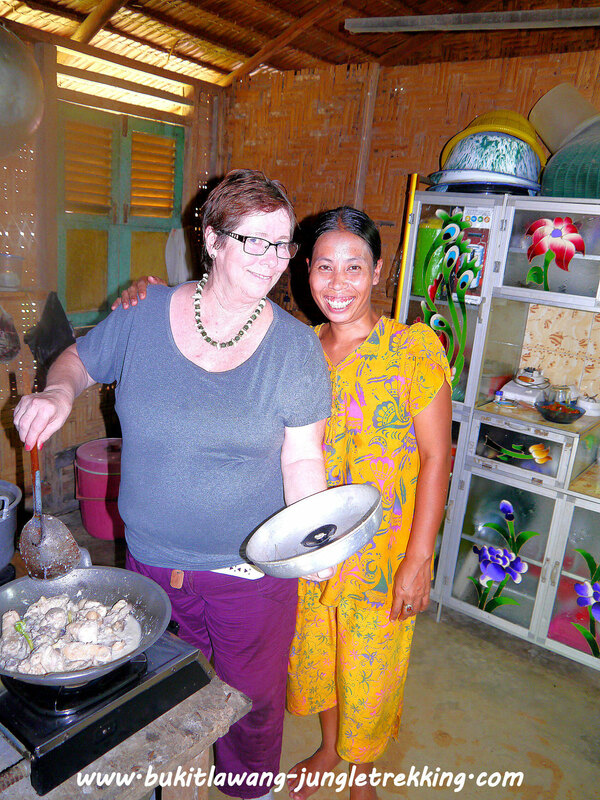 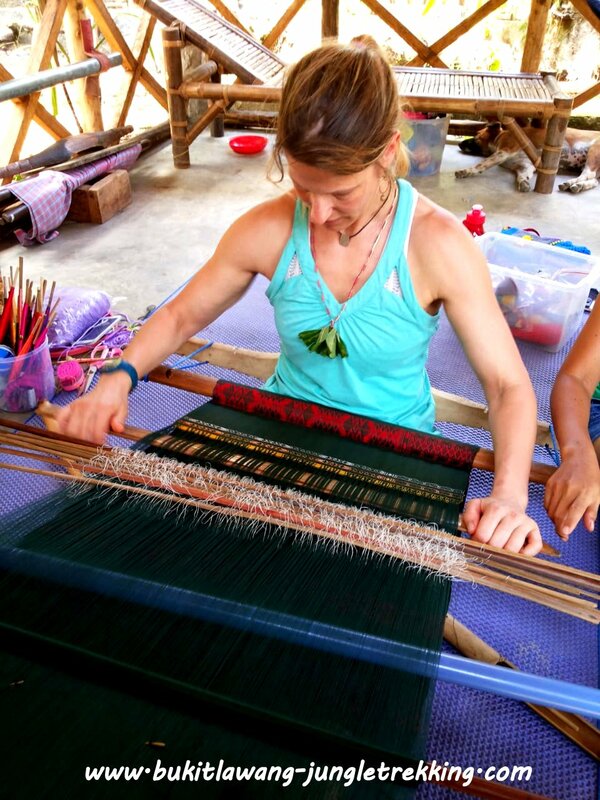 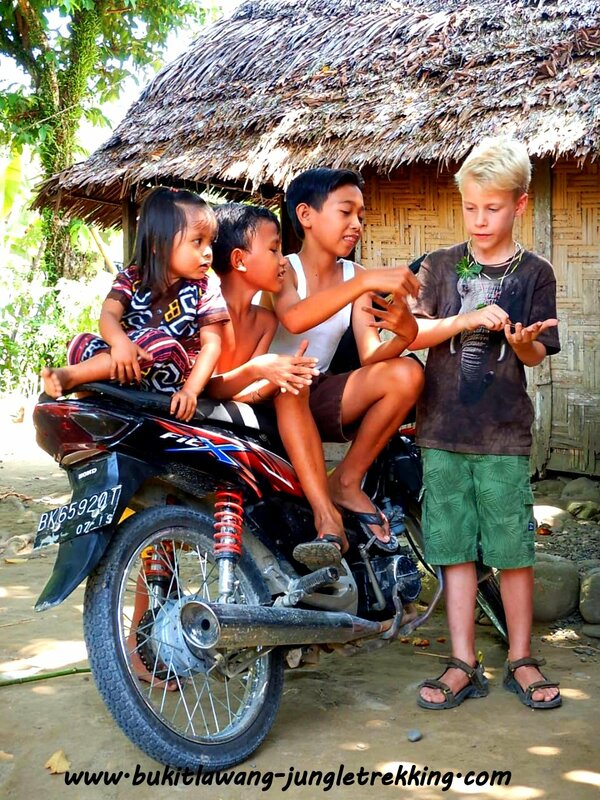 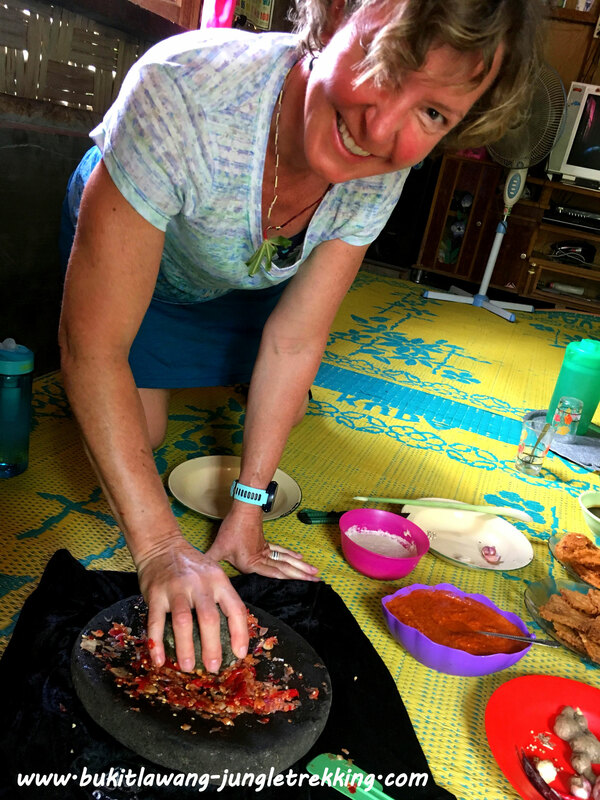 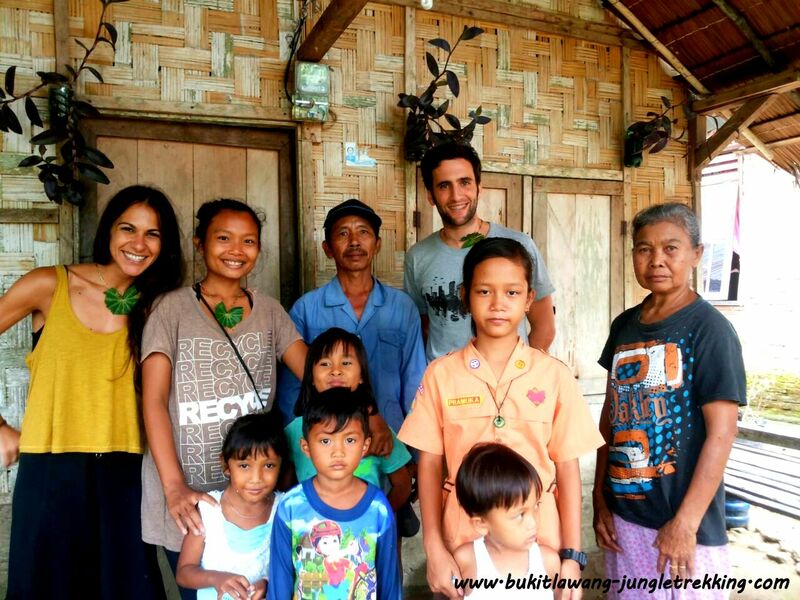 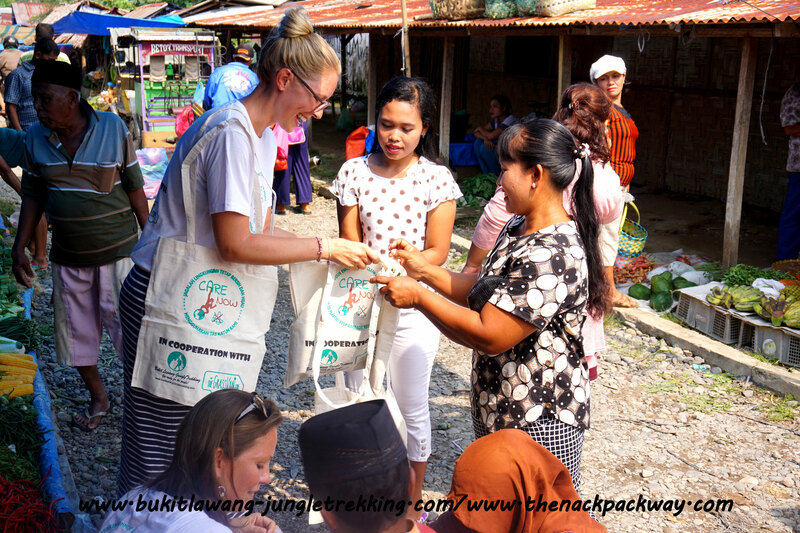 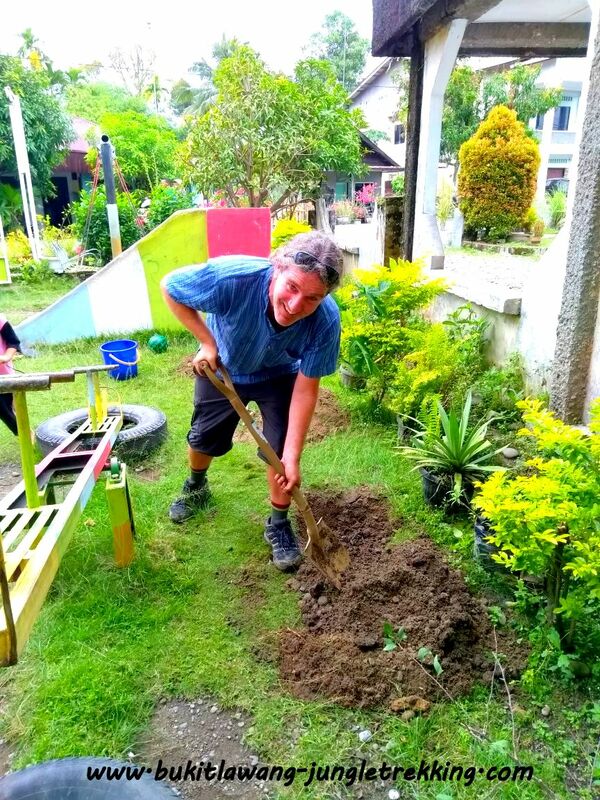 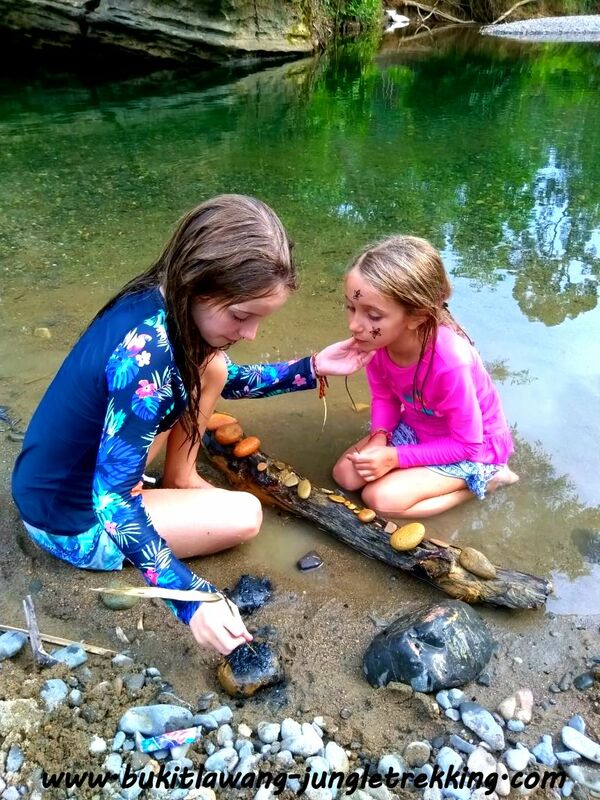 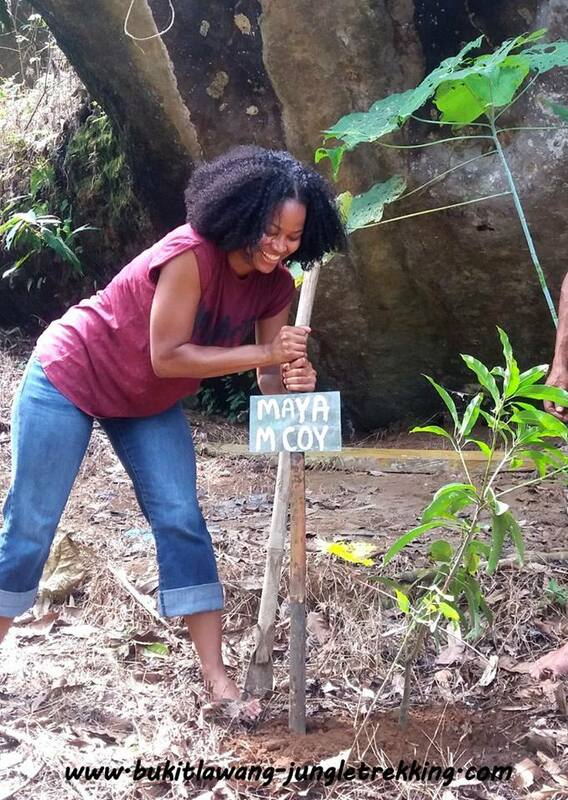 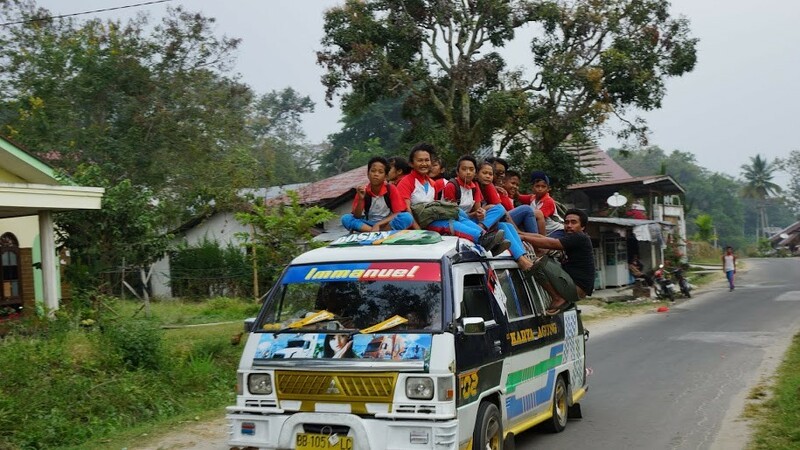 Because part of our ECO-Tourism Policy is to support local communities,and we like to support other communities besides tourist village Bukit Lawang. 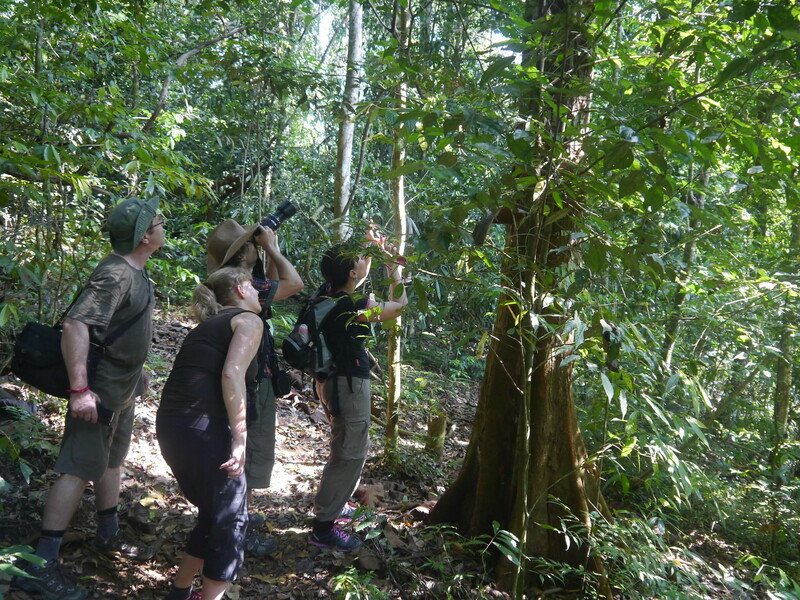 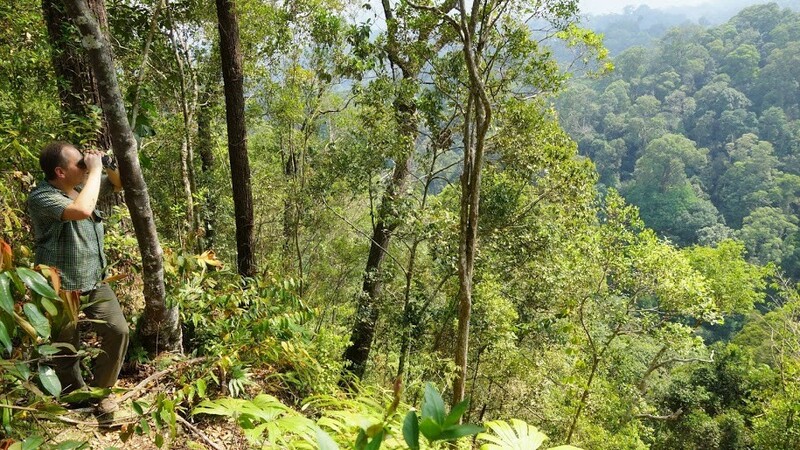 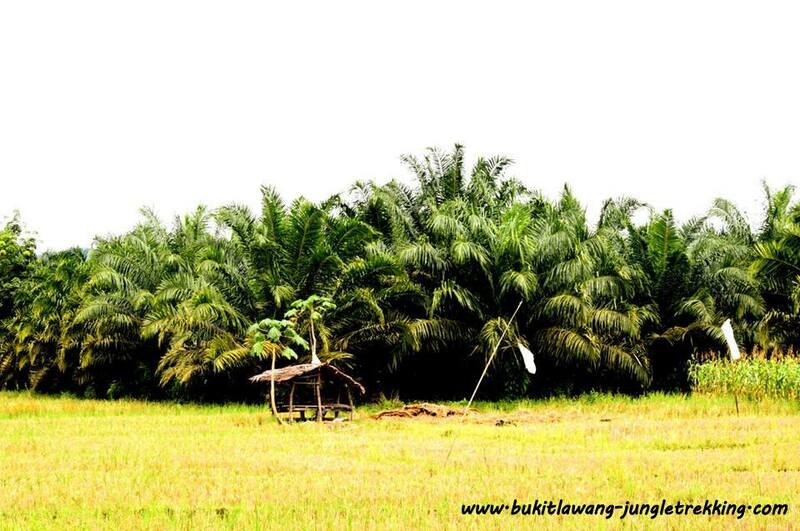 By choosing a jungle trekking tour in these new areas,you can help the locals there to work in tourism sector and give them the chance to get a fair salary that does not rely on illegal logging, hunting or working for palm oil companies. 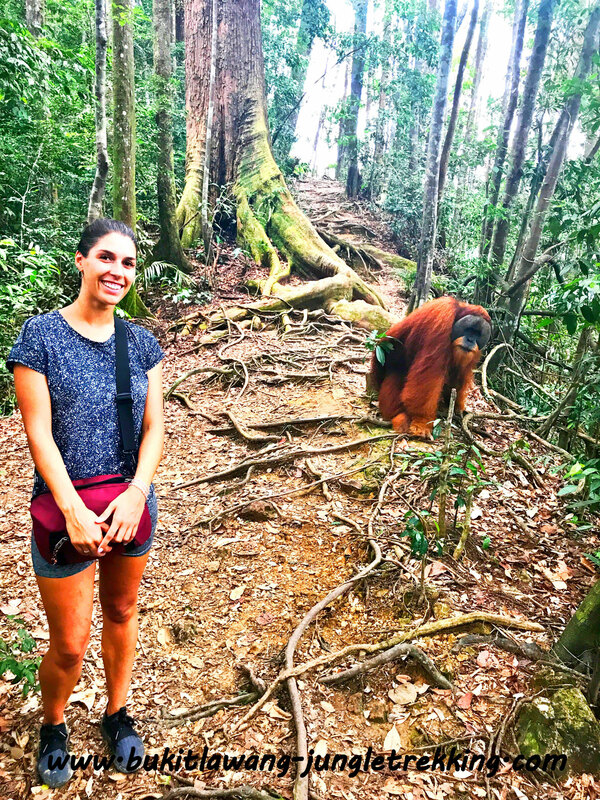 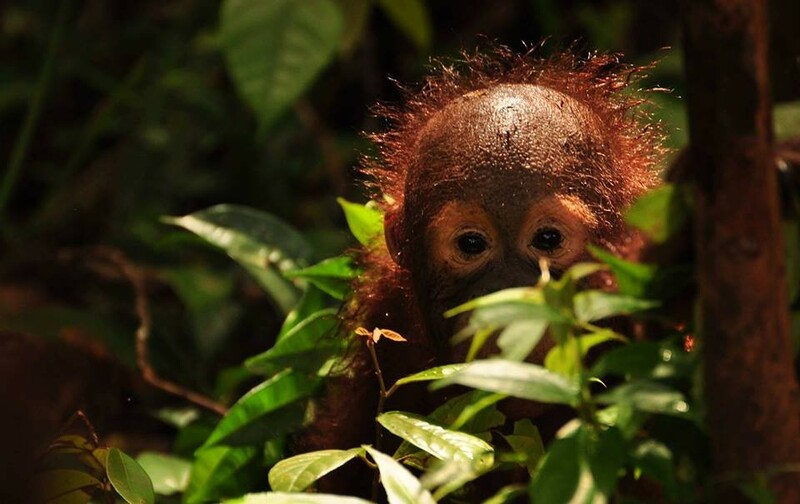 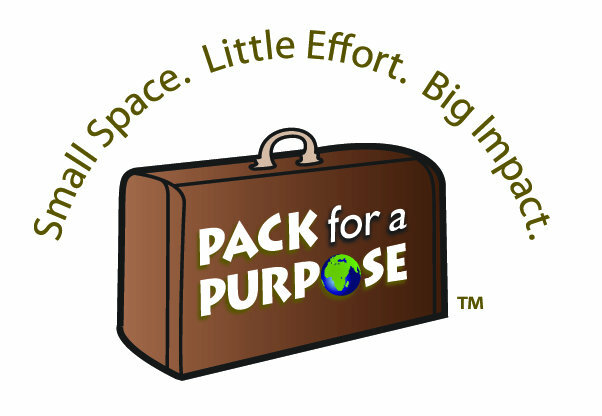 By giving access to these areas and helping to educate the local people about the tourism sector we can better protect the plants, animals, rainforest and of course the rare and endangered orangutans. 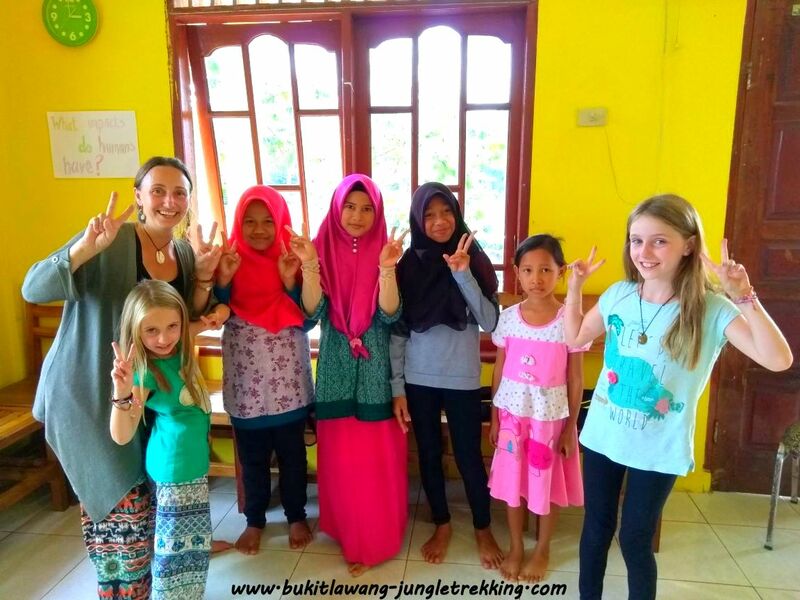 We think it’s wonderful for as many locals as possible to be educated and sensitised about the current situation of their country so as to help them better understand and take care of it. 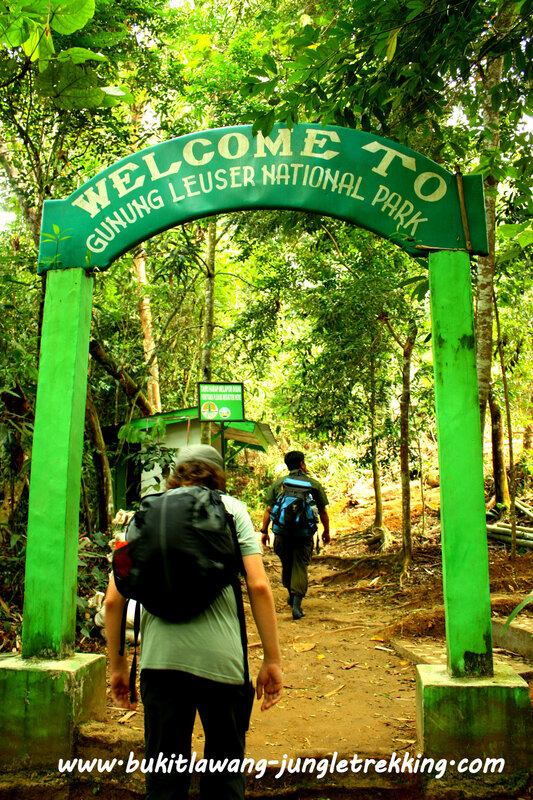 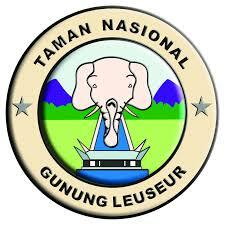 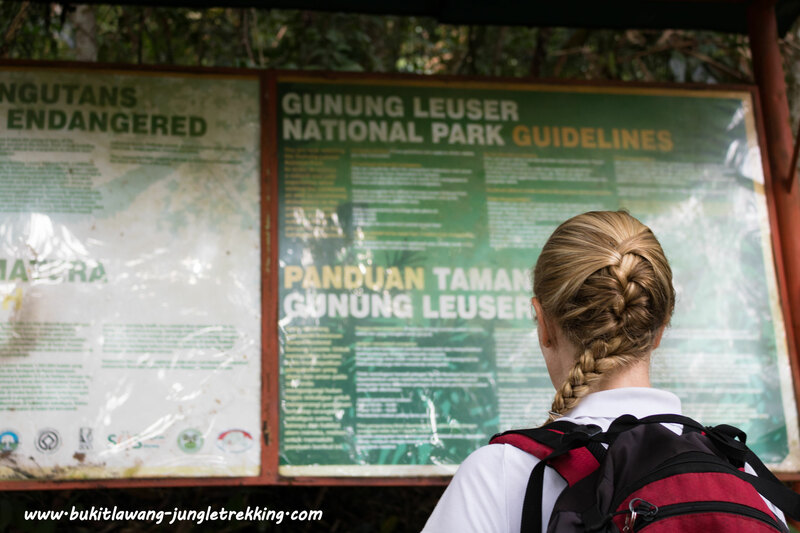 Another impact is that the area of Gunung Leuser National Park in Bukit Lawang will be relieved as all jungle trek start from here,so this can have positive impacts to the animals in that area. 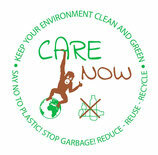 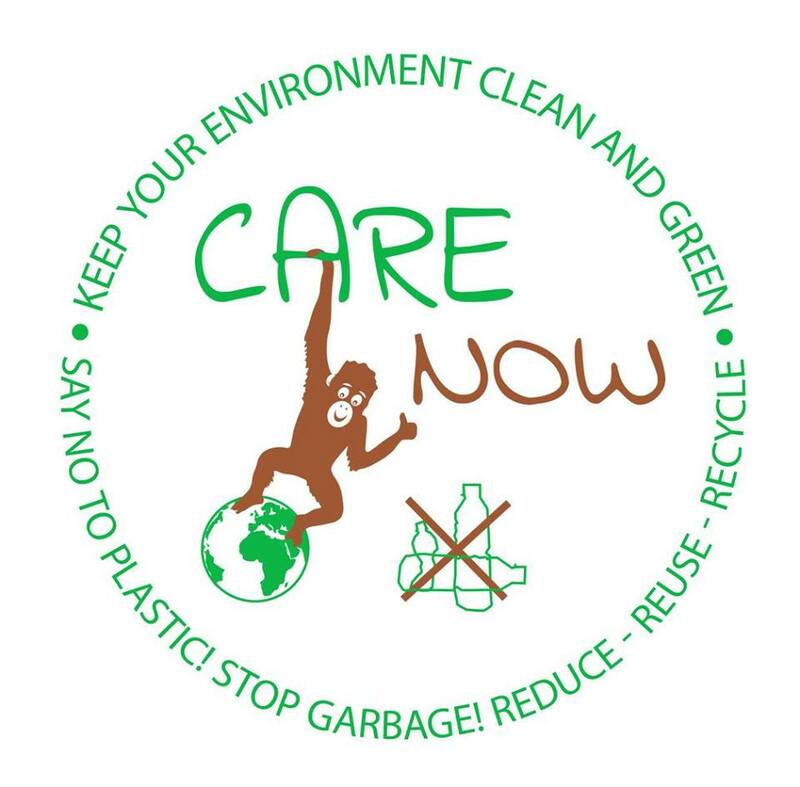 WE ALL ARE RESPONSIBLE FOR OUR PLANET AND SUSTAINABLE CONSERVATION!!! 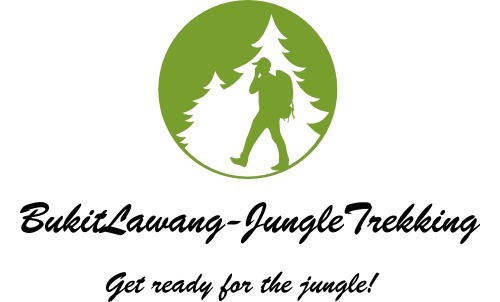 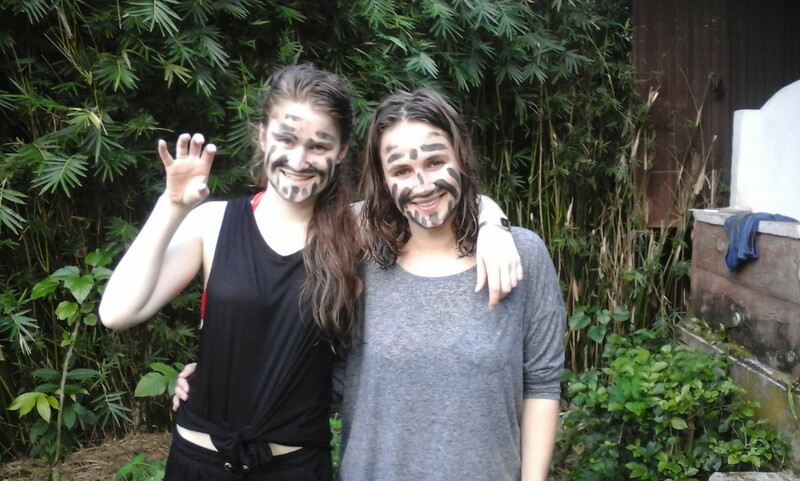 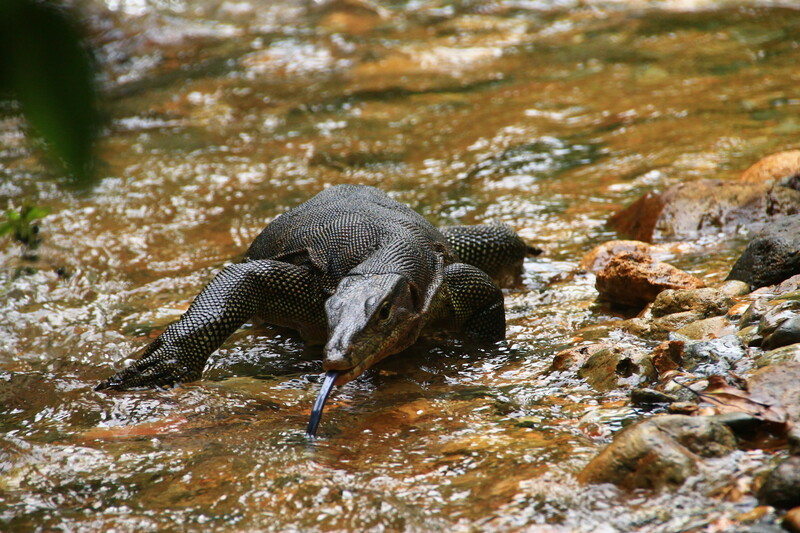 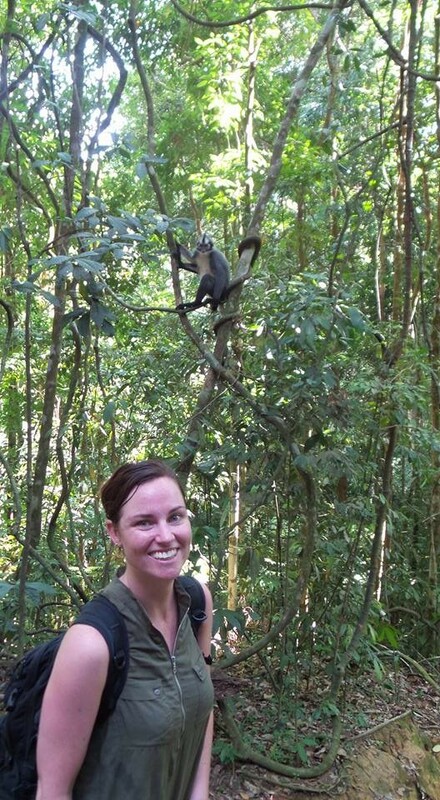 Please contact us if you are interested in one of jungle trekking tours above. 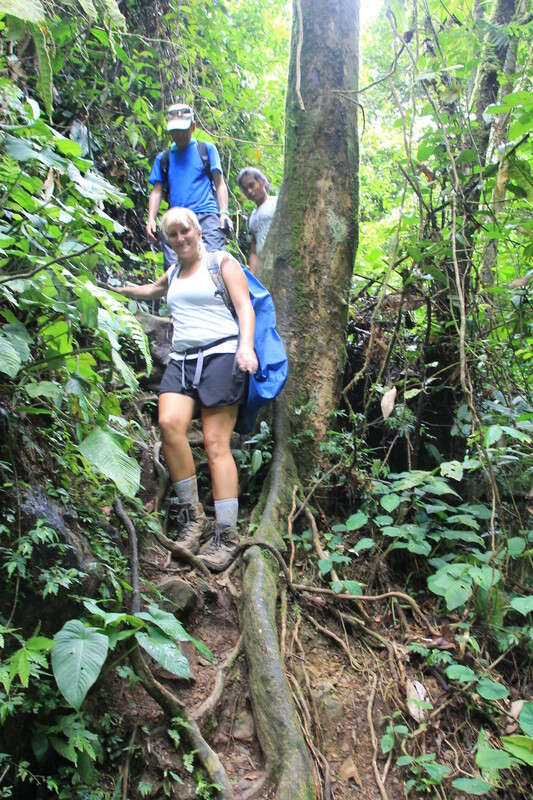 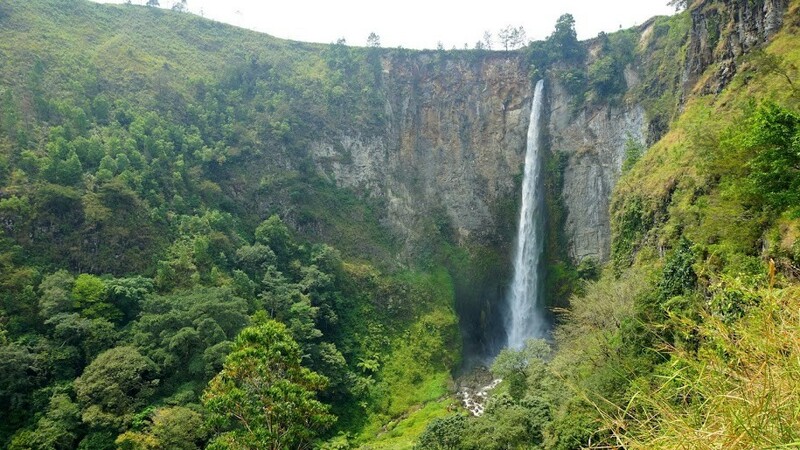 We are happy to plan and customise special treks (up to 14 days), according to your individual needs. 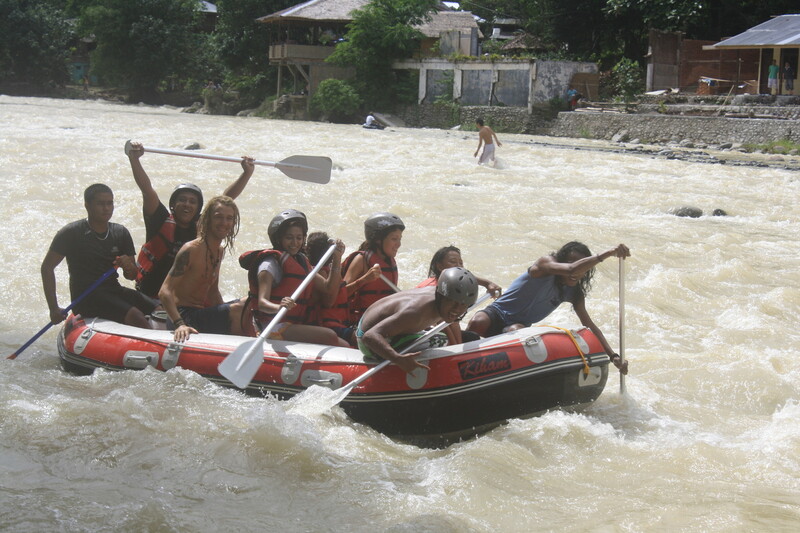 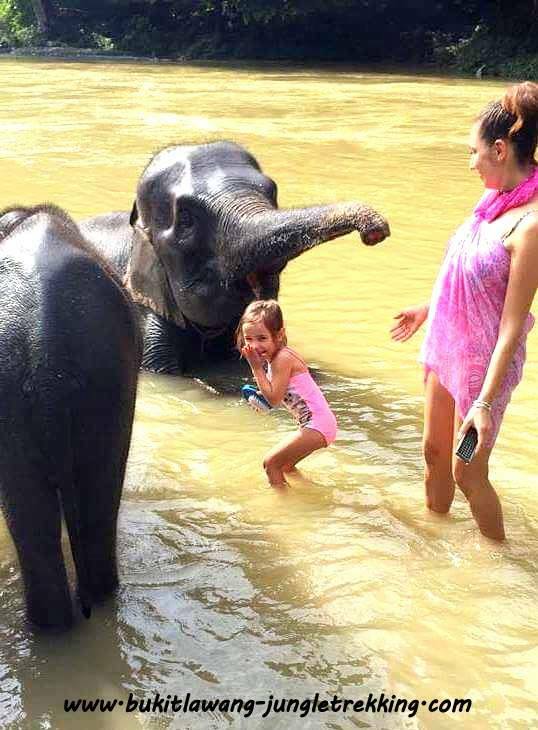 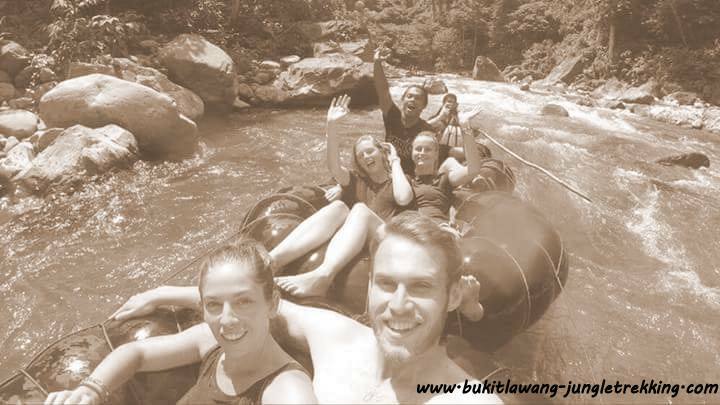 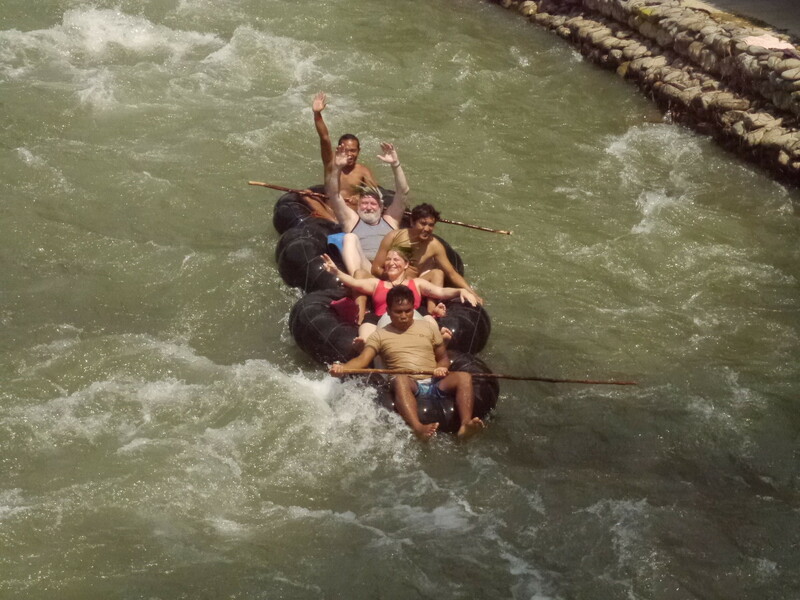 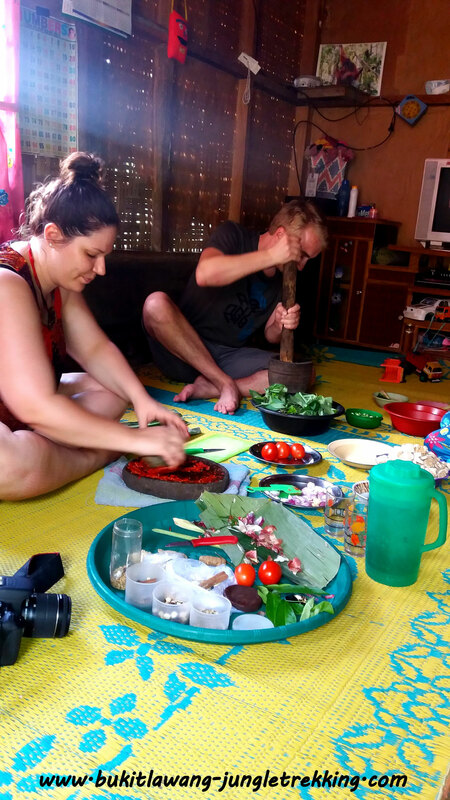 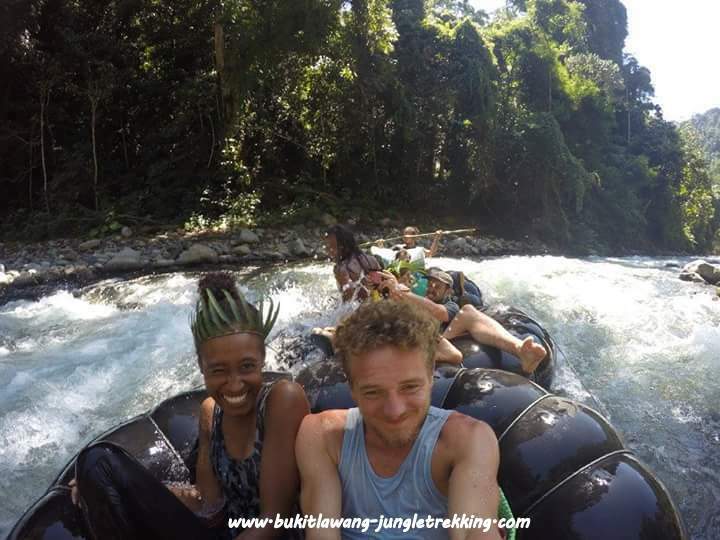 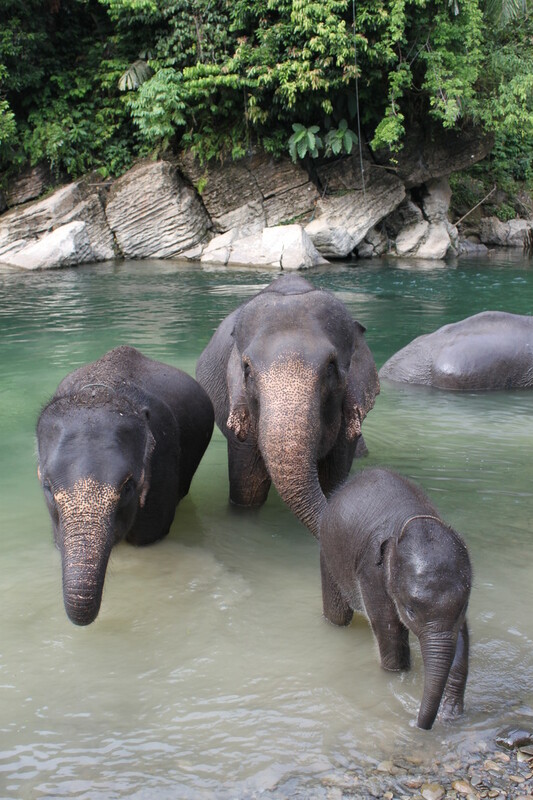 For other tours through Sumatra and more activities in and around Bukit Lawang like water sport adventures or visiting the elephant camp in Tangkahan , please have a look at Sumatra Tours and More Activities.